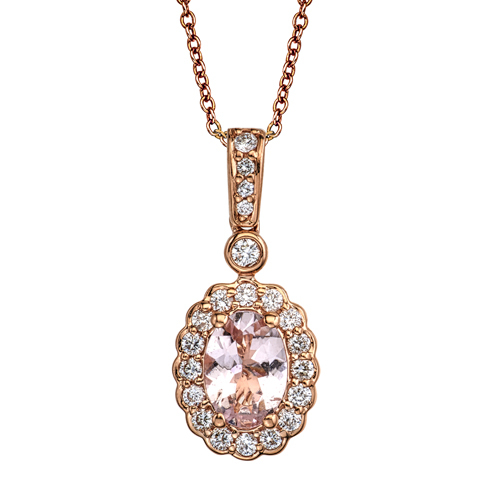 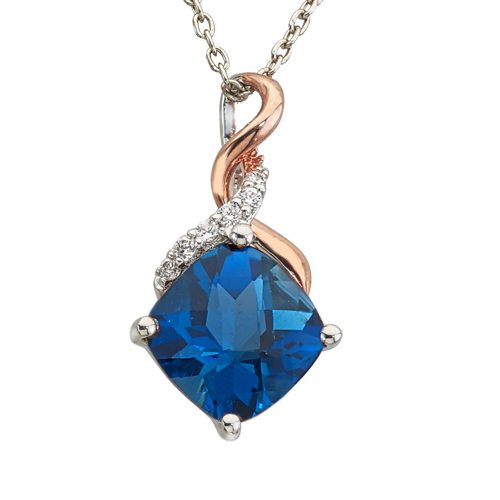 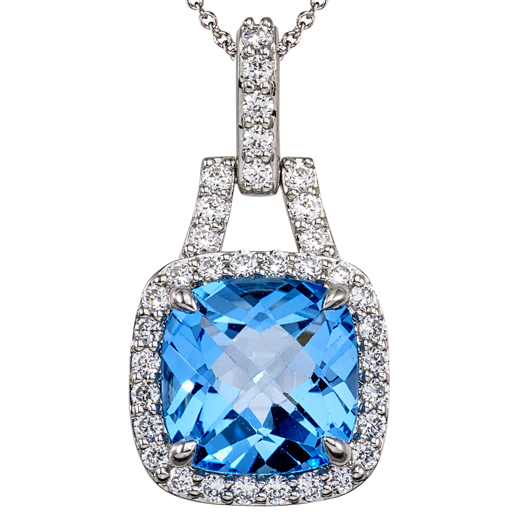 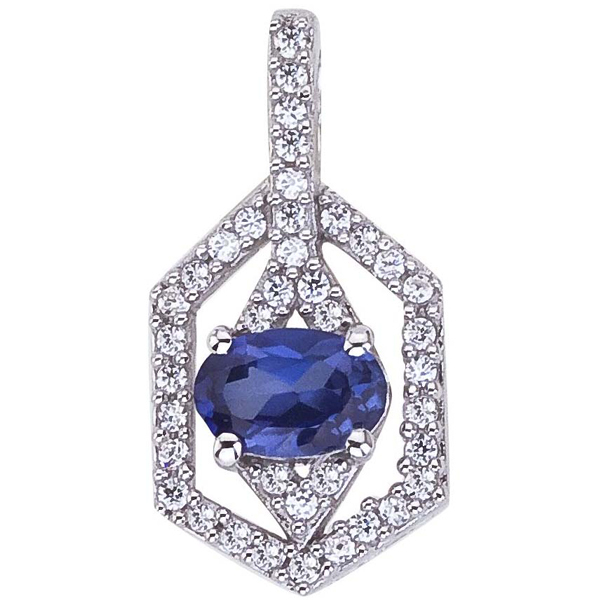 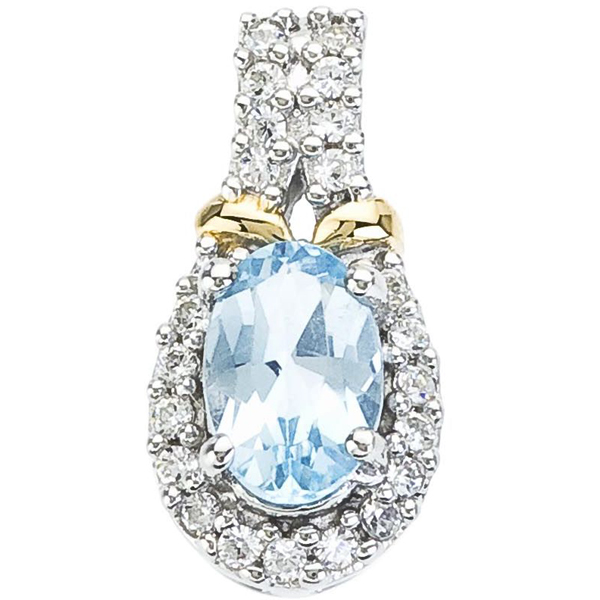 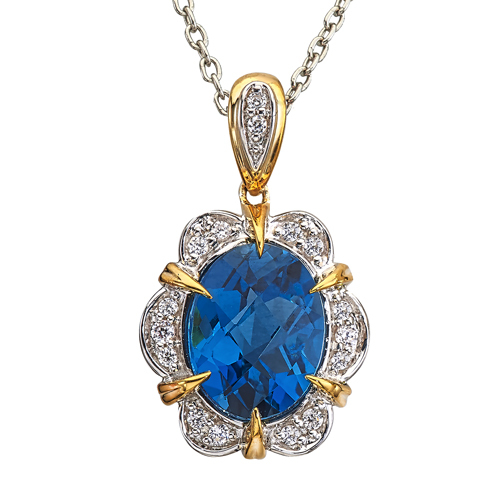 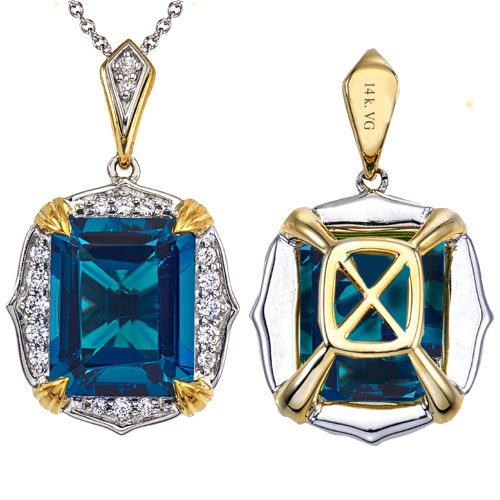 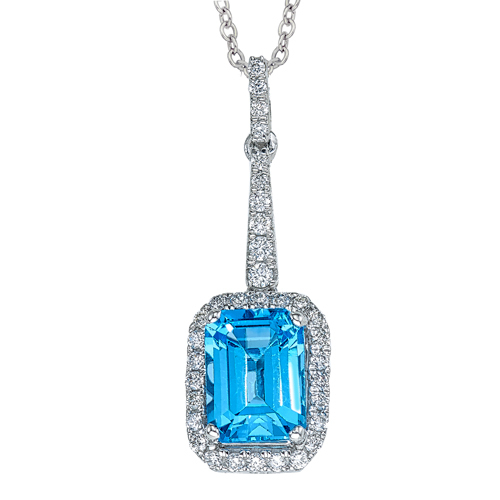 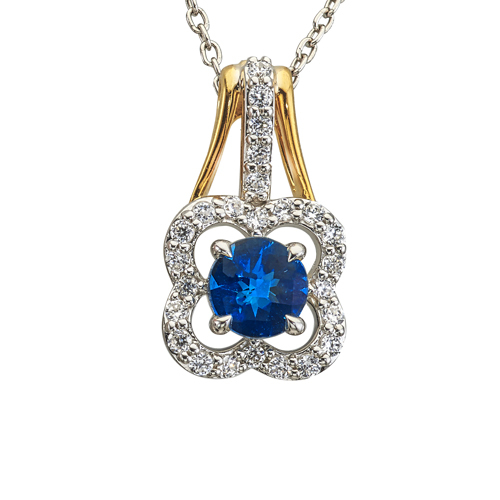 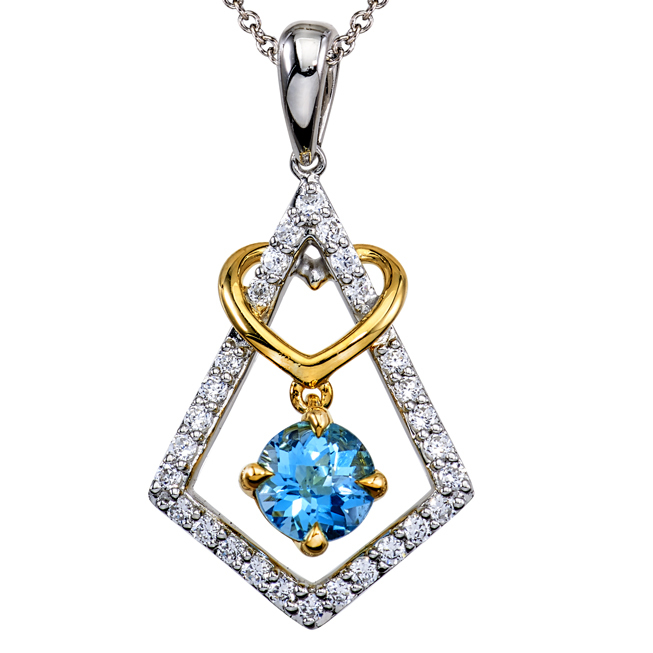 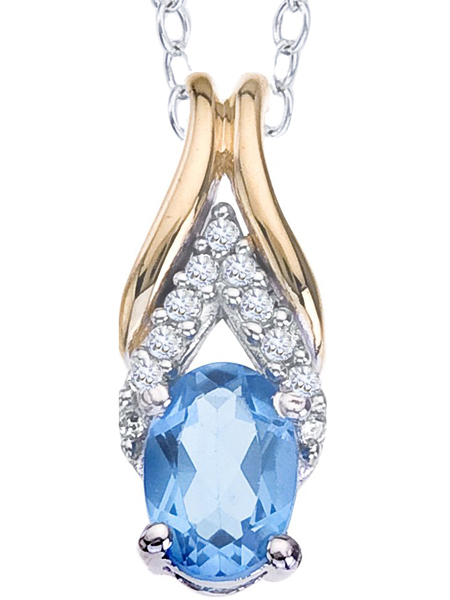 14k blue topaz and diamond pendant. 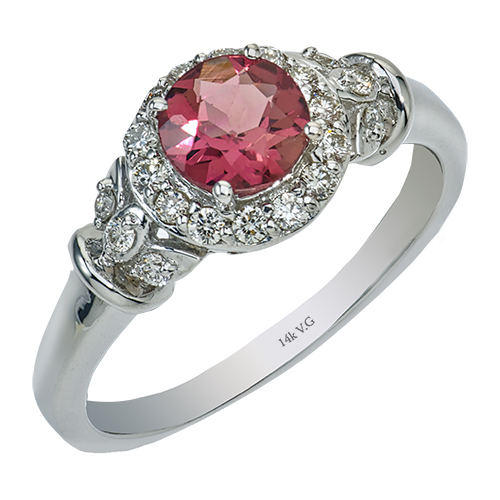 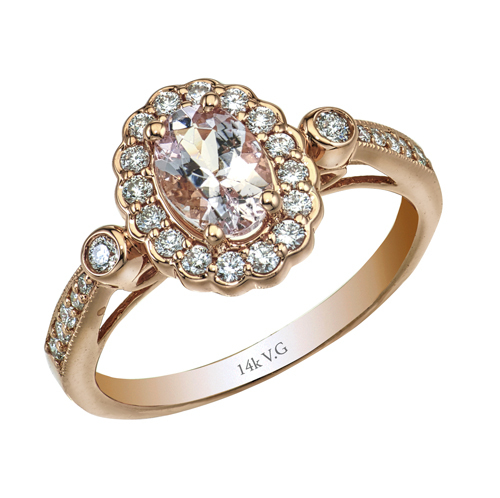 14K white gold, double halo diamond ring carved with 10x8 mm oval shape pink tourmaline supported by 0.37 ct. diamonds. 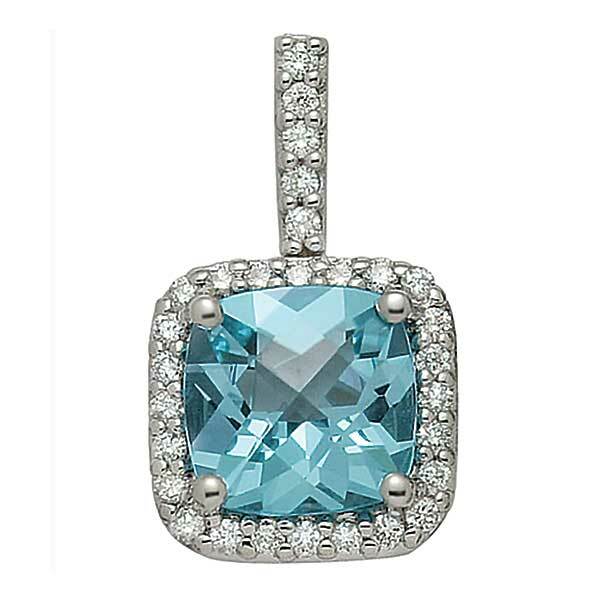 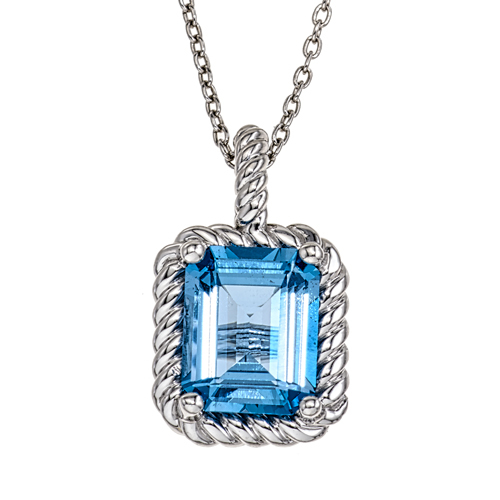 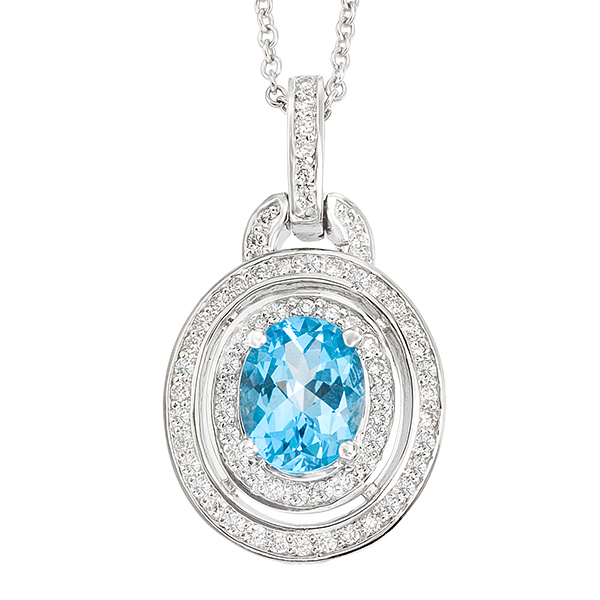 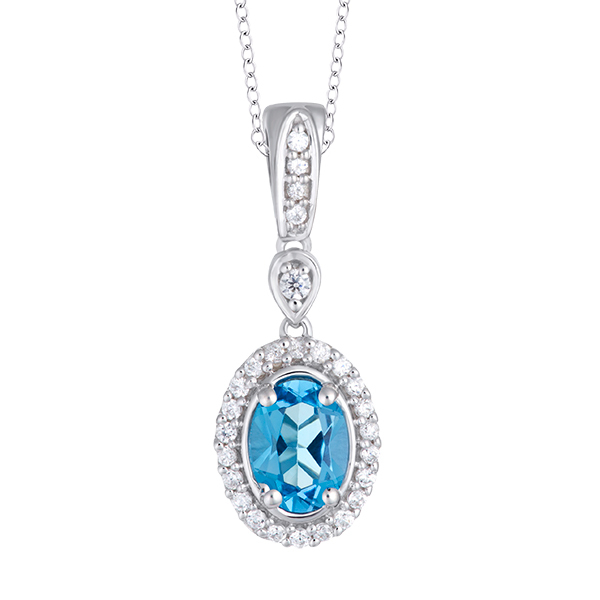 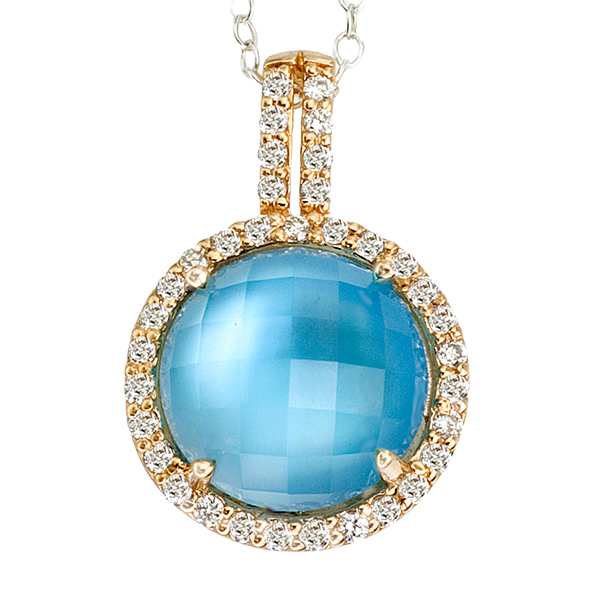 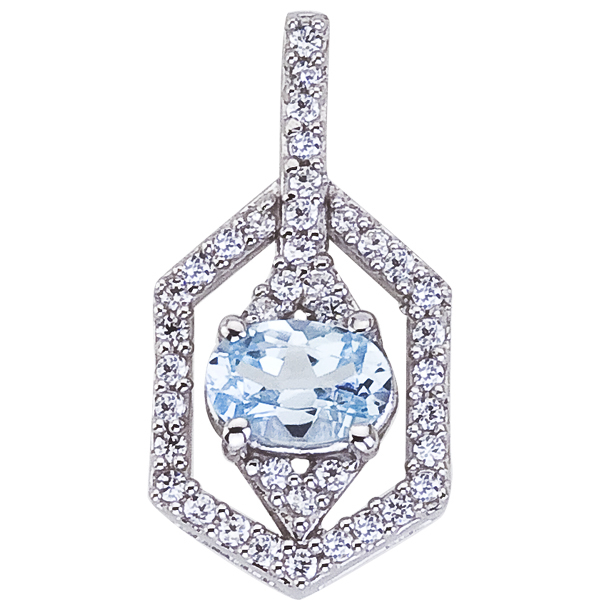 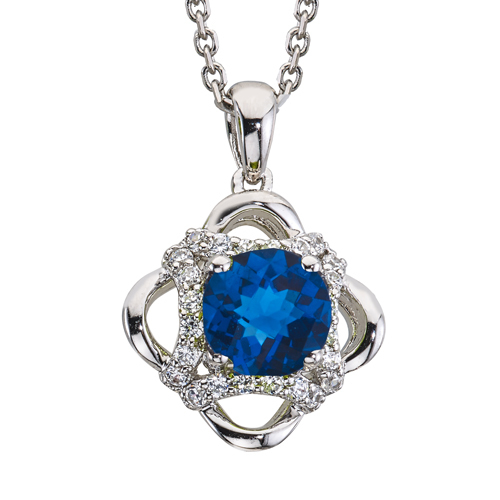 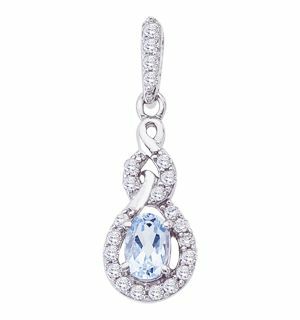 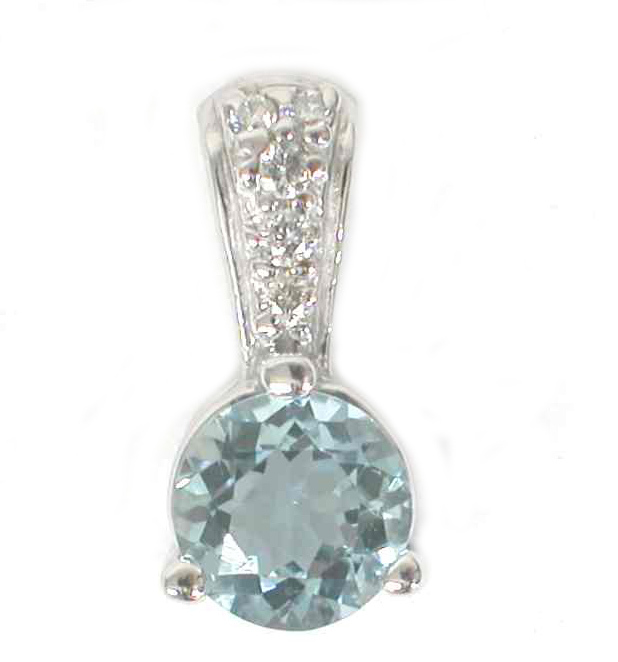 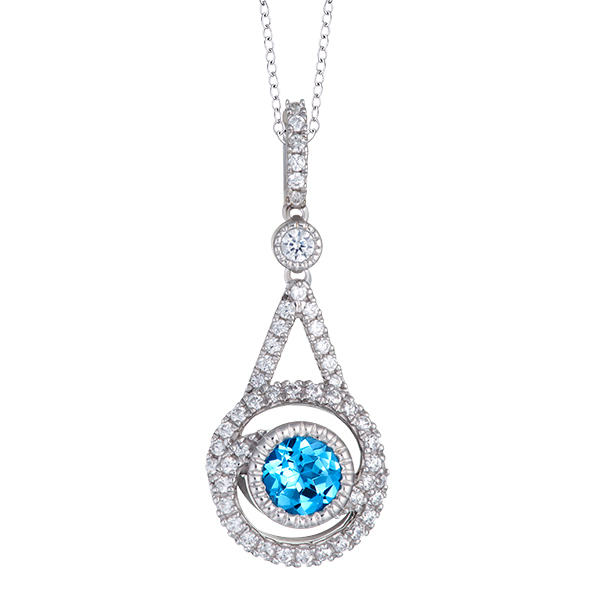 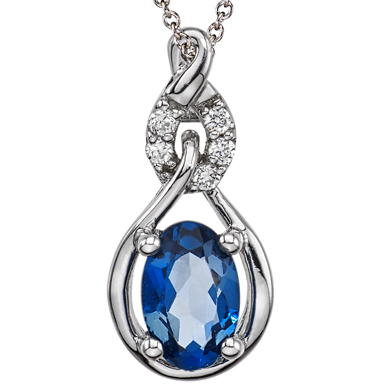 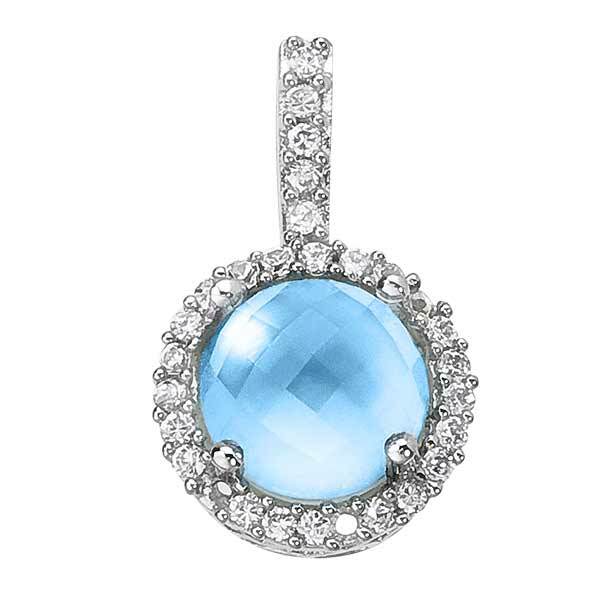 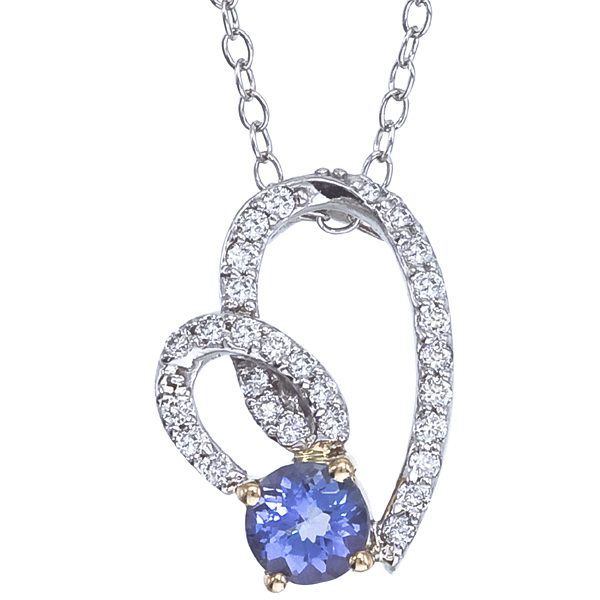 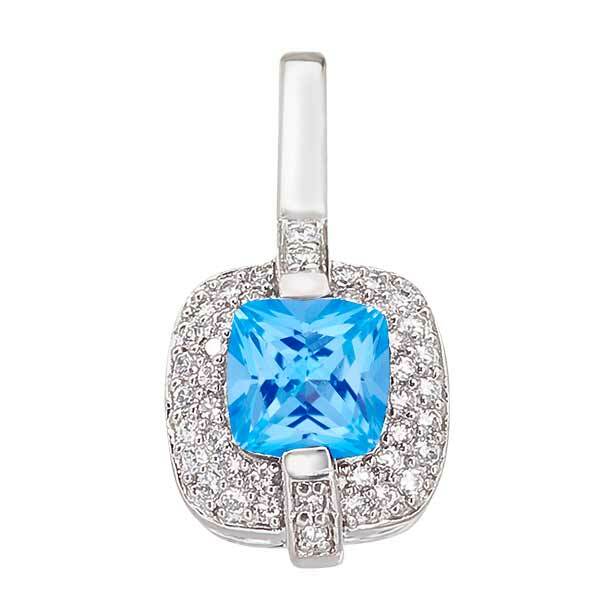 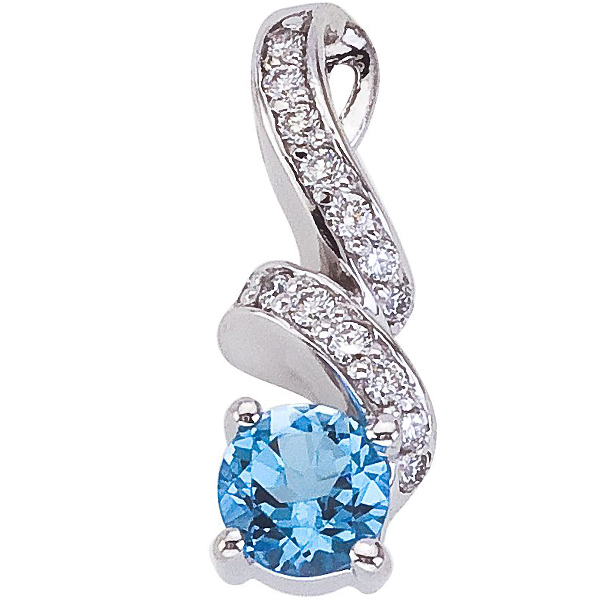 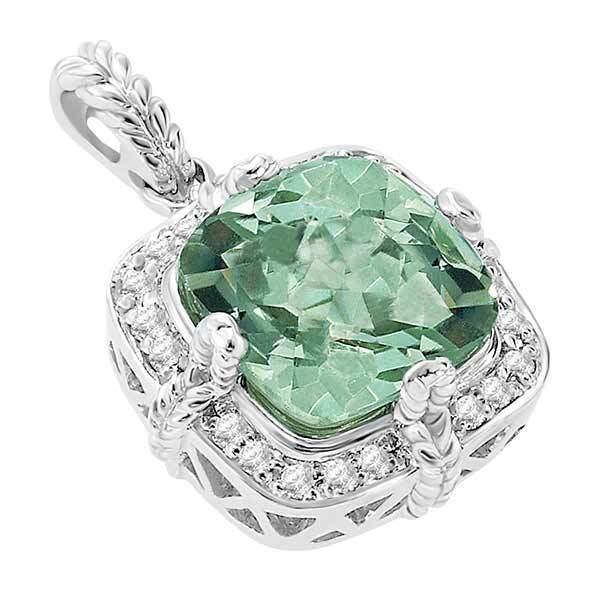 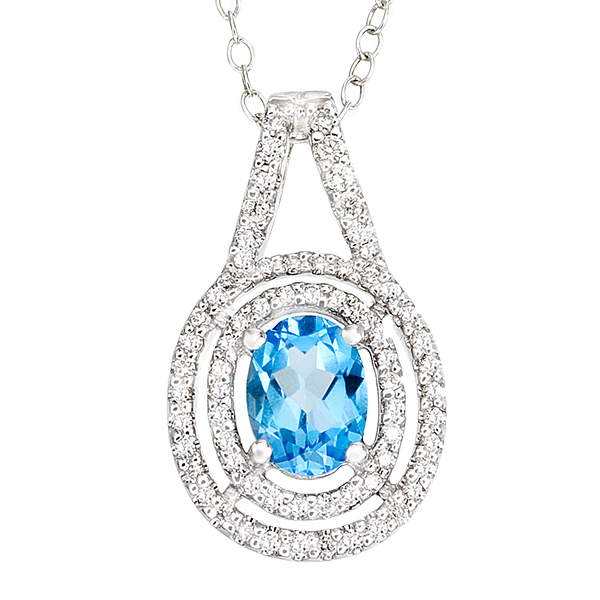 14K white gold diamond and blue topaz pendant. 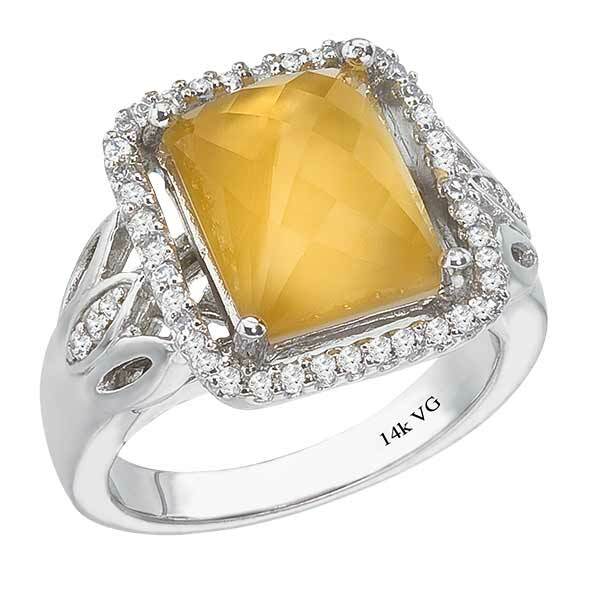 14K White Gold Yellow Quartz Ring (G/SI2, D-0.31ct. 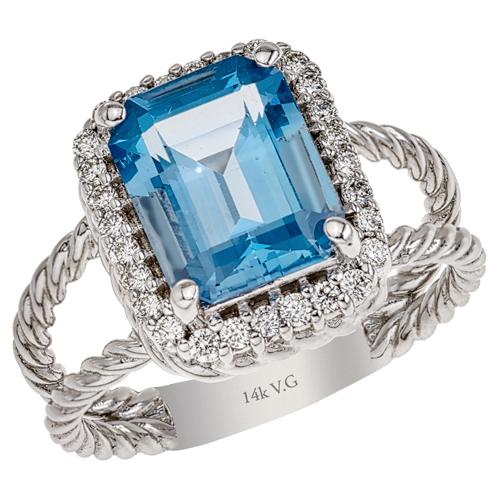 YQ-9mm) . 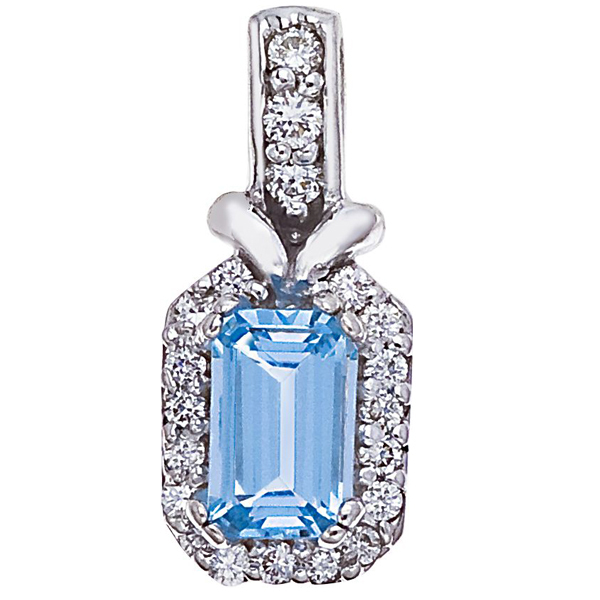 14K White Gold semi precious Blue Topaz pendant (G/SI2, D-0.39ct, BT-8x6mm). 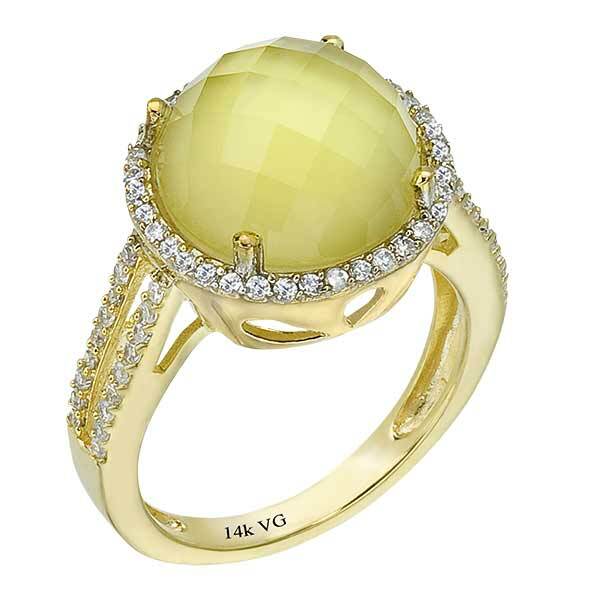 14K Yellow Gold semi precious yellow quartz ring (G/SI2, D-0.55ct. 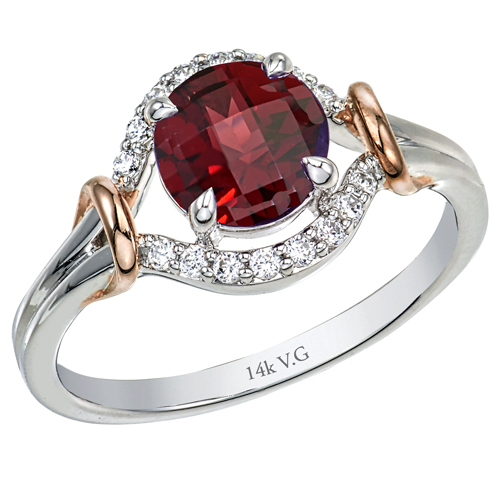 YQ-10x10mm). 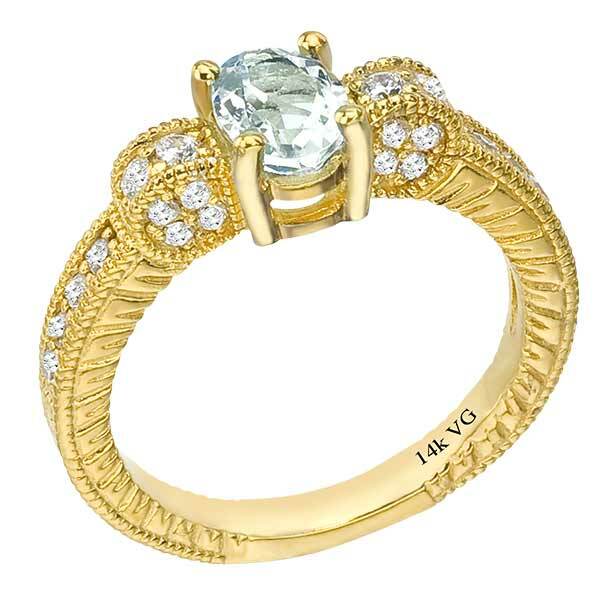 18K Two-Tone Engagement ring (VS/G,H, D-1.10ct. 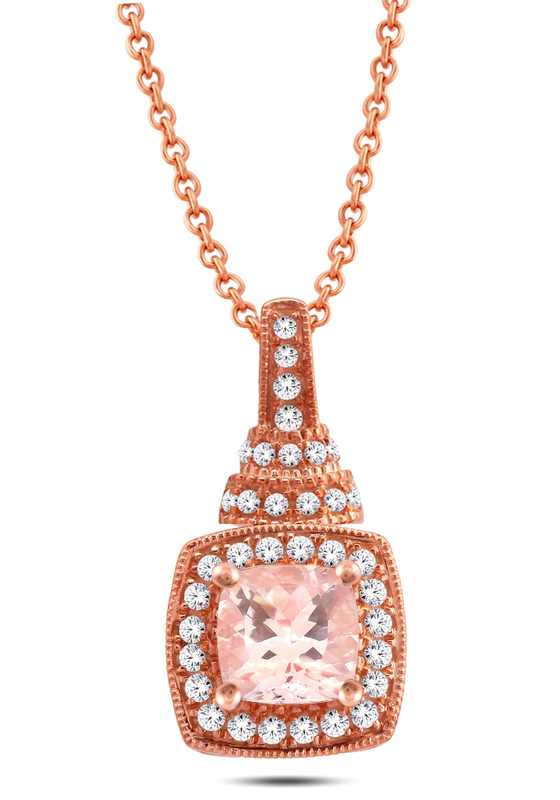 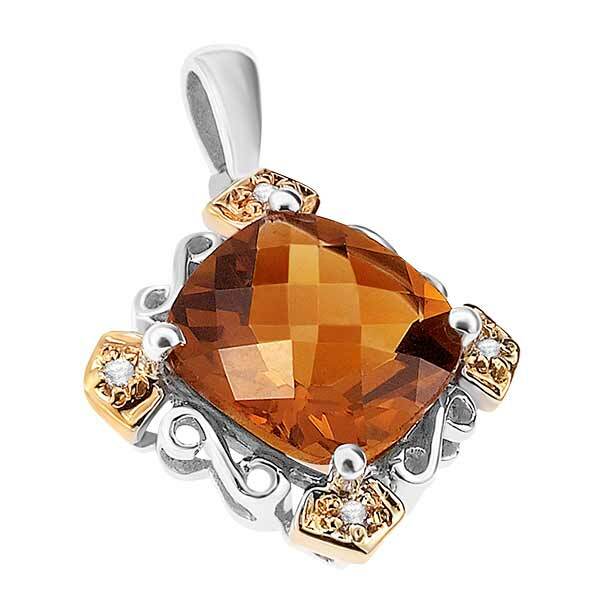 TAN-10.00ct). 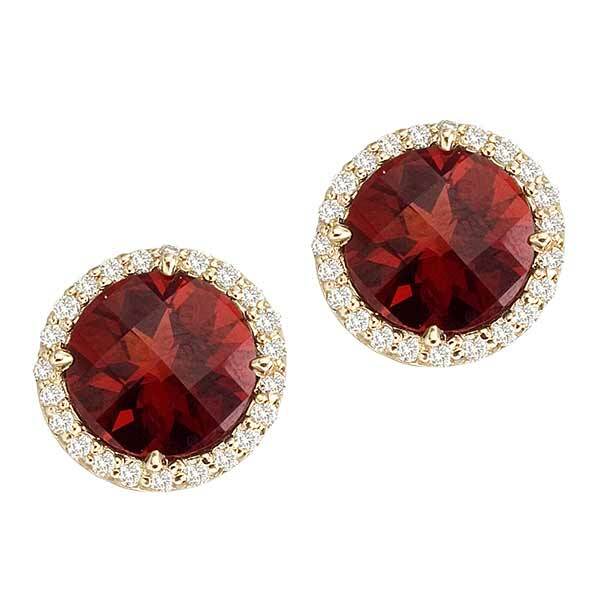 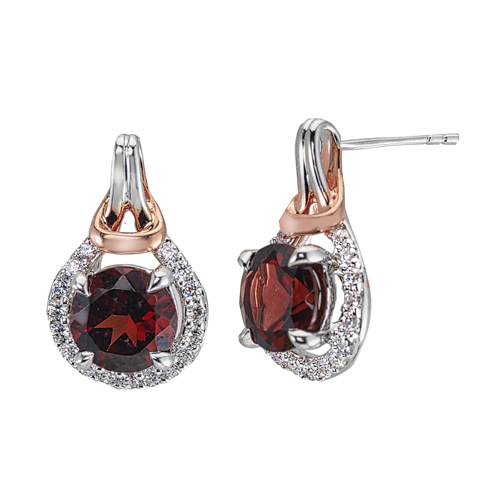 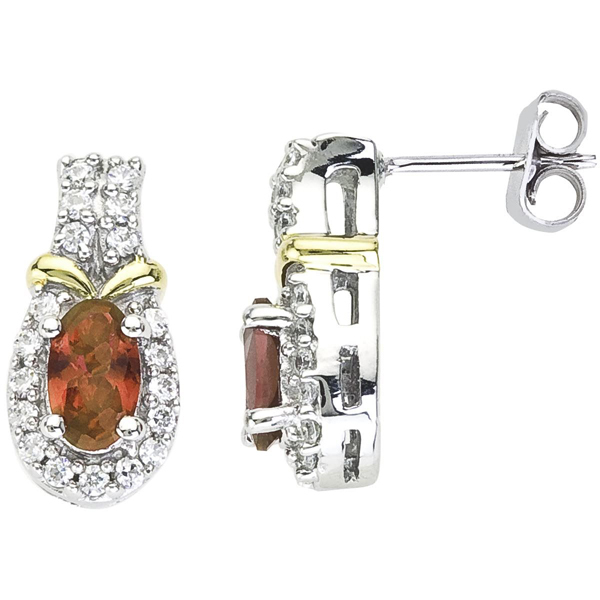 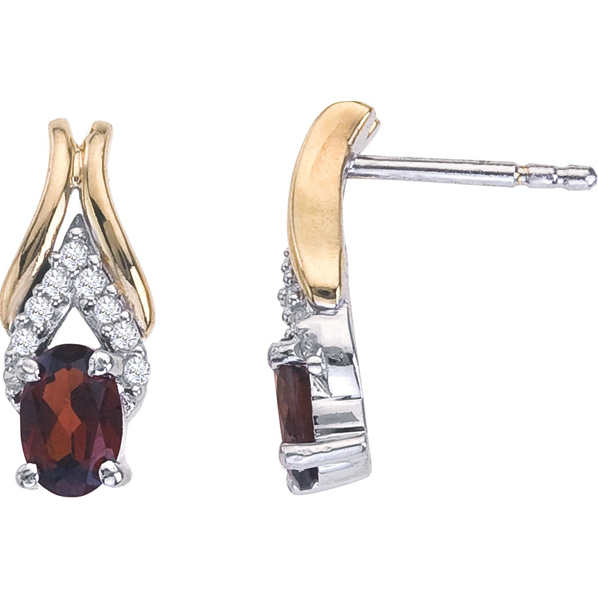 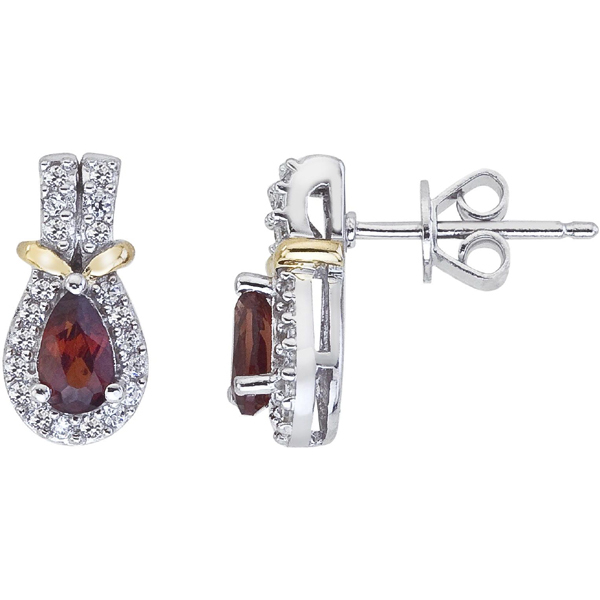 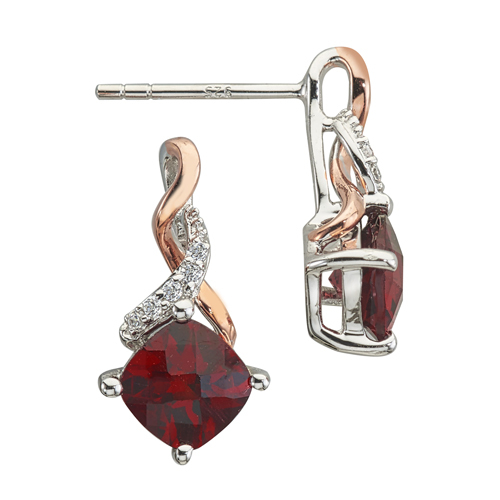 14K Yellow Gold semi precious Garnet pair of earrings (G/SI2,D- 0.50ct, GAR- 10mm). 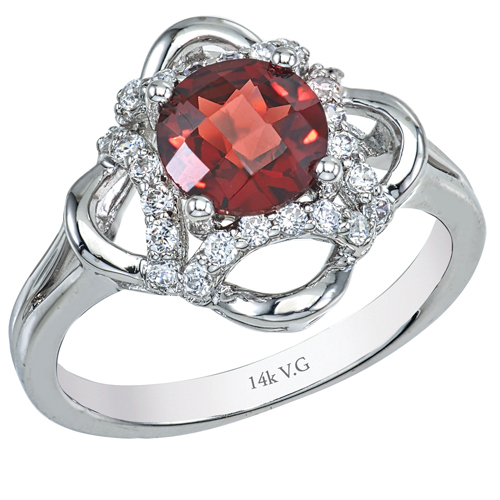 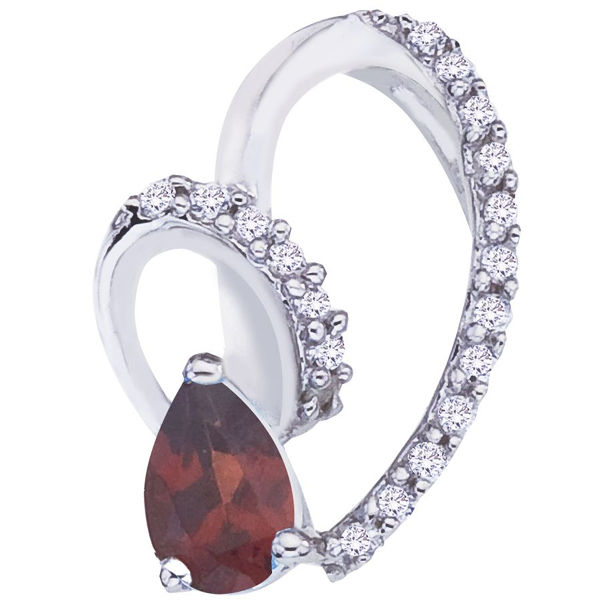 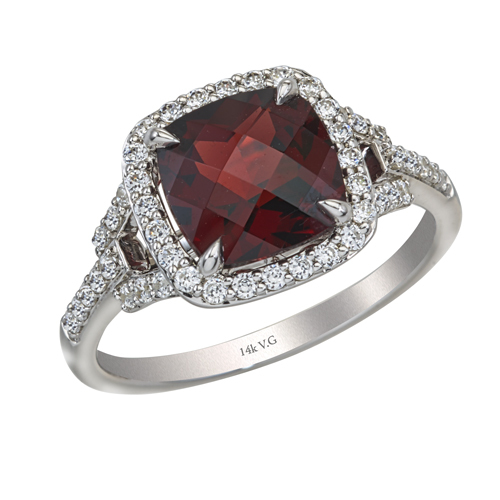 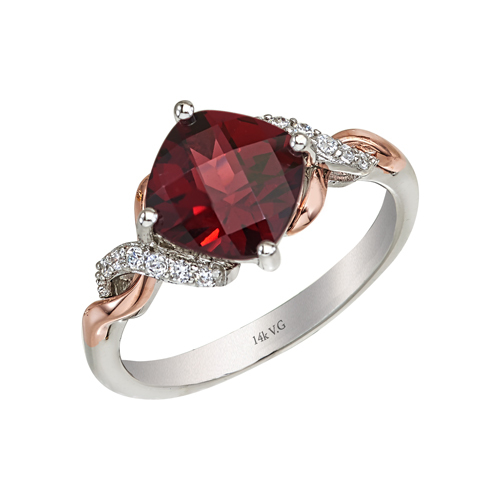 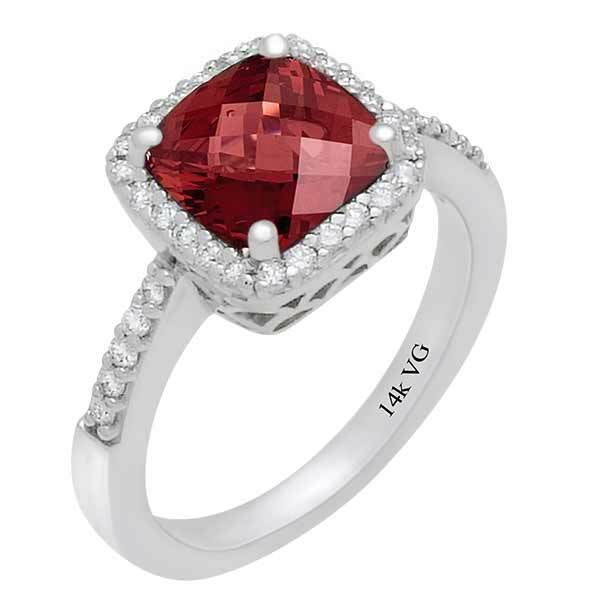 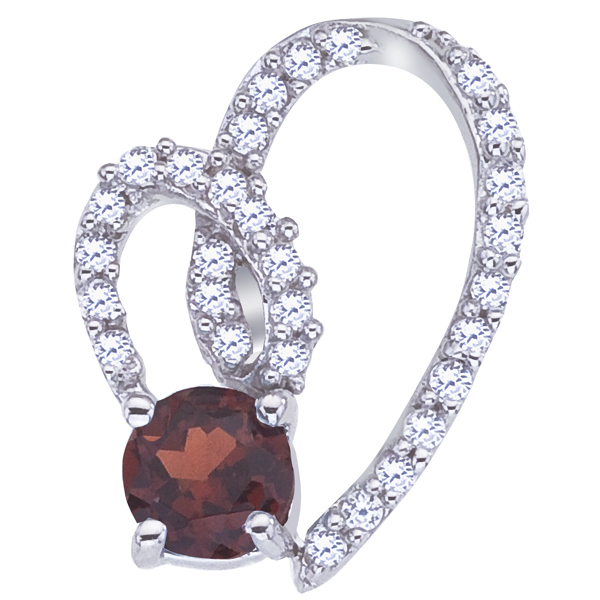 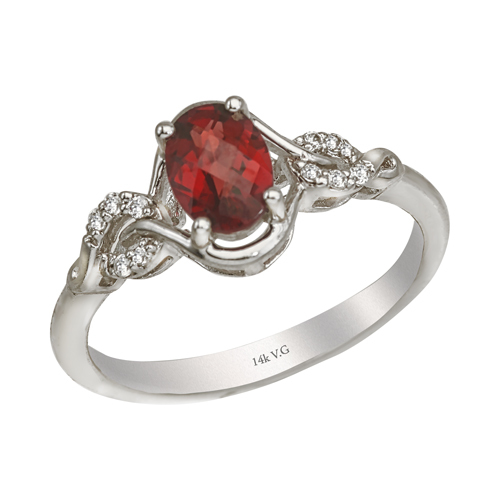 14K White Gold semi precious Garnet Ring (G/SI2, 0.31ct, G-9mm). 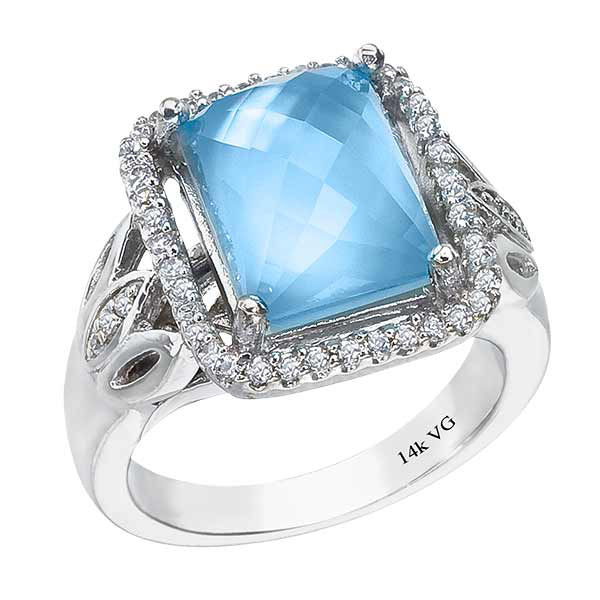 14K White Gold semi precious Blue Topaz ring (G/SI2, D-0.15ct. 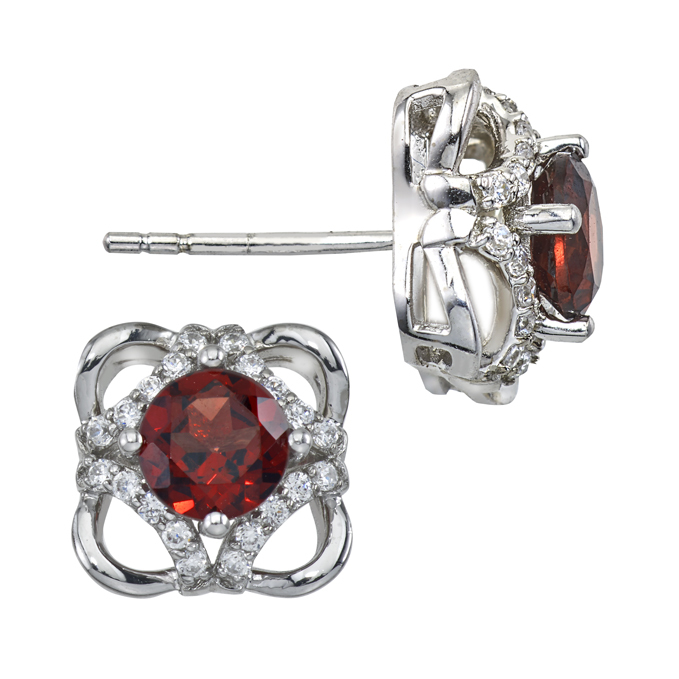 BT-10mm). 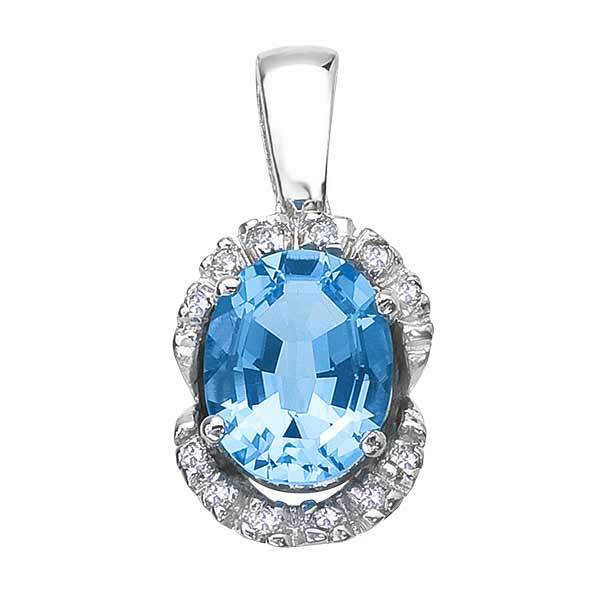 14K White Gold semi precious Blue Topaz pendant (G/SI2, D-0.72ct, BT-10x8mm). 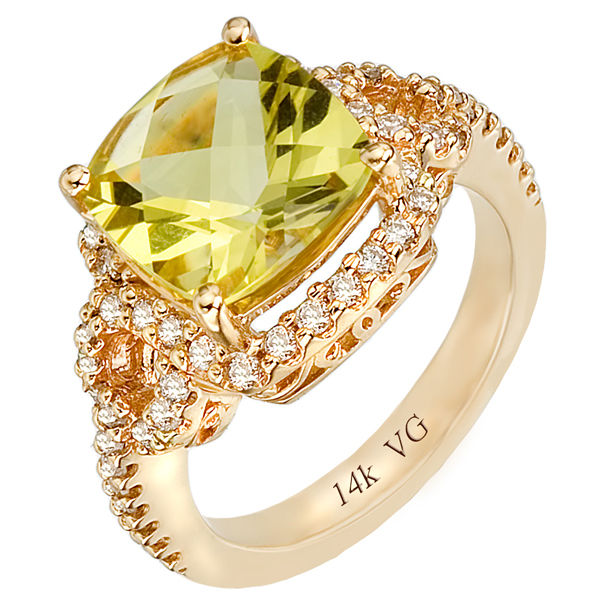 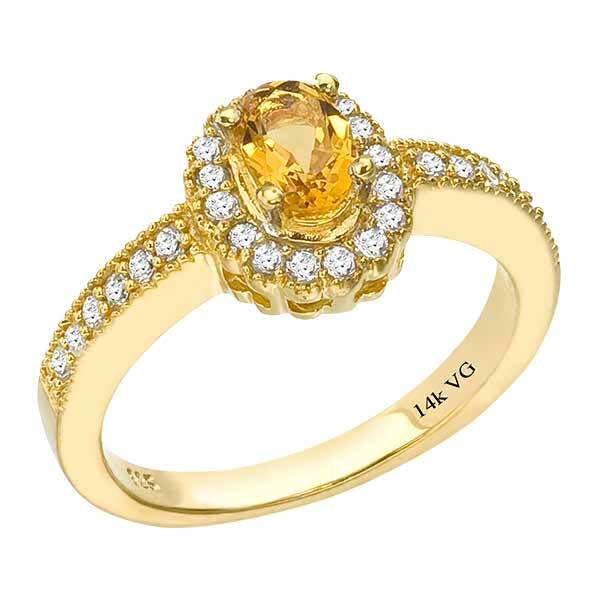 14K Yellow Gold Yellow Quartz Ring (G/SI2, D-0.37ct. 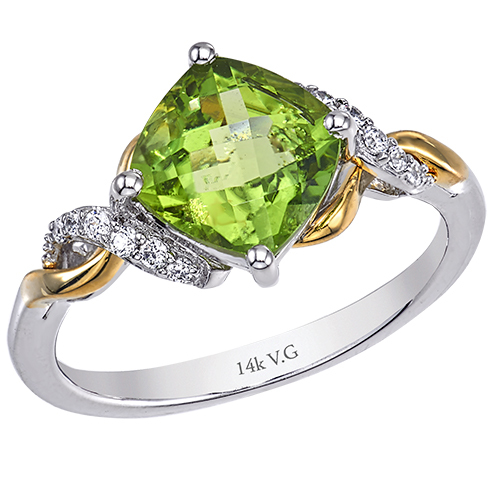 YQ 11.8mm) . 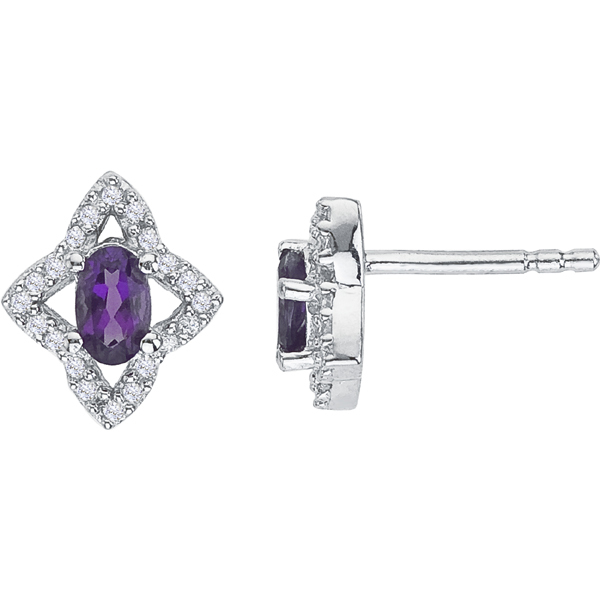 14K White Gold semi precious Amethyst pair of earrings (G/SI2, D-0.28ct. 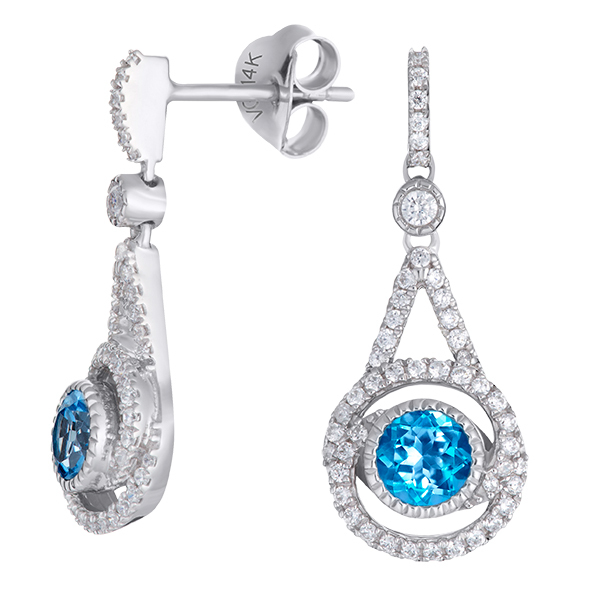 AM-7mm). 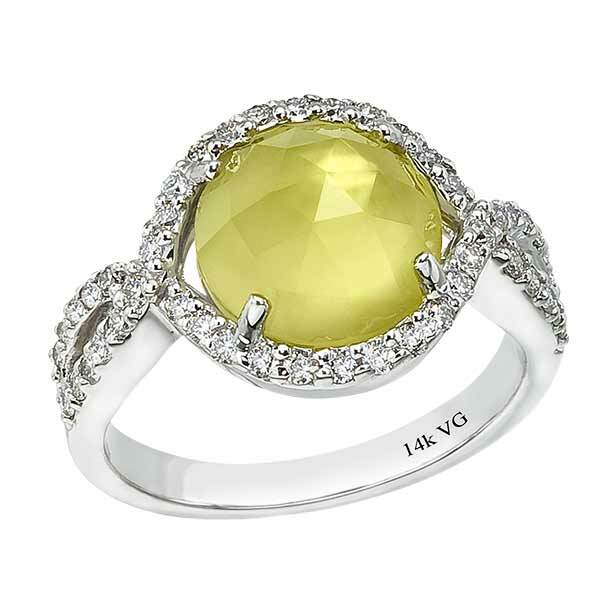 14K White Gold, semi precious yellow quartz ring (G/SI2, D-0.28ct. 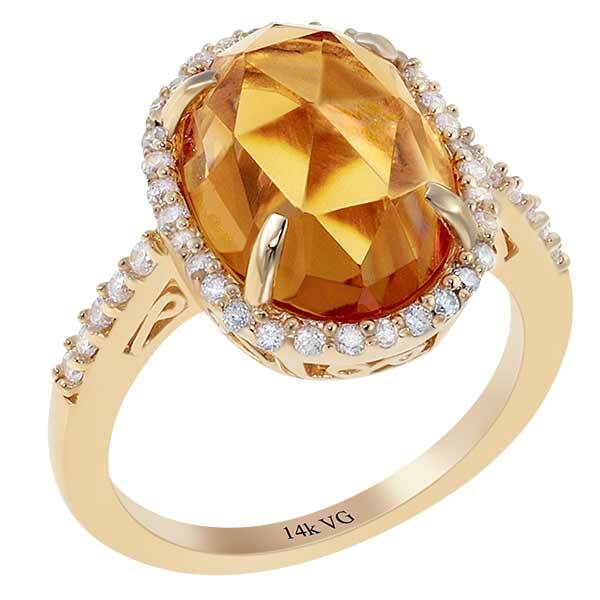 YQ-8mm) . 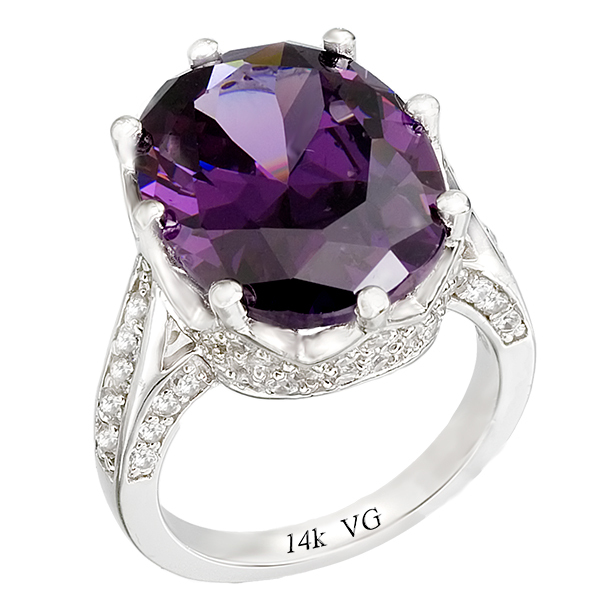 14K White Gold, semi precious Amethyst ring (G/SI2, D-1.16ct. 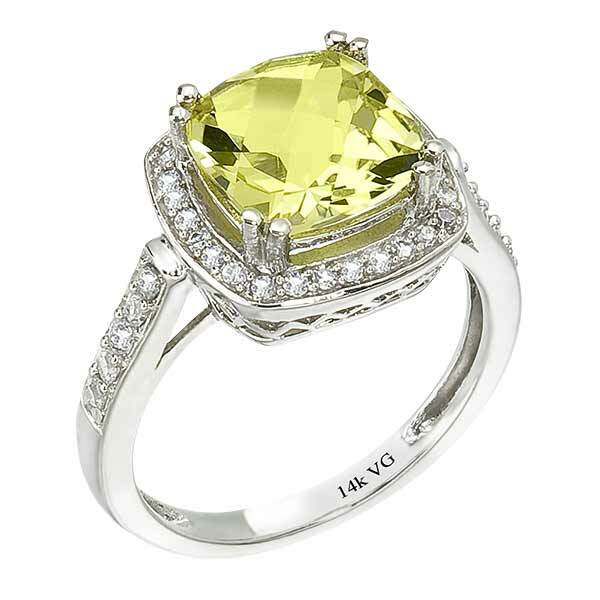 AMT-16x12mm ). 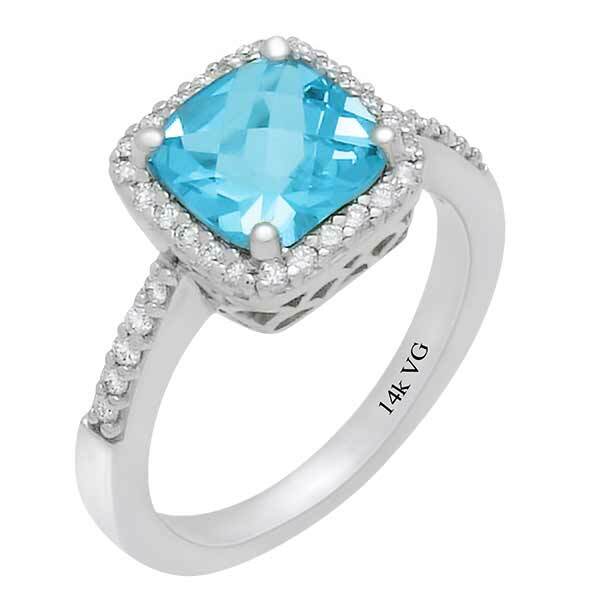 14K White Gold, semi precious Blue Topaz ring for comfort fit (G/SI2, D-1.16ct. 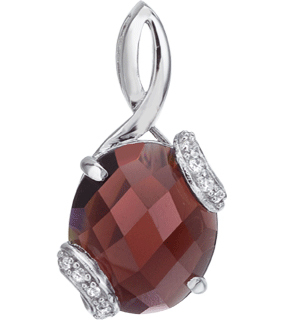 BT- 16x12mm). 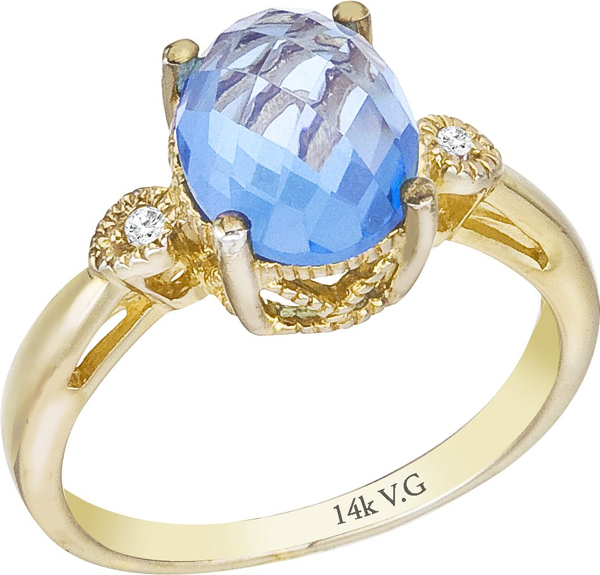 14K Yellow Gold, semi precious Blue Topaz ring (G/SI2, D-0.37ct. 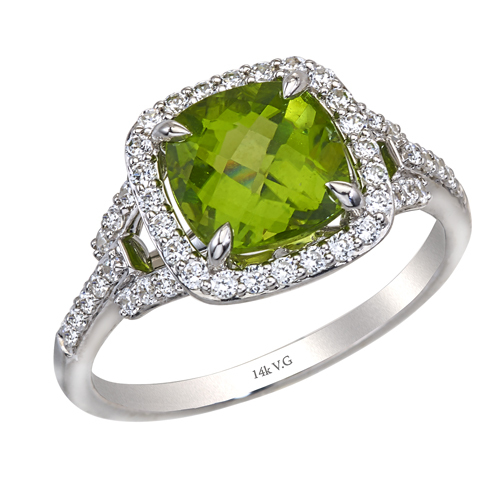 BT-11.8mm). 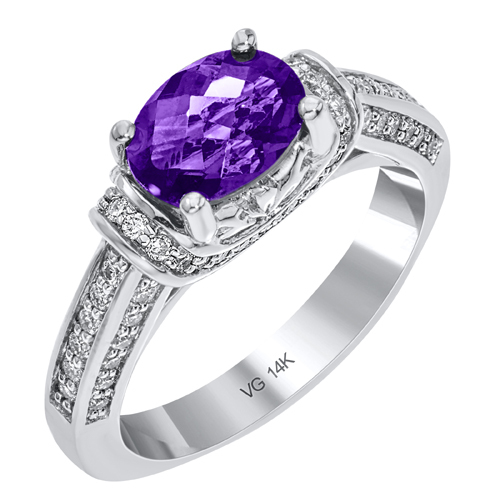 14K White Gold Wedding ring (G/SI2, D-0.25ct, T-0.25ct). 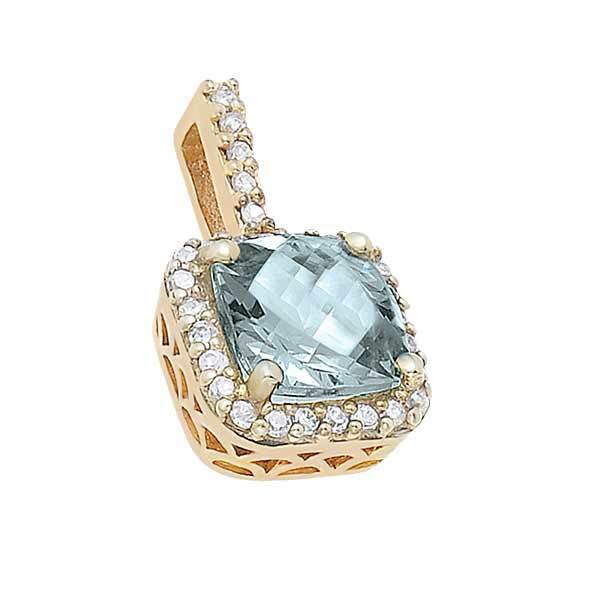 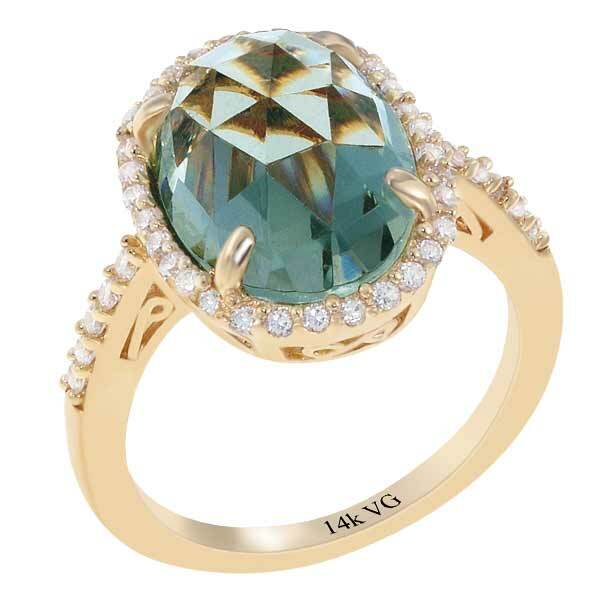 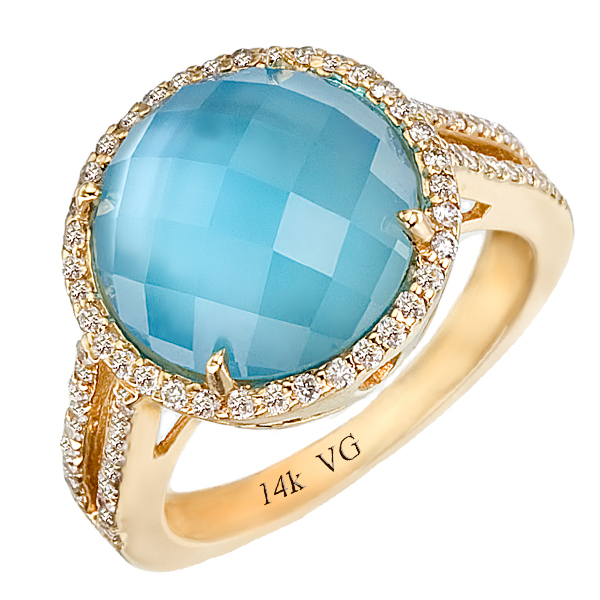 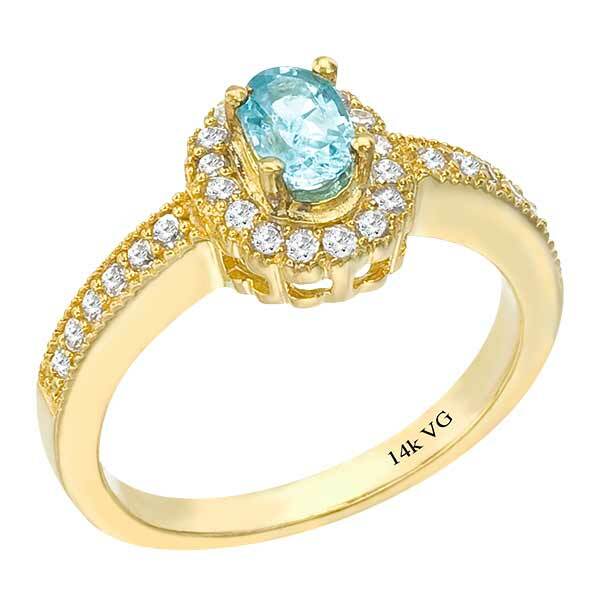 14K Yellow Gold Aqua Quartz Ring (G/SI2, D-0.30ct. 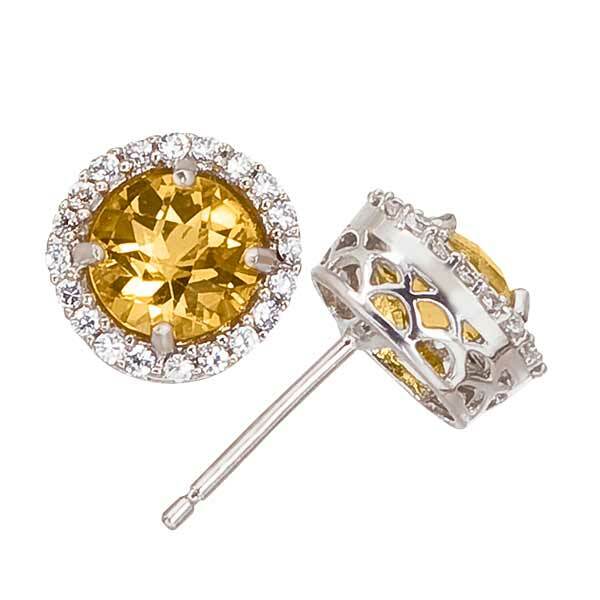 AQ- 7x5mm) . 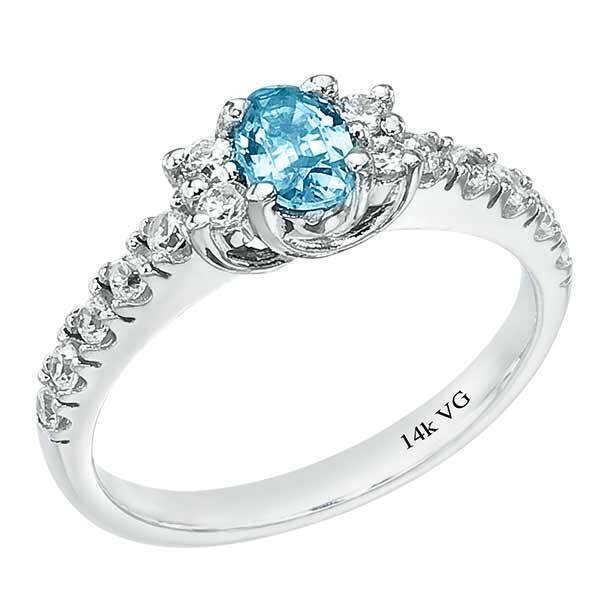 14K White Gold semi precious blue topaz Ring (G/SI2, D-0.13ct, C-2.25ct). 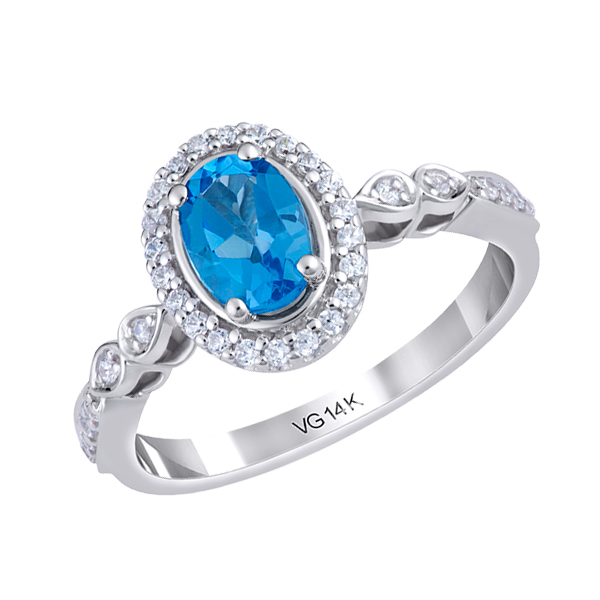 14K White Gold, semi precious Blue Topaz ring (G/SI2, D-0.50ct. 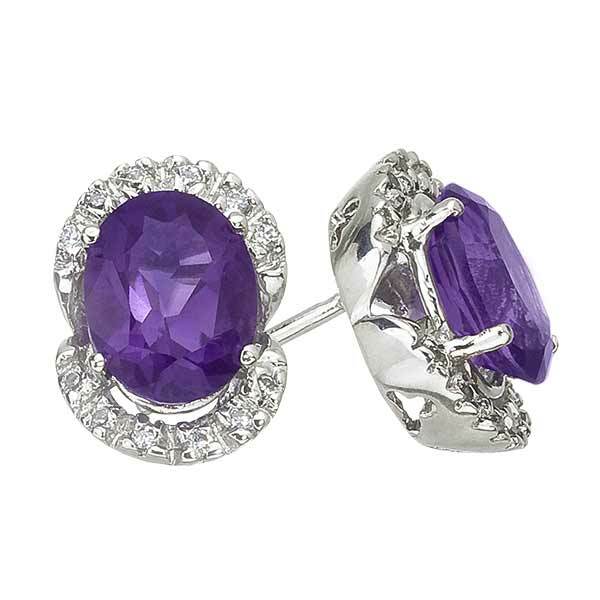 BT- 8x8mm). 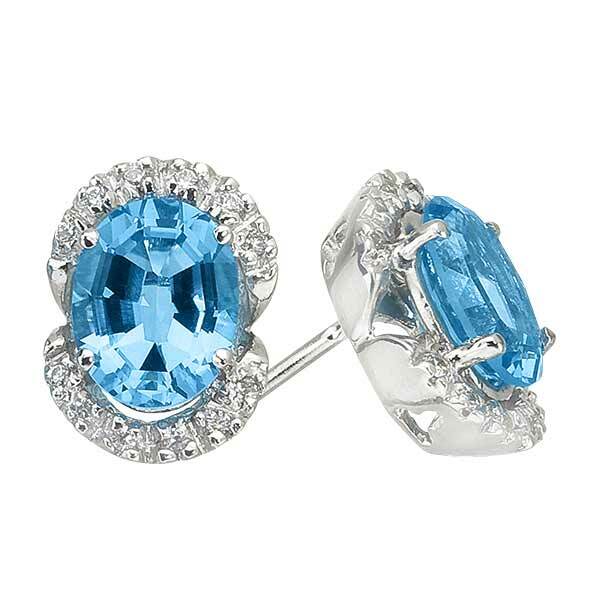 14K White Gold Semi Precious Blue Topaz pair of earrings (G/SI2, D-0.63ct. 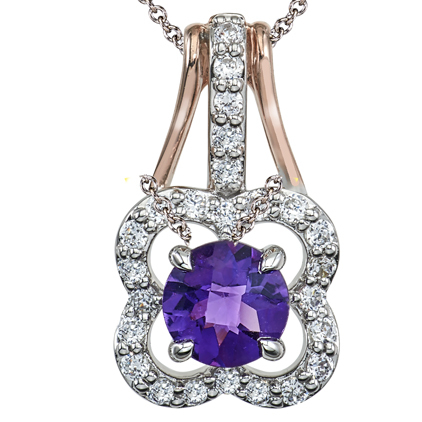 BT-7x5mm). 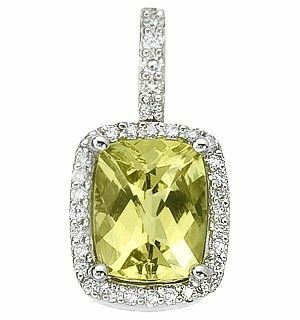 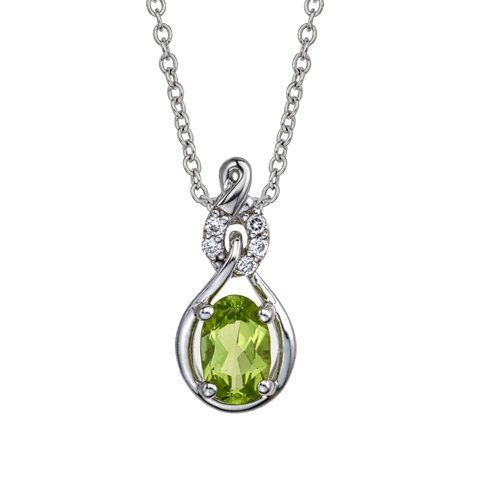 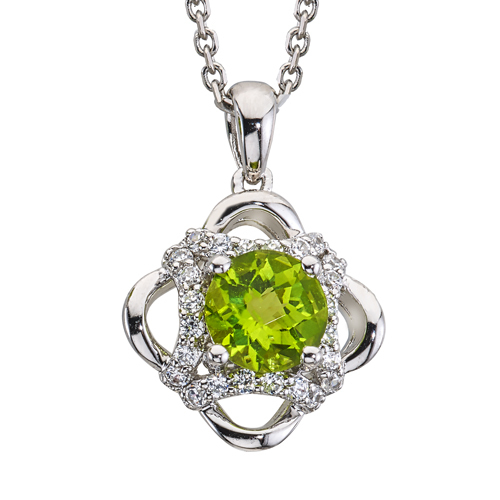 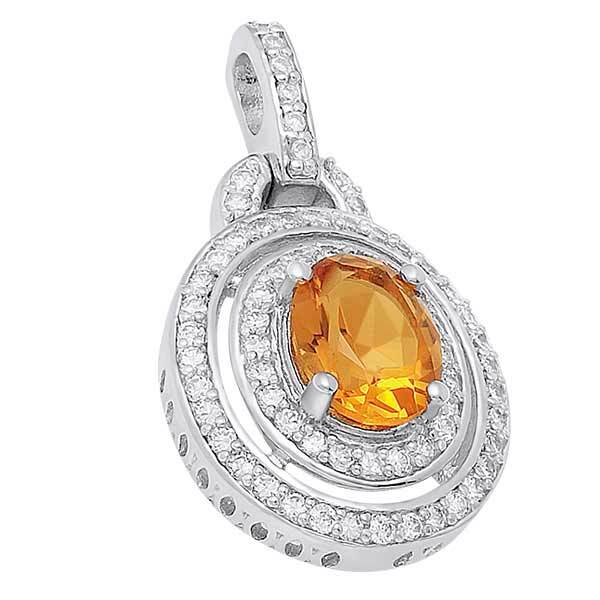 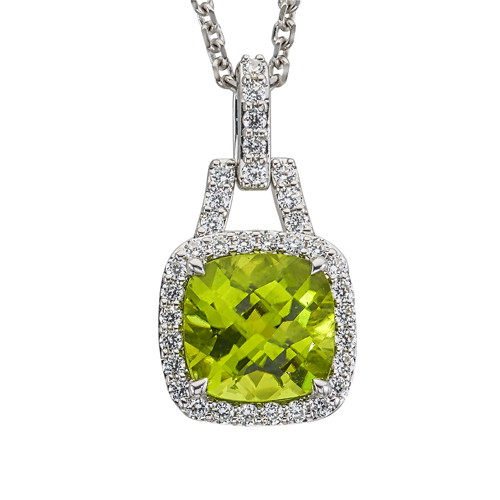 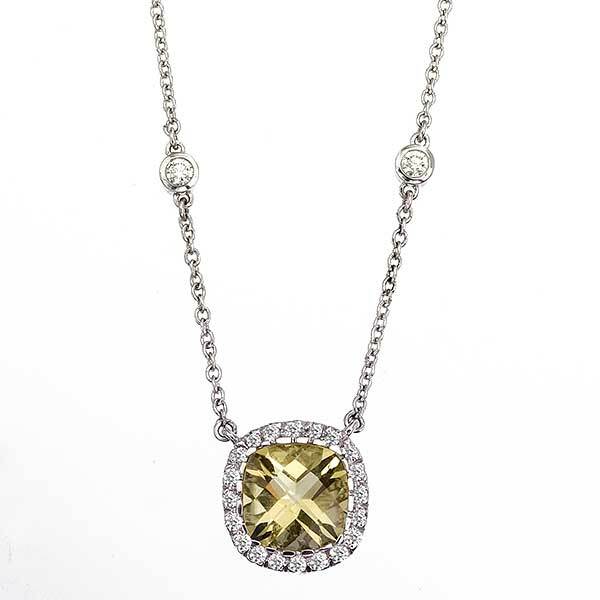 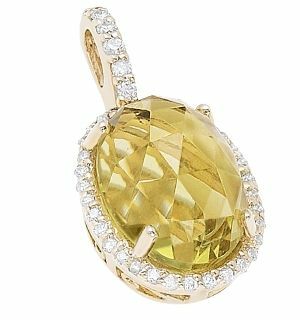 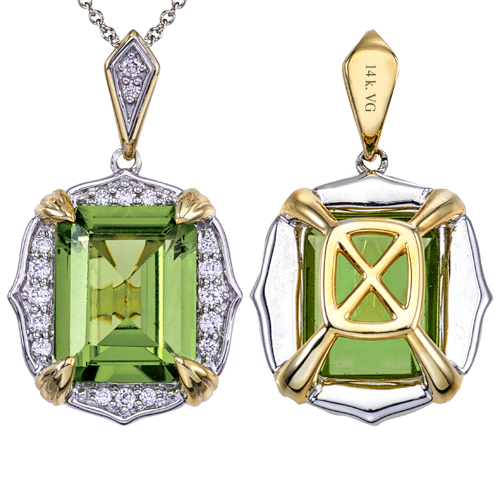 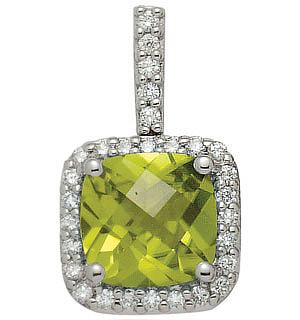 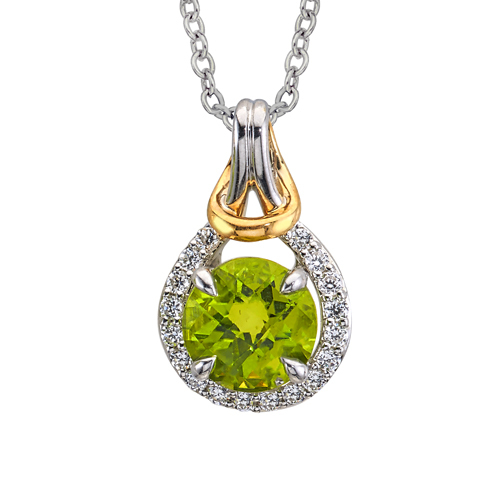 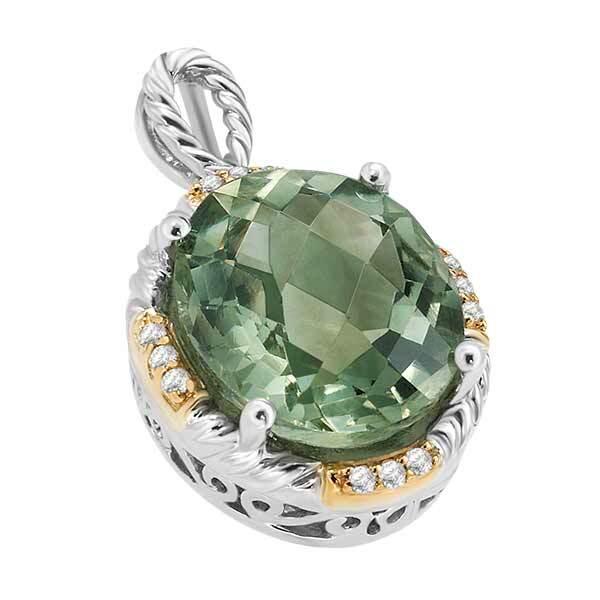 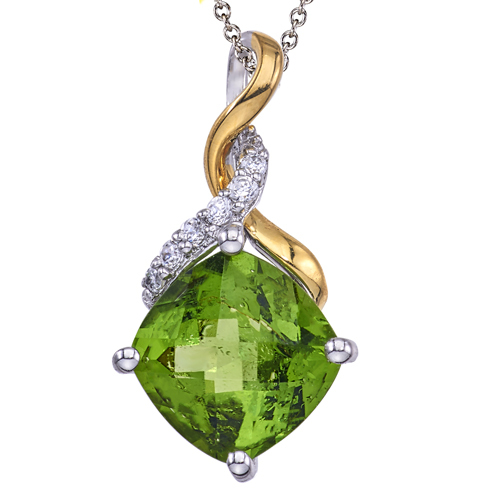 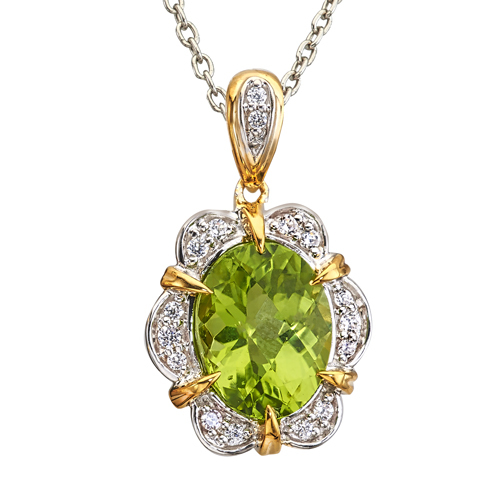 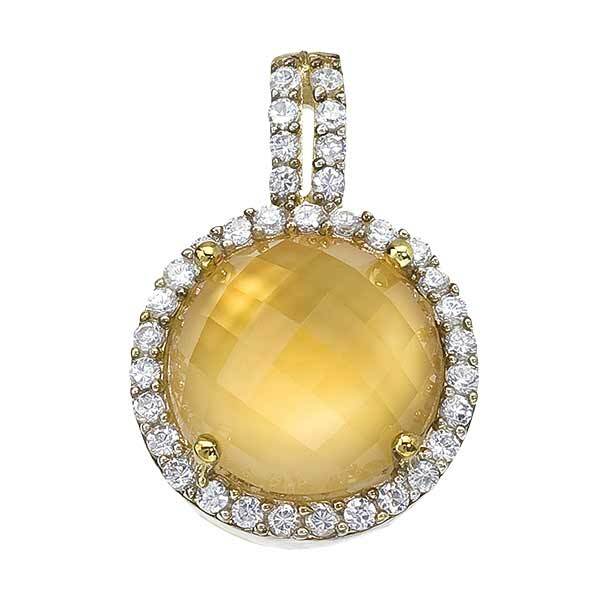 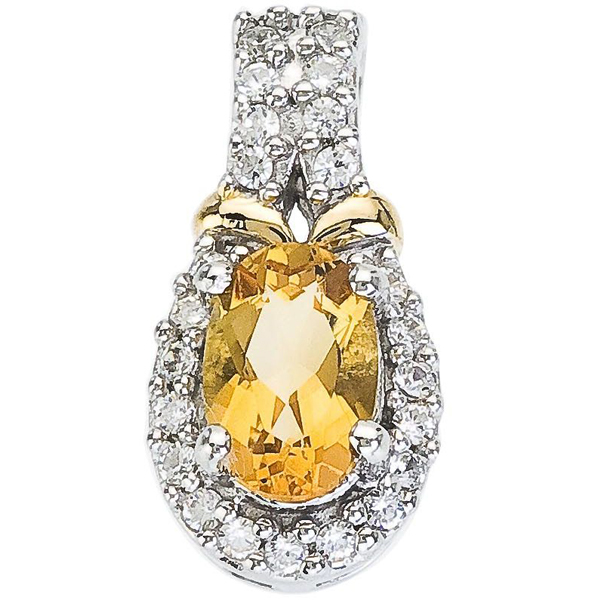 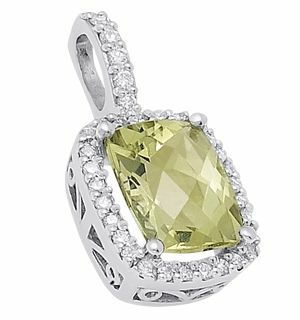 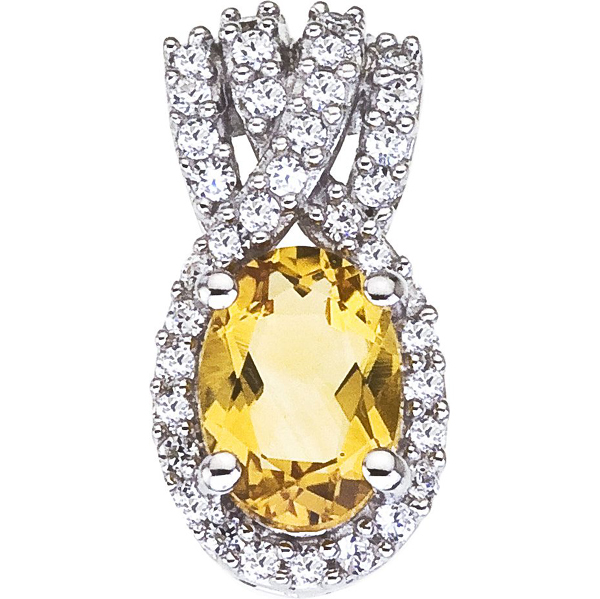 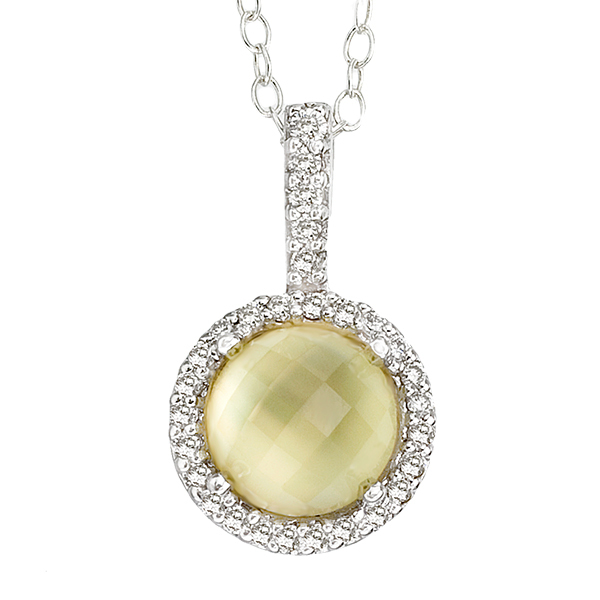 14K White Gold semi precious Citrine pendant (G/SI2, D-0.25ct, CIT-2.25ct). 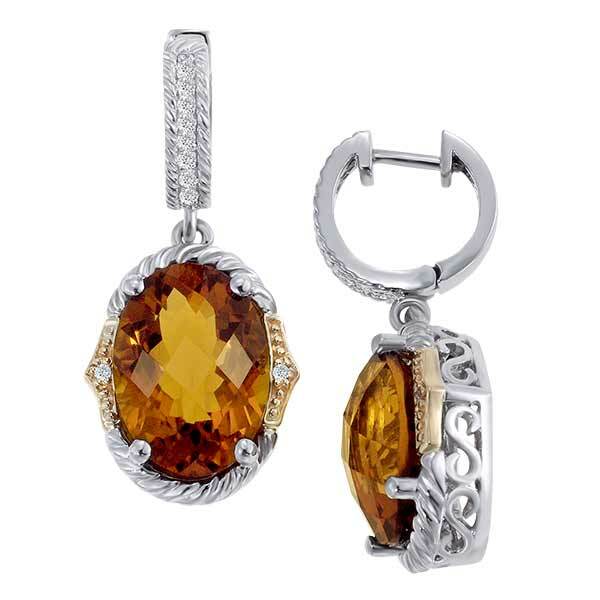 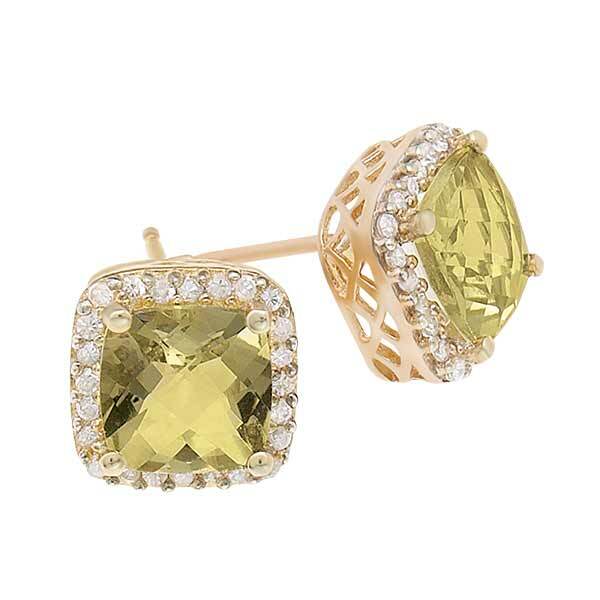 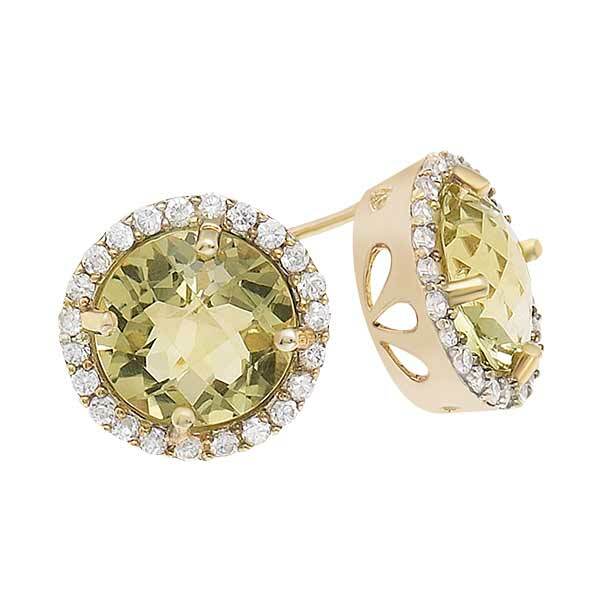 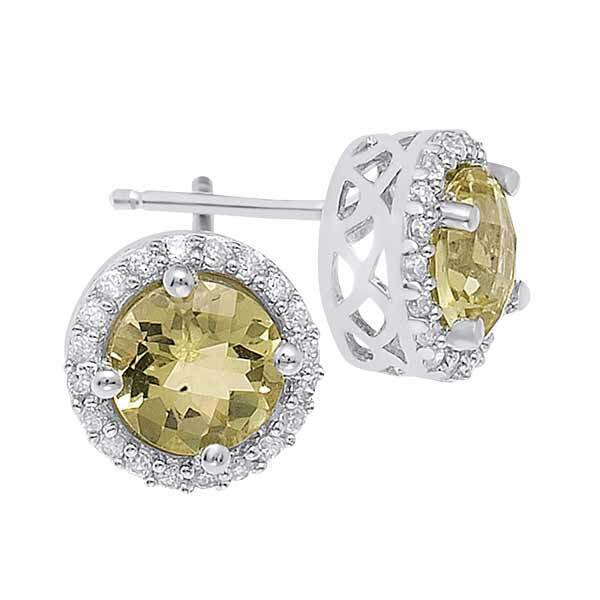 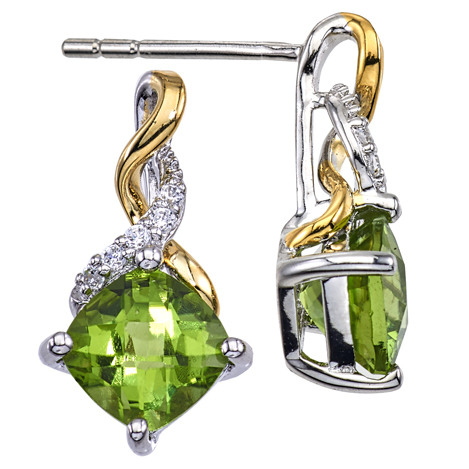 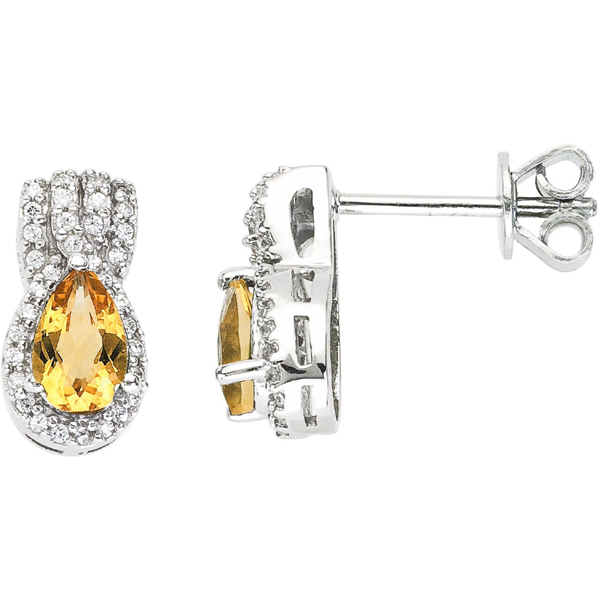 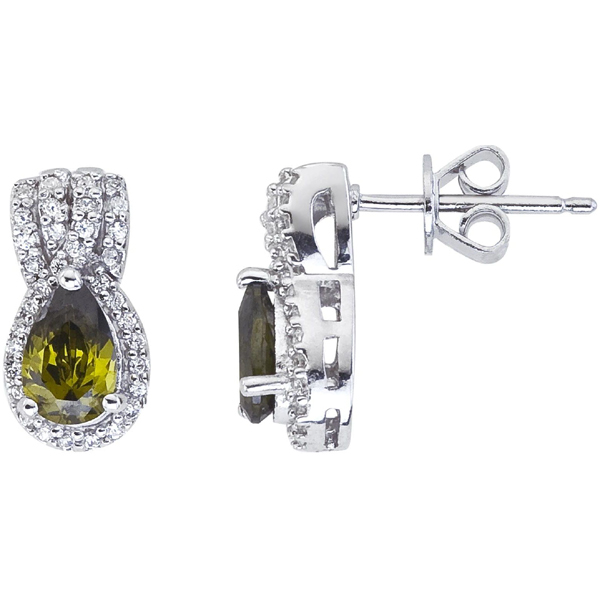 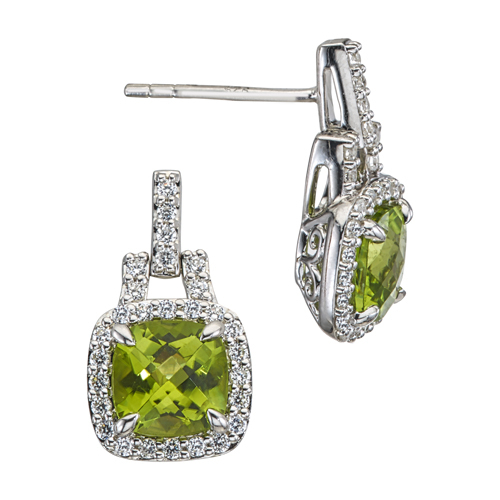 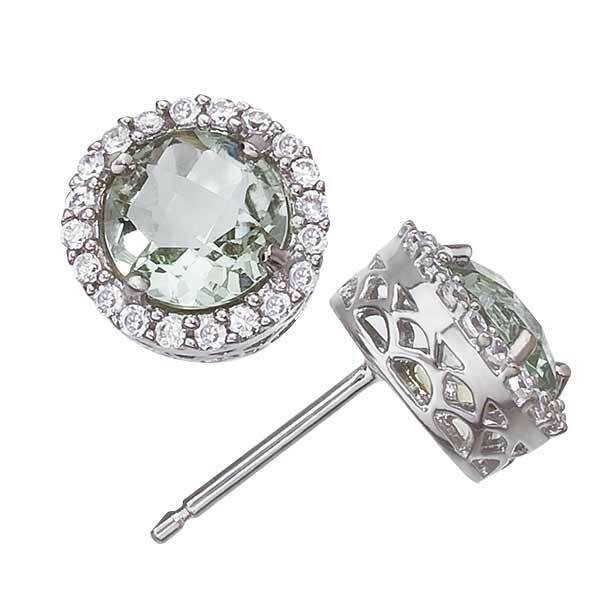 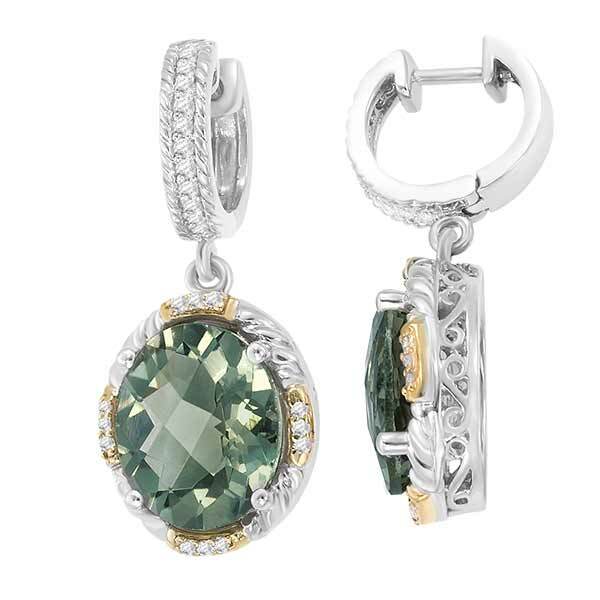 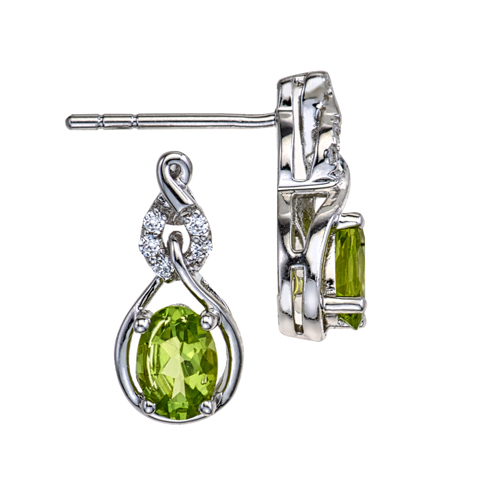 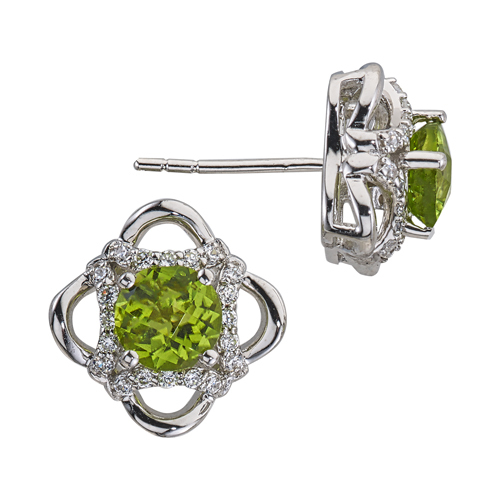 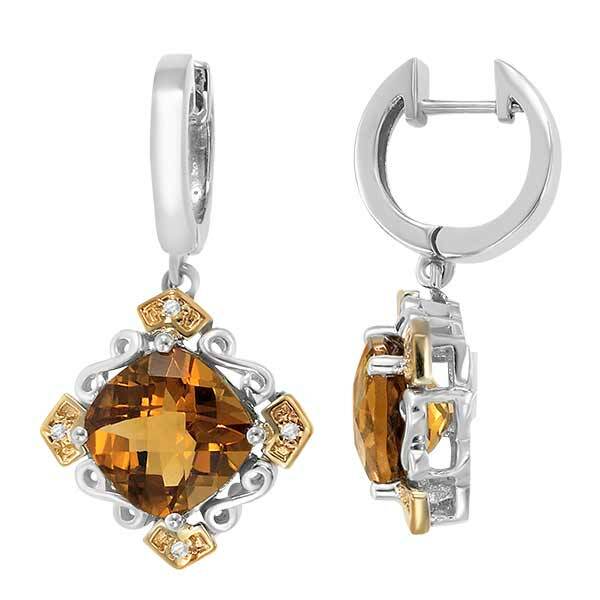 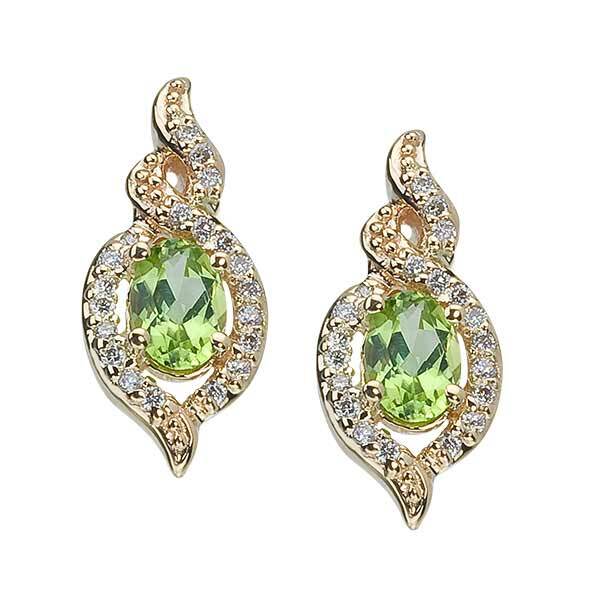 14K White Gold semi precious Citrine pair of earrings (G/SI2, D-0.36ct, CIT-1.43ct). 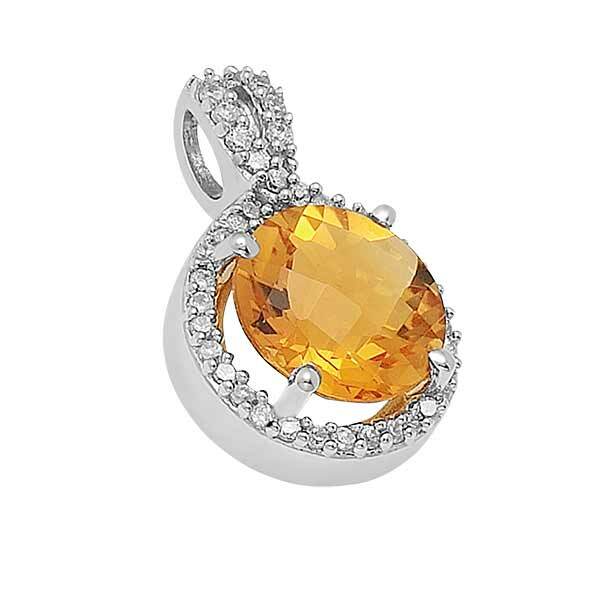 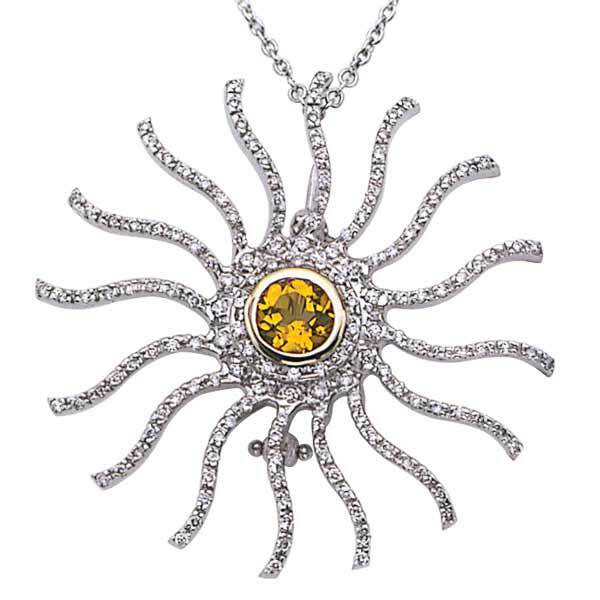 14K White Gold semi precious sun burst citrine pendant (G/SI2, D-0.90ct, CIT- 7.7mm) . 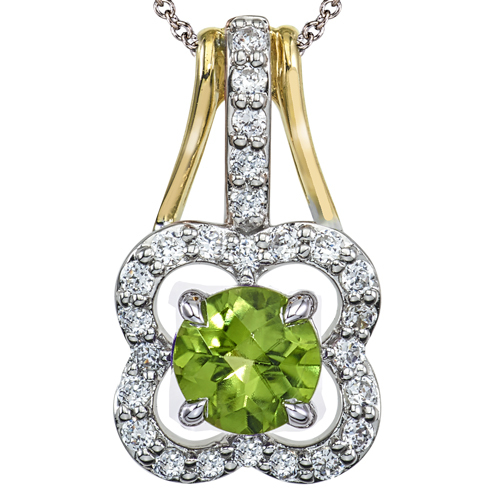 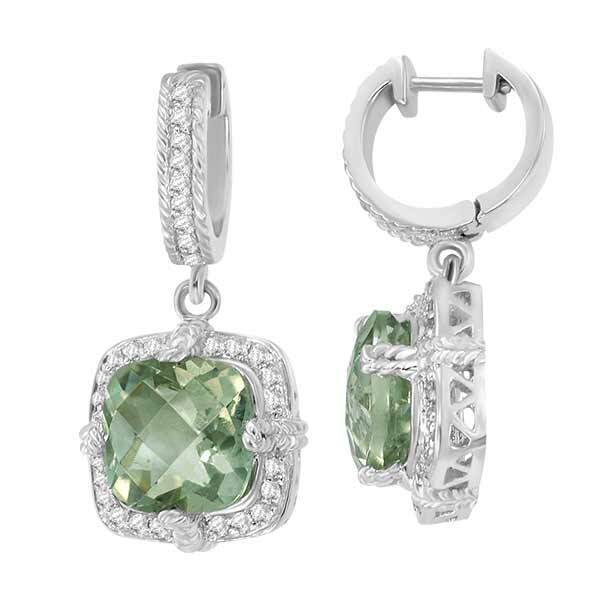 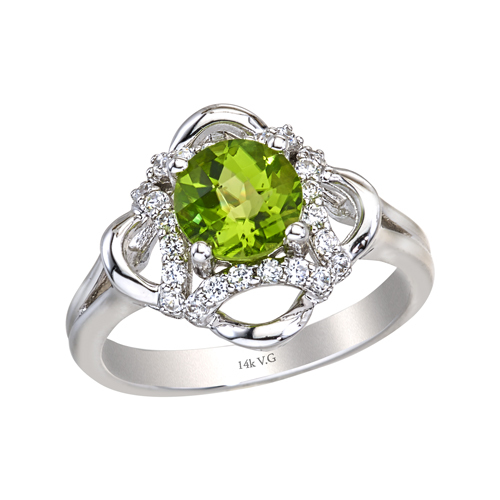 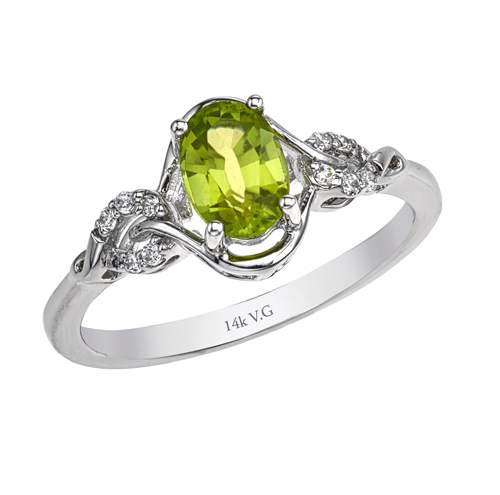 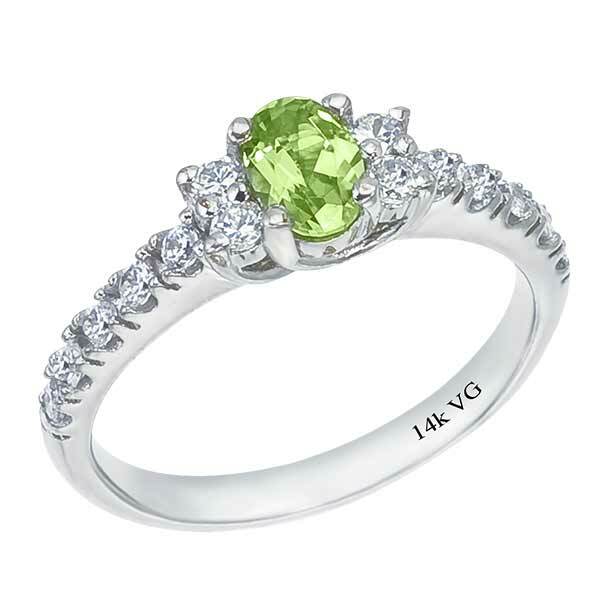 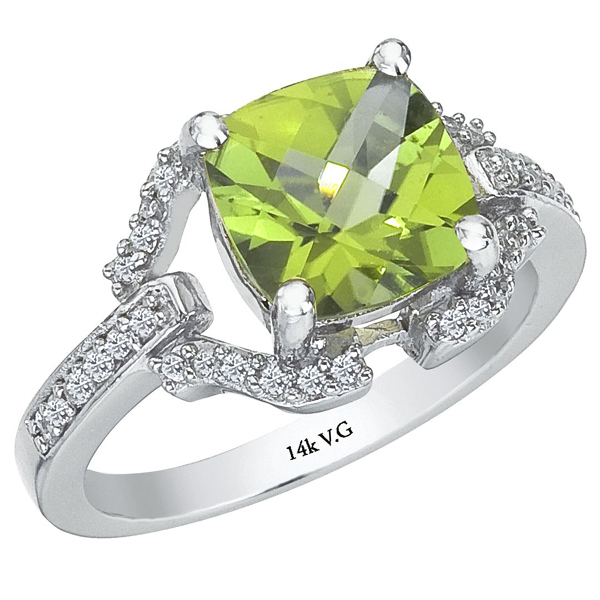 14K White Gold semi precious Peridot Ring (G/SI2,D- 0.29ct. 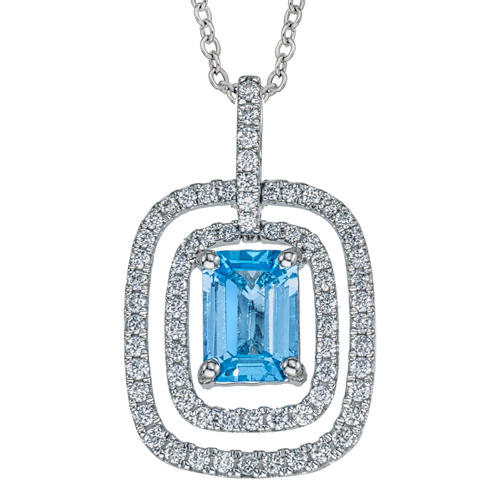 P-2.25ct.). 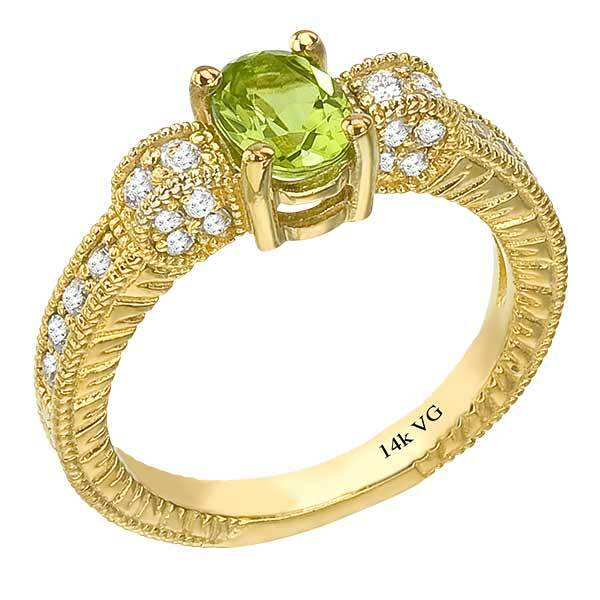 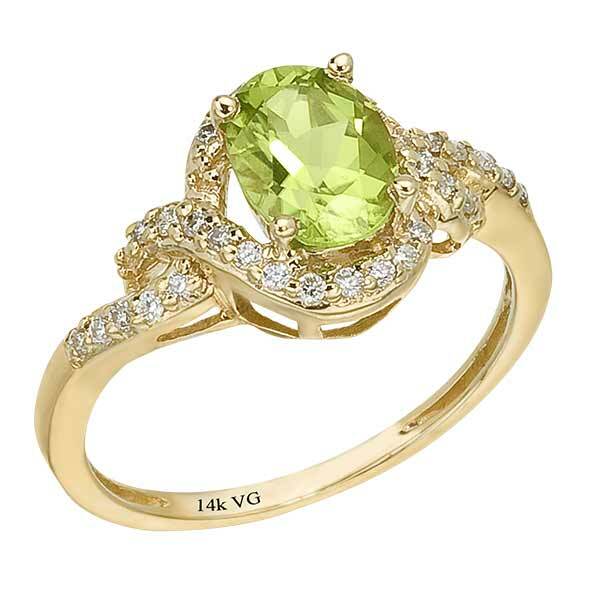 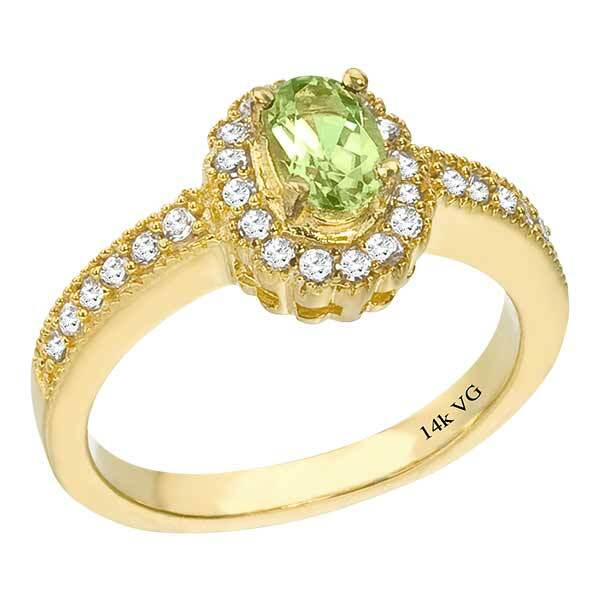 14K Yellow Gold semi precious Tperidot ring (G/SI2, D-0.40ct, P-0.63ct). 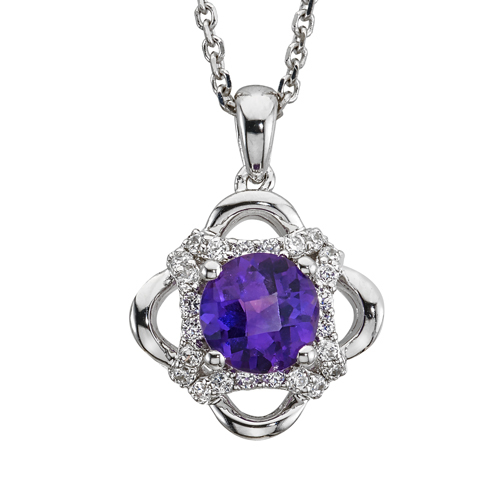 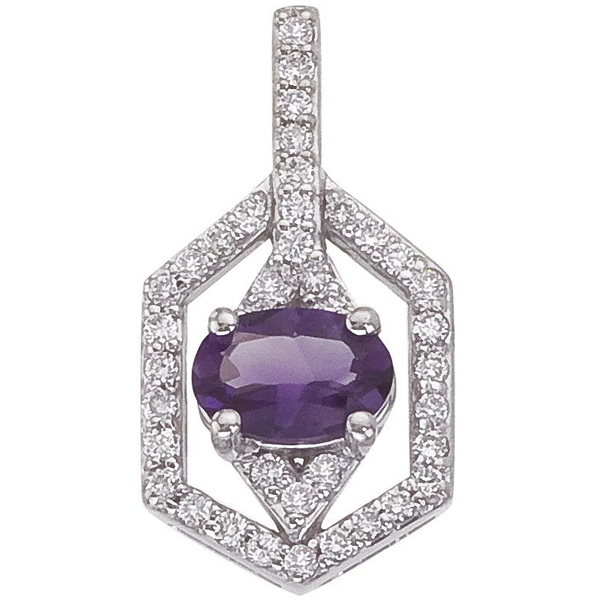 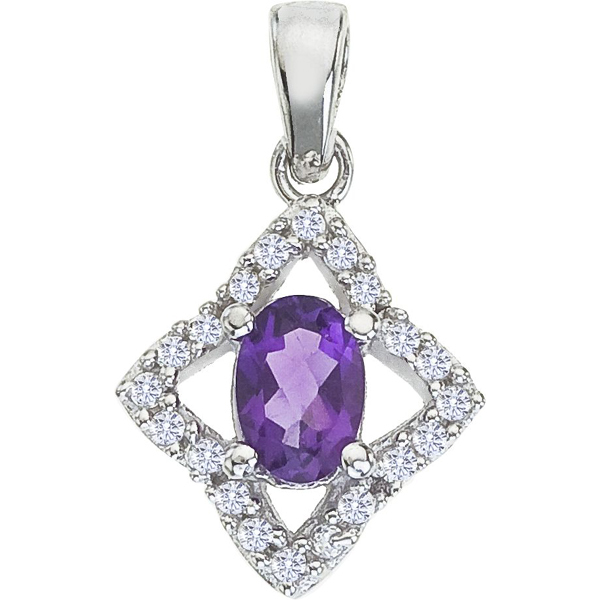 14K White Gold semi precious amethyst pendant (G/SI2,D- 0.25ct, AME-8x8mm). 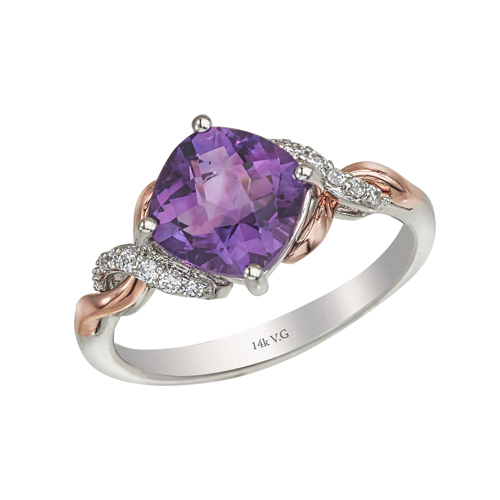 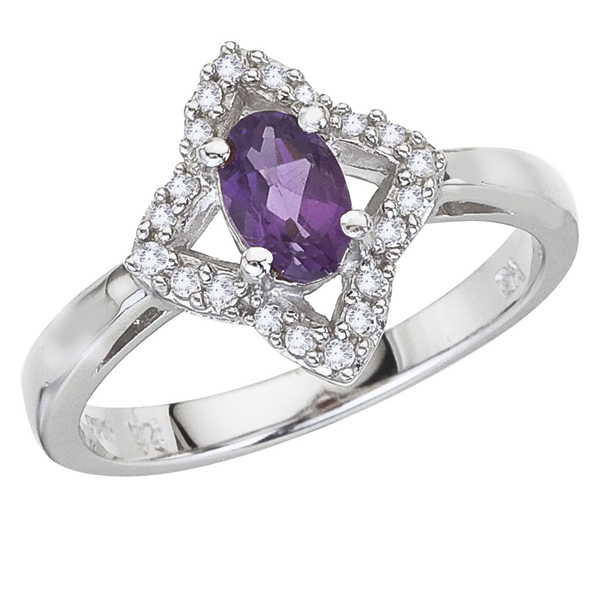 Amethyst, 14K White Gold ring (G/SI2, D- 0.29ct, Amet- 8mm). 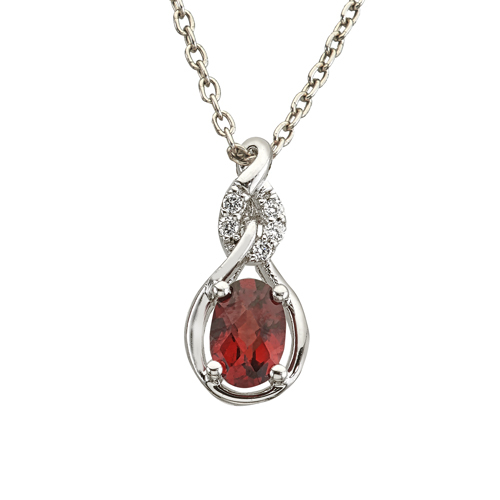 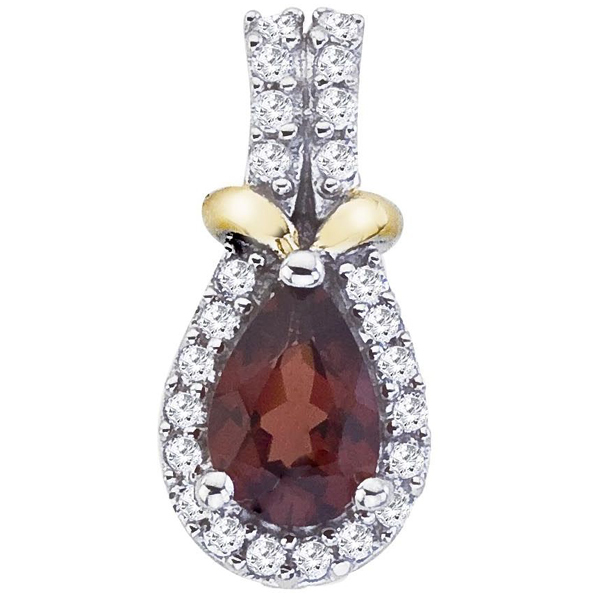 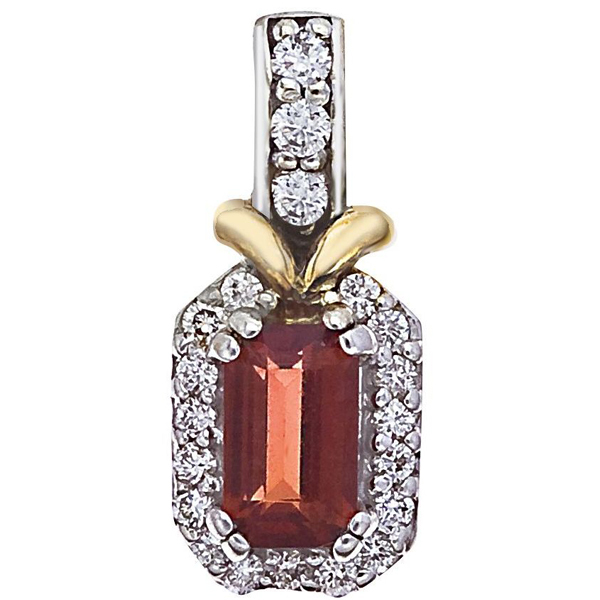 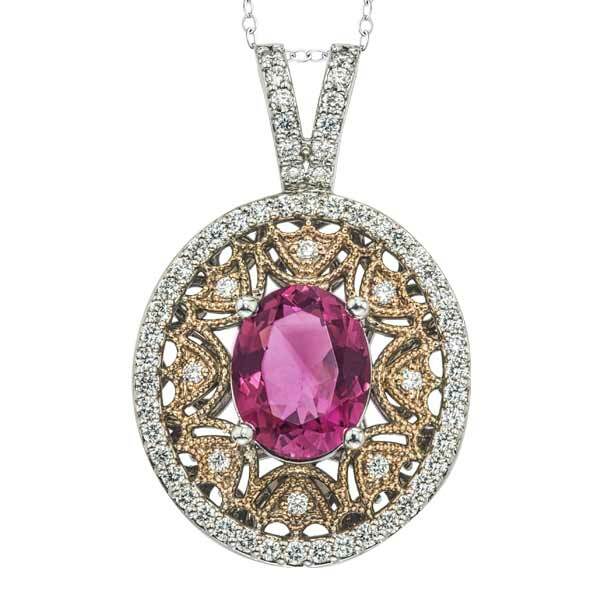 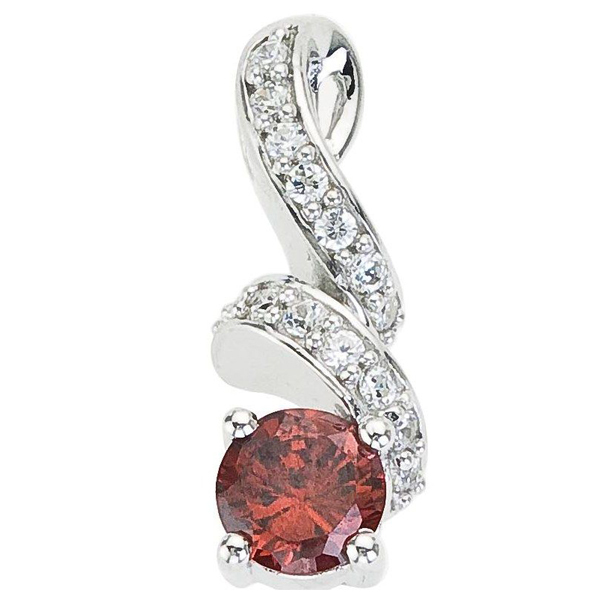 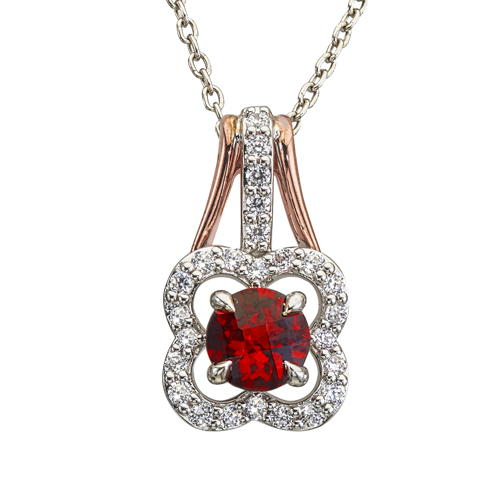 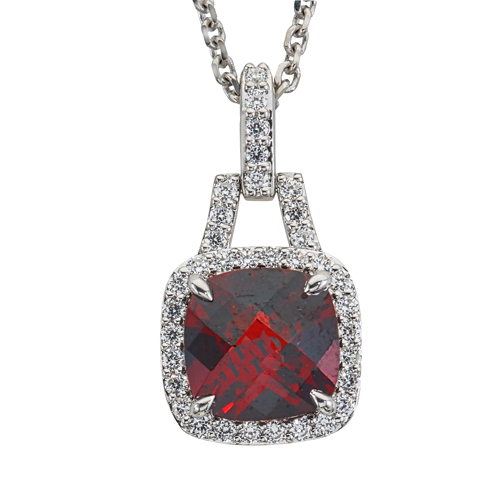 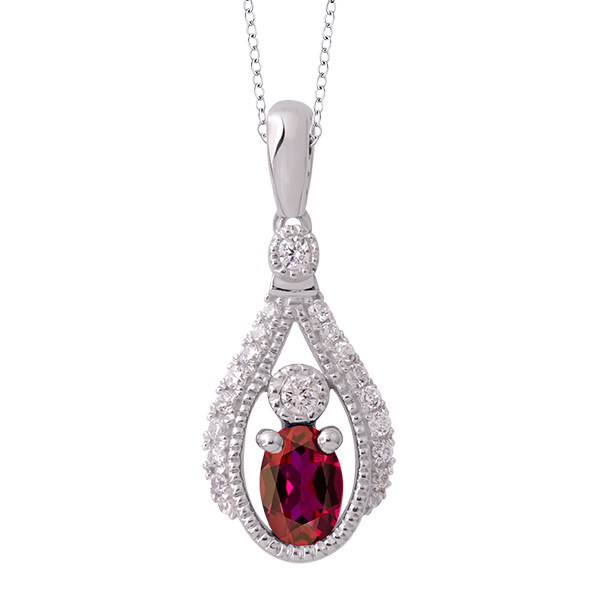 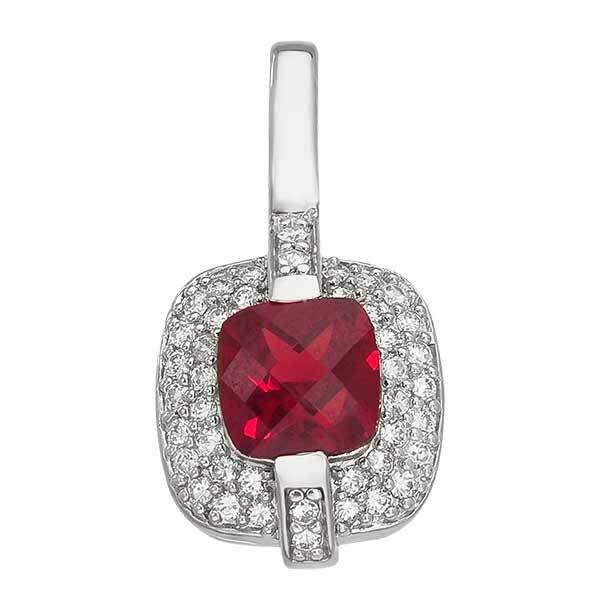 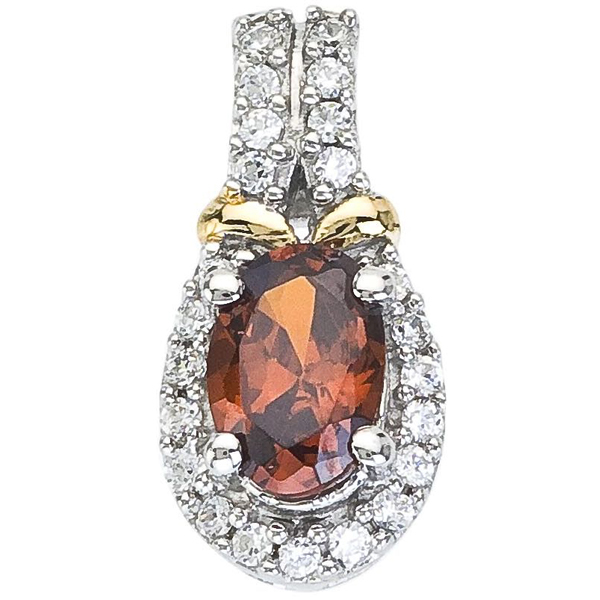 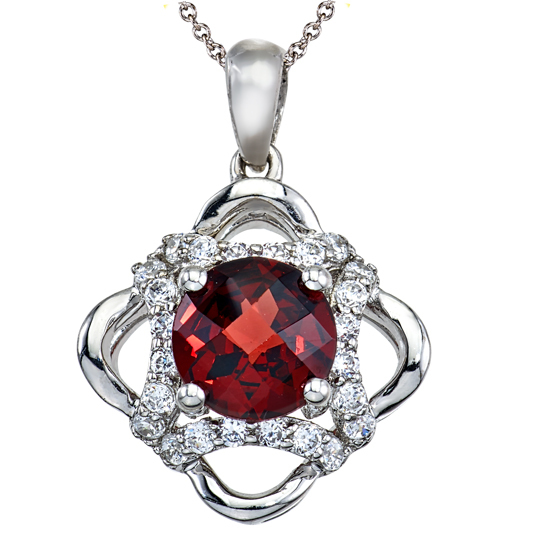 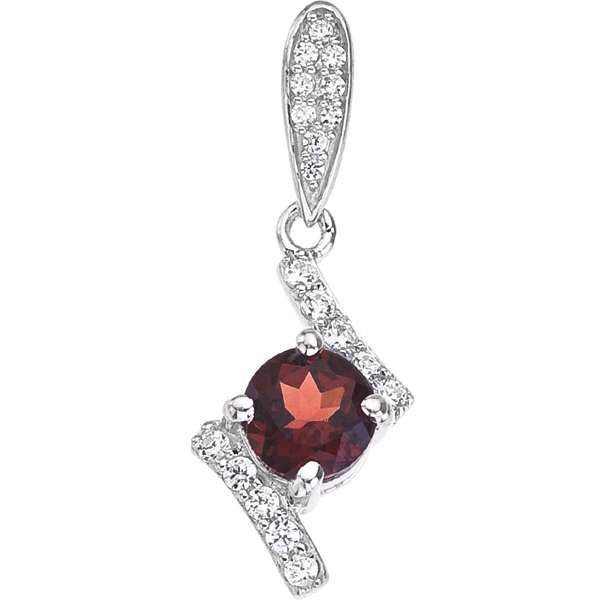 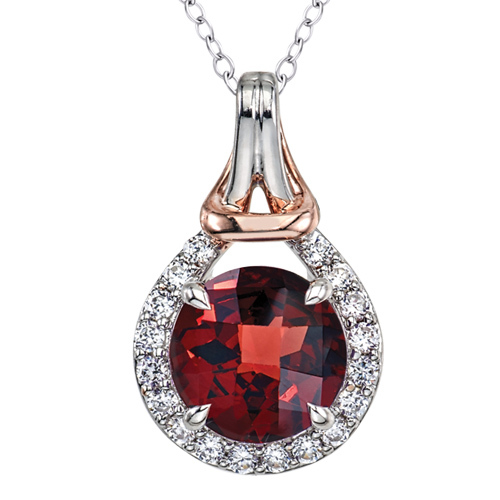 14K White Gold semi precious Garnet pendant (G/SI2, D-0.25ct, GA-2.25ct). 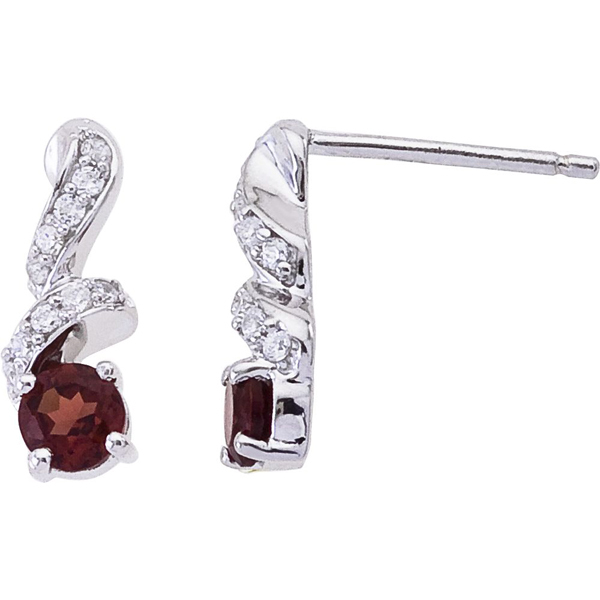 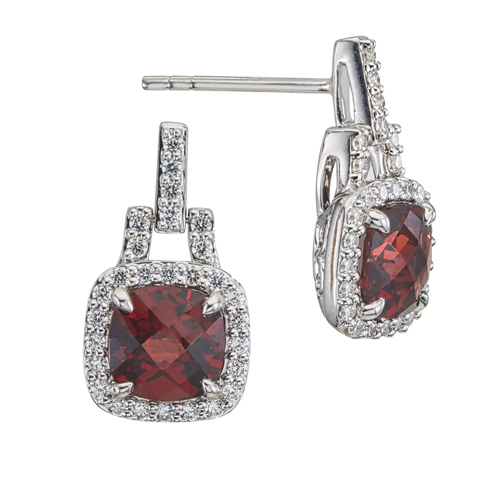 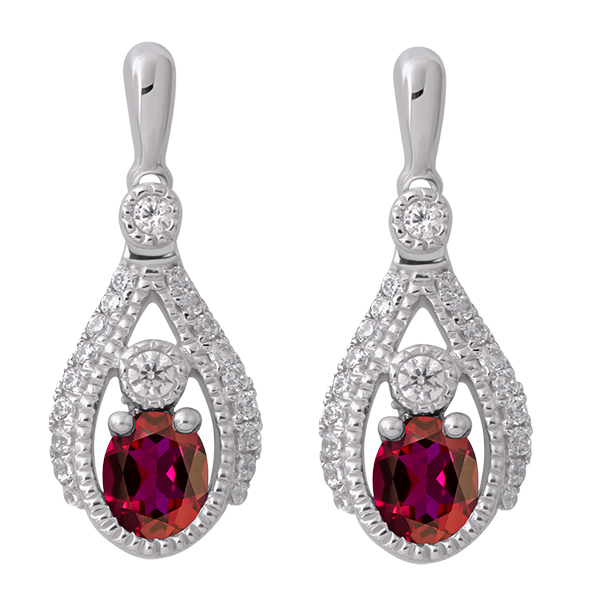 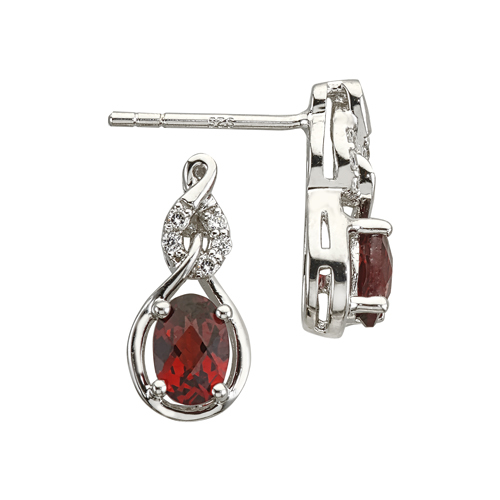 14K White Gold semi precious Garnet pair of earrings (G/SI2, D-0.03ct. 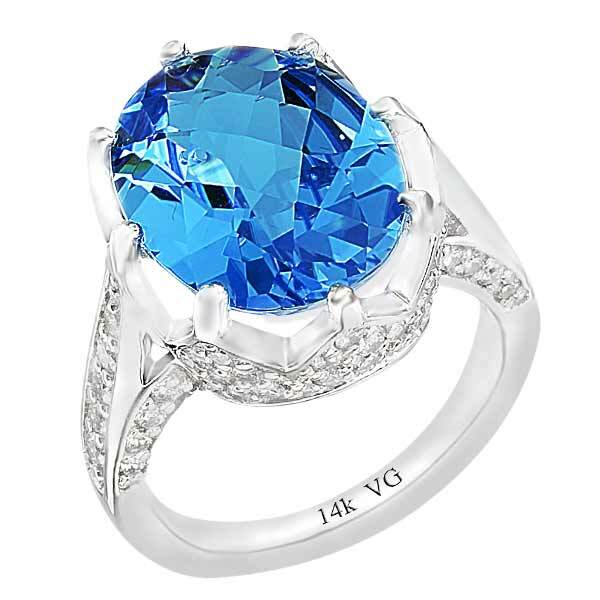 GAR-1.16ct). 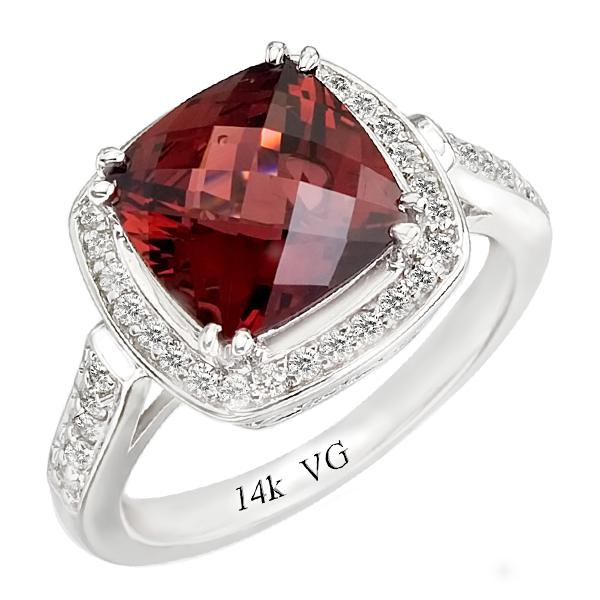 14K White Gold semi precious Garnet Ring (G/SI2, D-0.29ct. 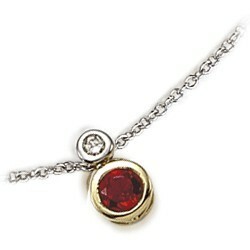 G- 8mm.). 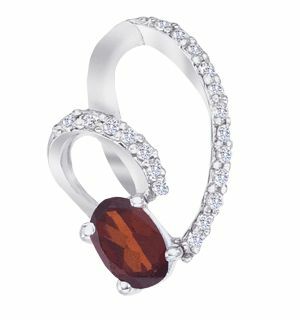 14K white gold Garnet semi precious stone ring (G/SI2, D-0.10ct, GAR-0.55ct). 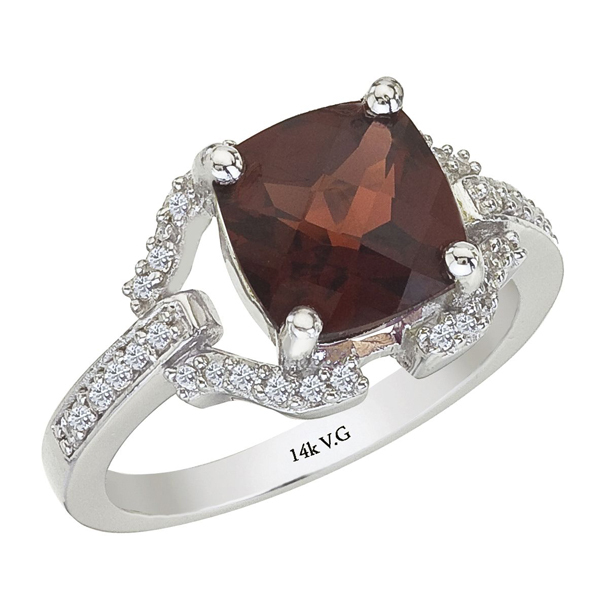 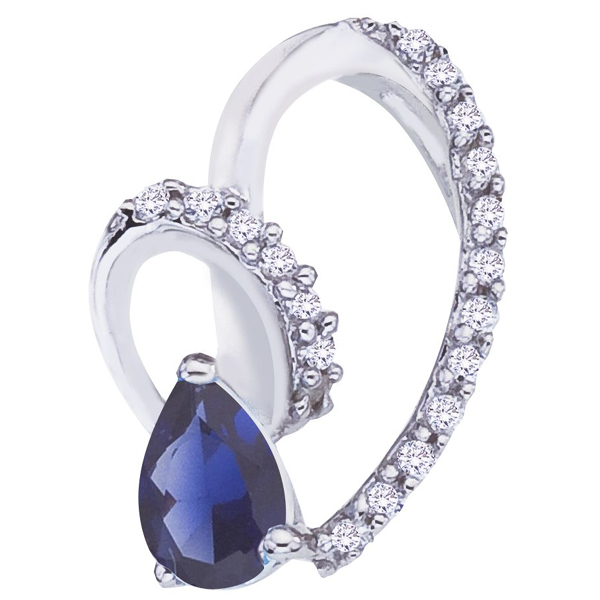 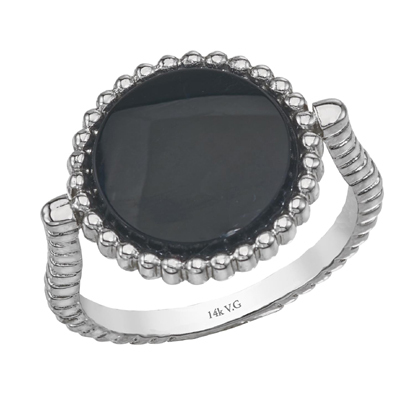 14K white gold precious stone Garnet ring (G/SI2, D-0.21ct, AMT-0.73ct). 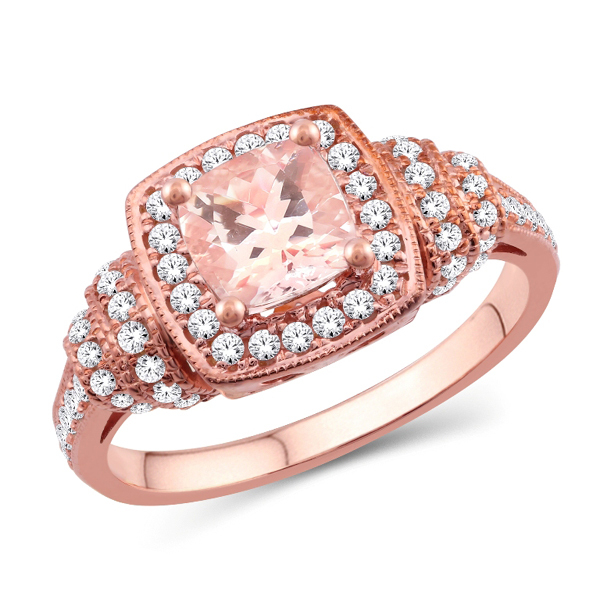 14K white gold precious stone Pink Tourmaline ring (G/SI2, D-0.25ct, AMT-0.66ct). 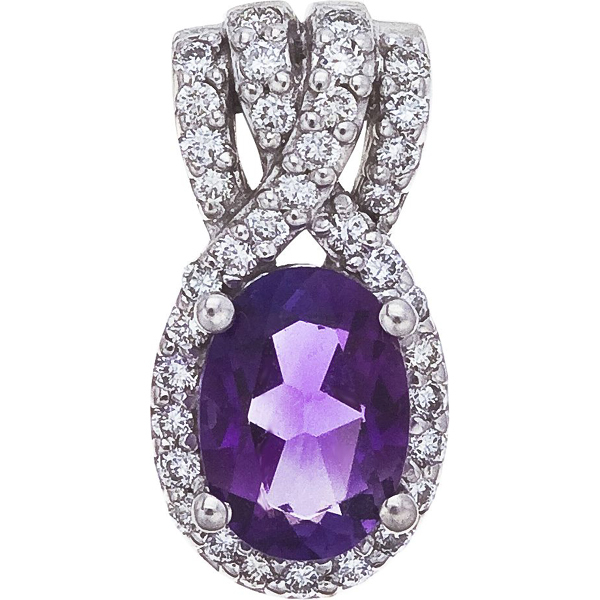 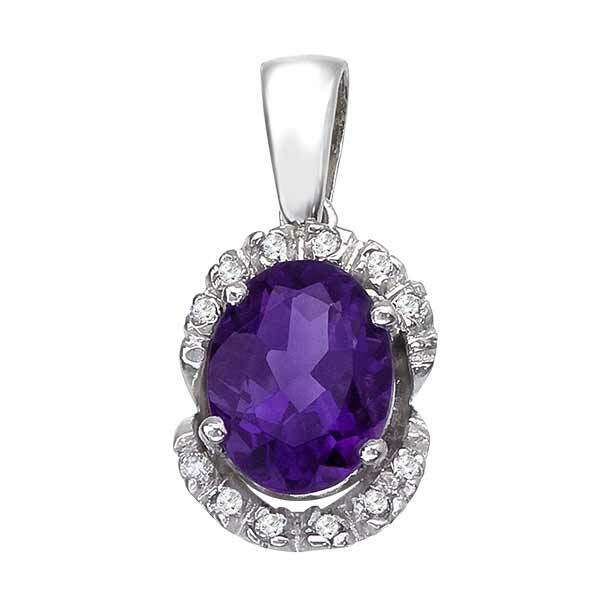 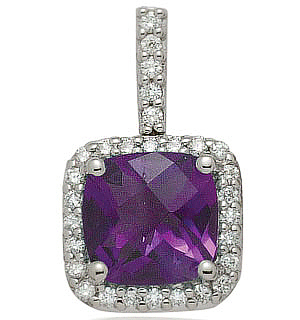 14K White Gold semi precious Amethyst pendant (G/SI2, D-0.09ct, AMT-9x7mm). 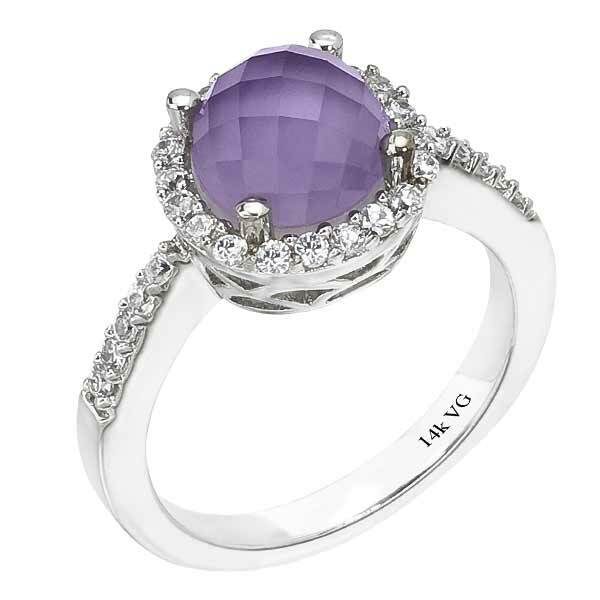 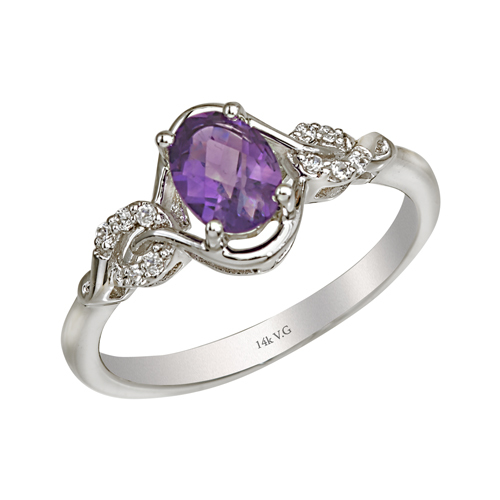 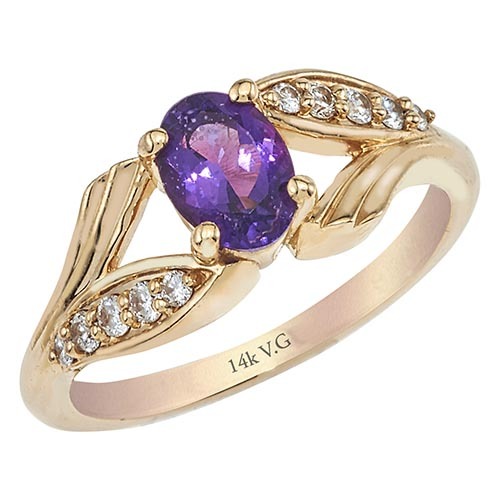 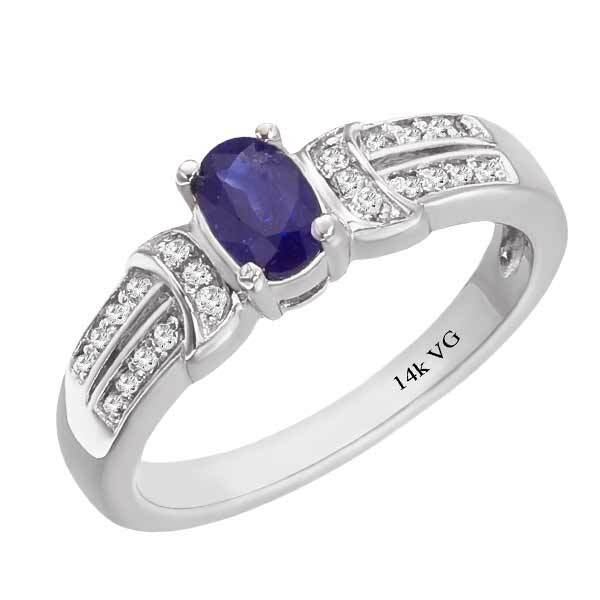 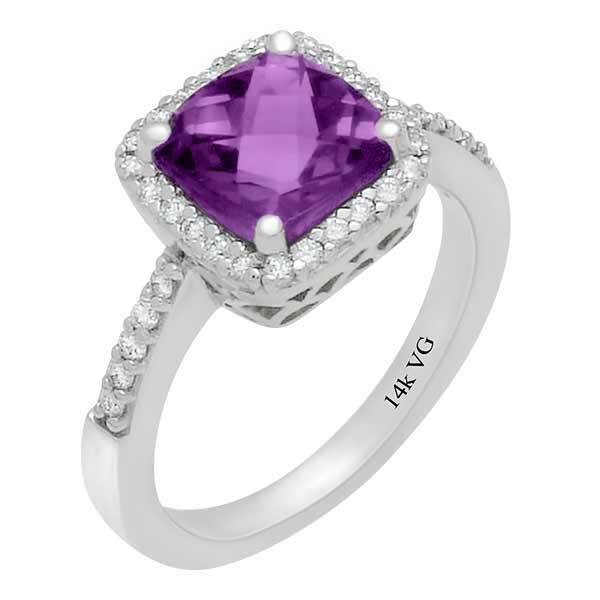 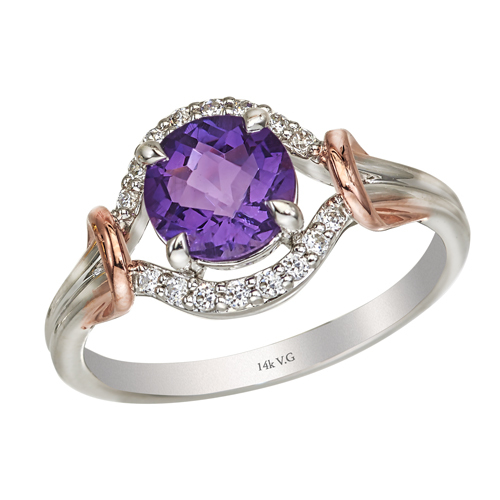 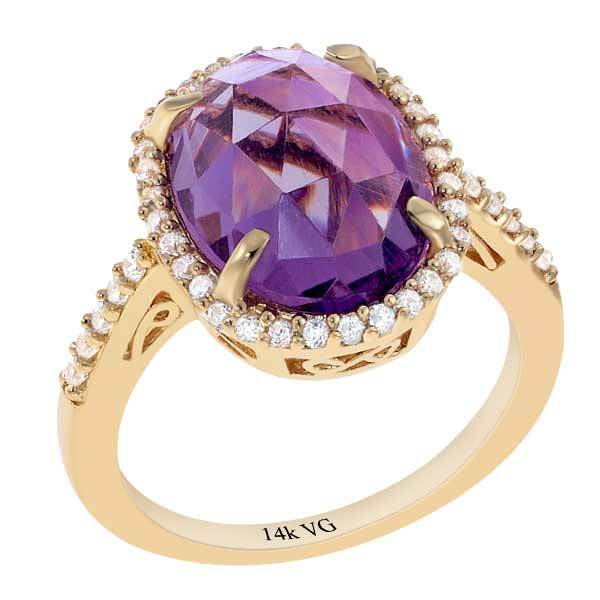 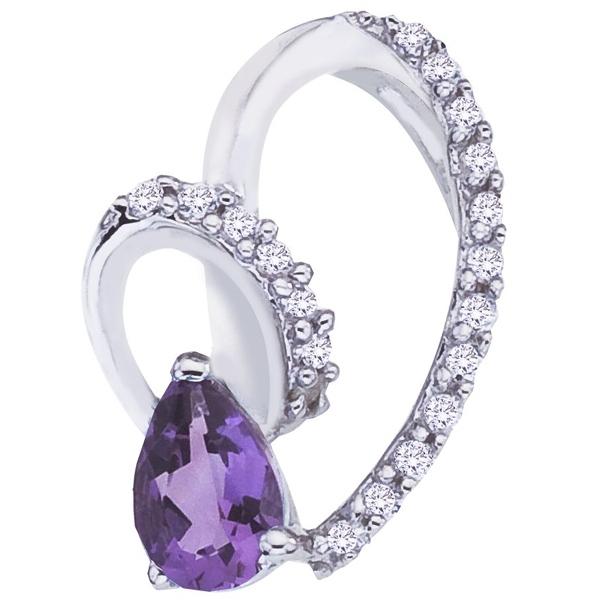 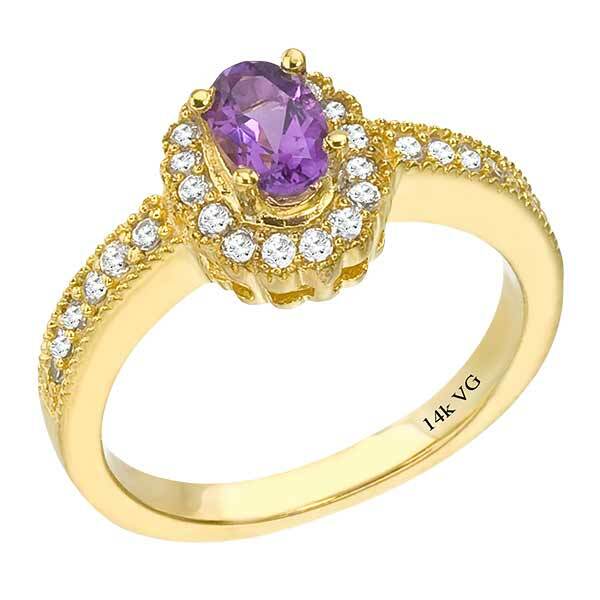 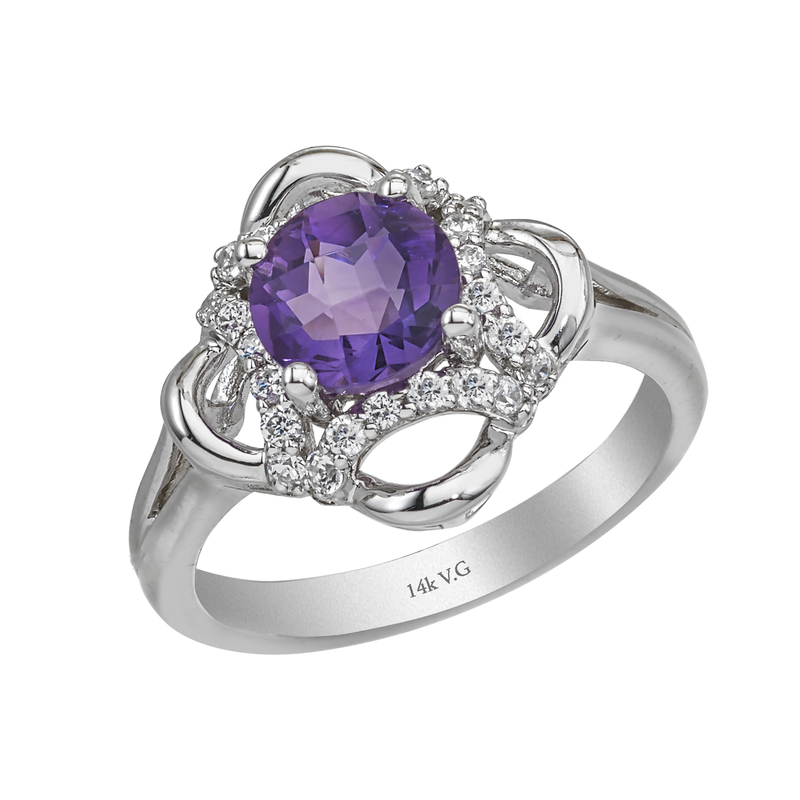 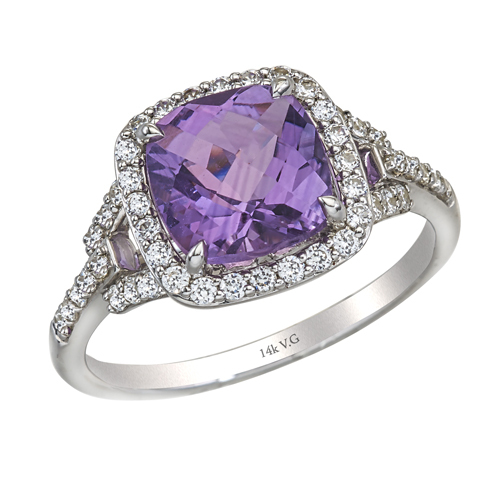 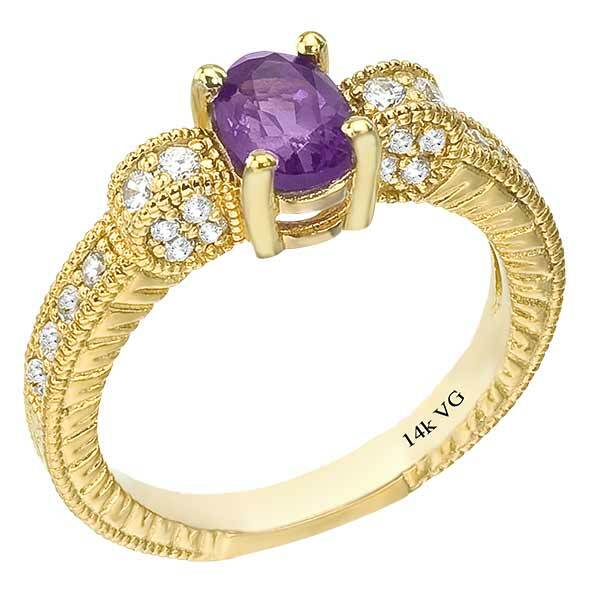 14K White Gold semi precious Amethyst ring (G/SI2, D-0.40ct, AMT-0.51ct), (4mm). 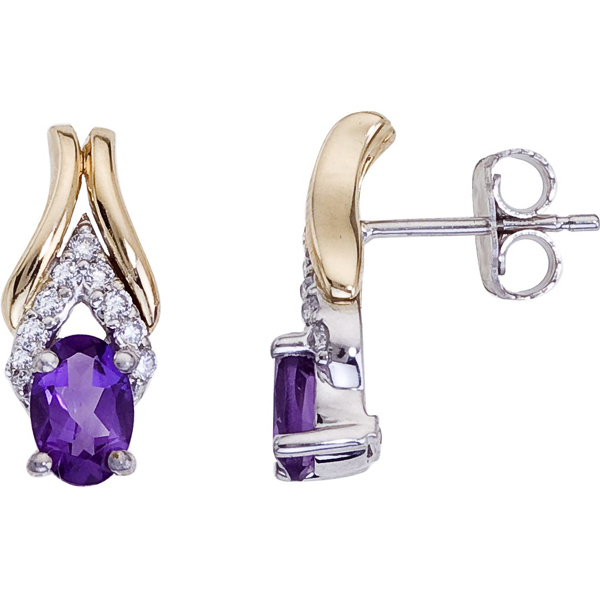 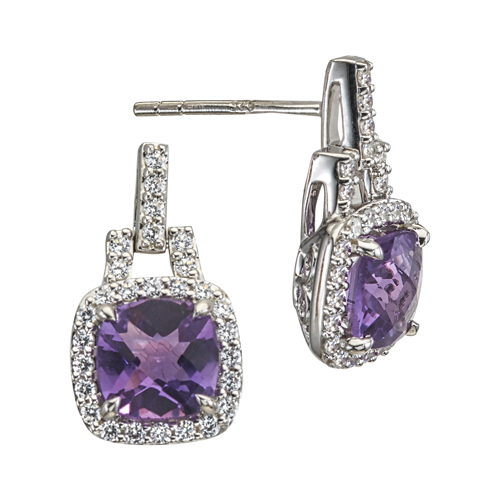 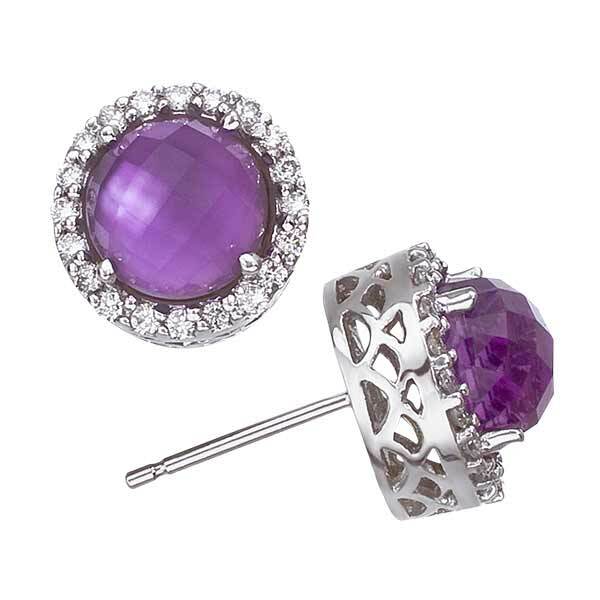 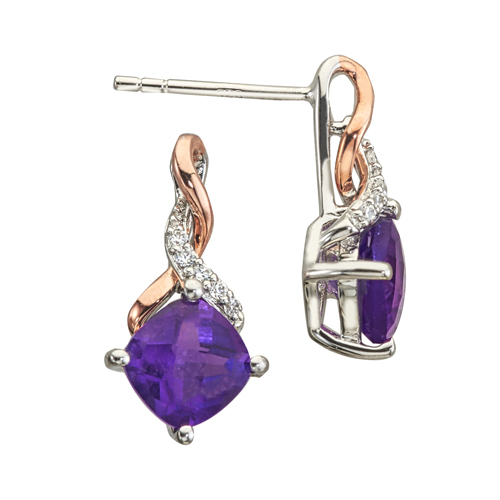 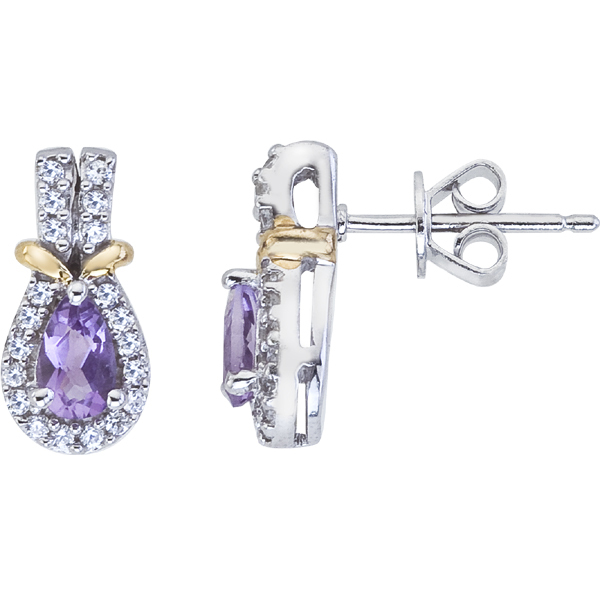 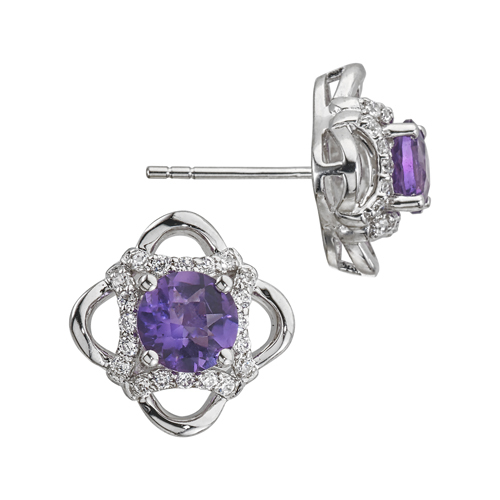 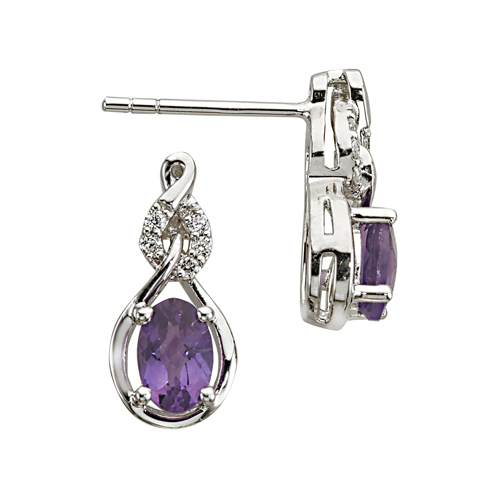 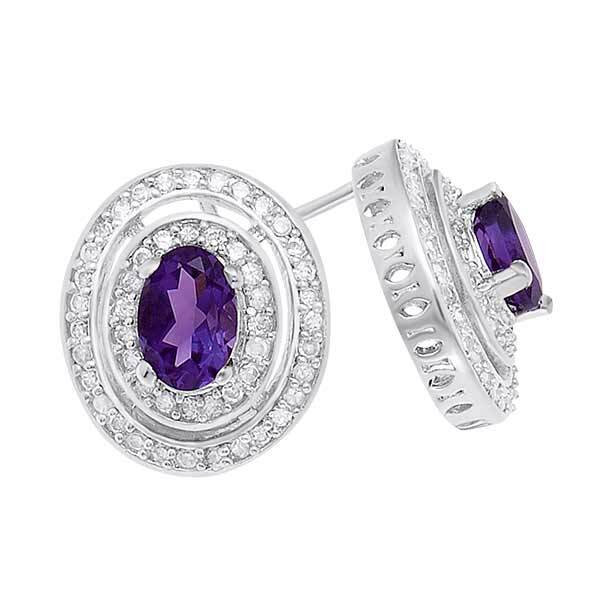 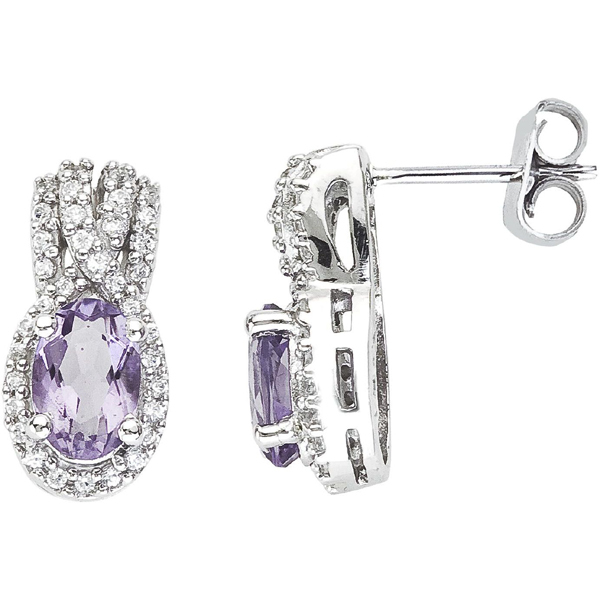 14K White Gold semi precious Amethyst pair of earrings (G/SI2, D-0.03ct, AMT-0.86ct). 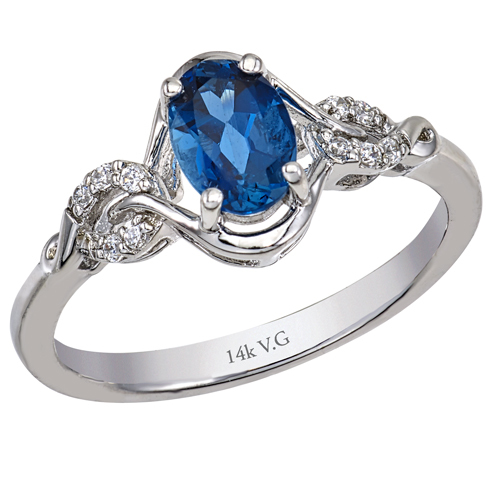 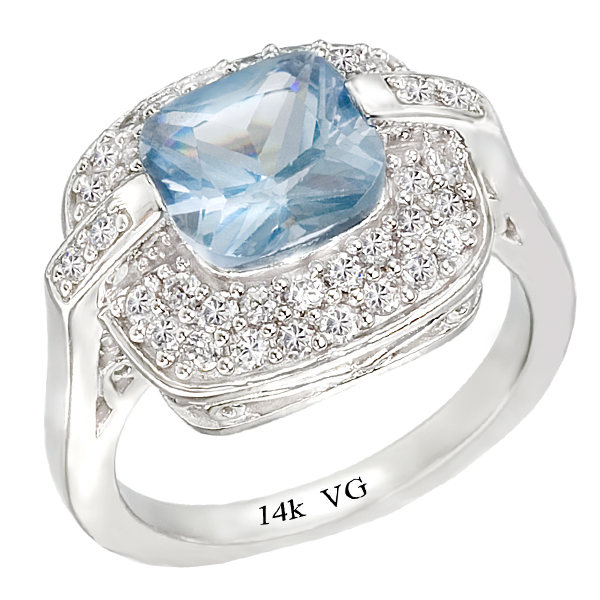 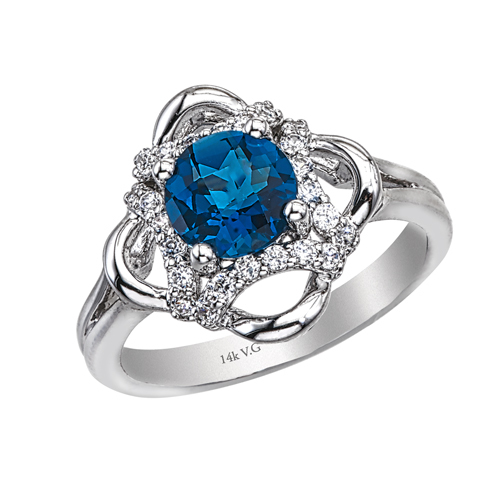 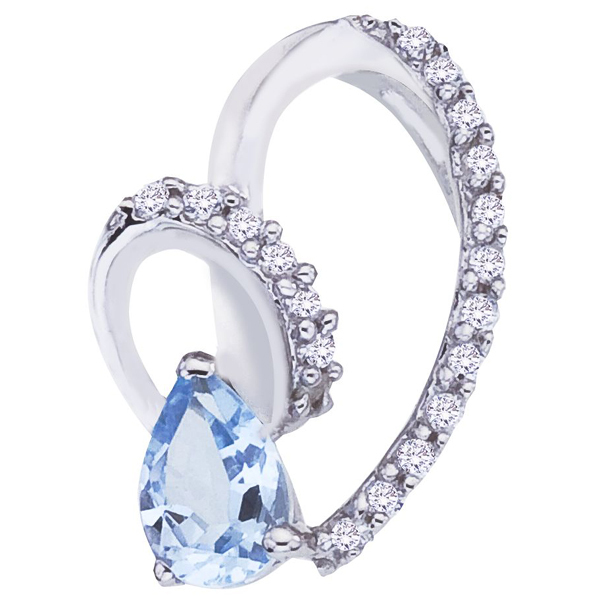 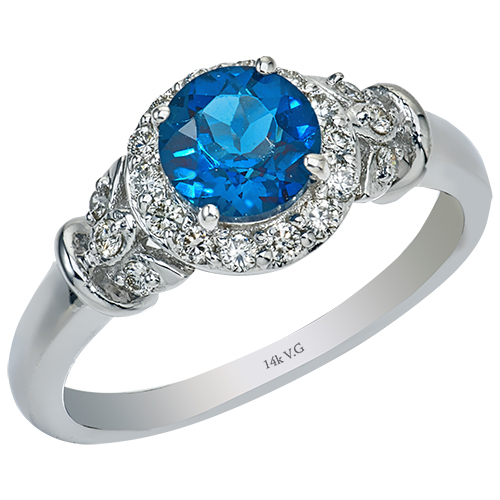 14K White Gold, semi precious Blue Topaz ring for comfort fit (G/SI2, D-0.25ct, BT-0.83ct). 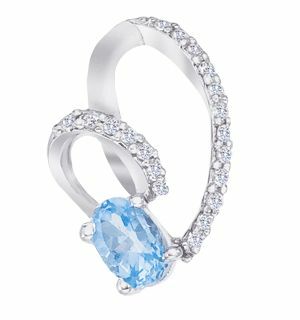 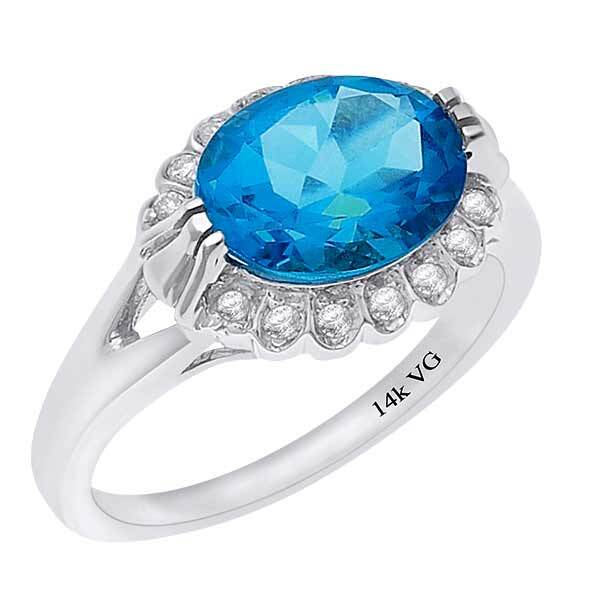 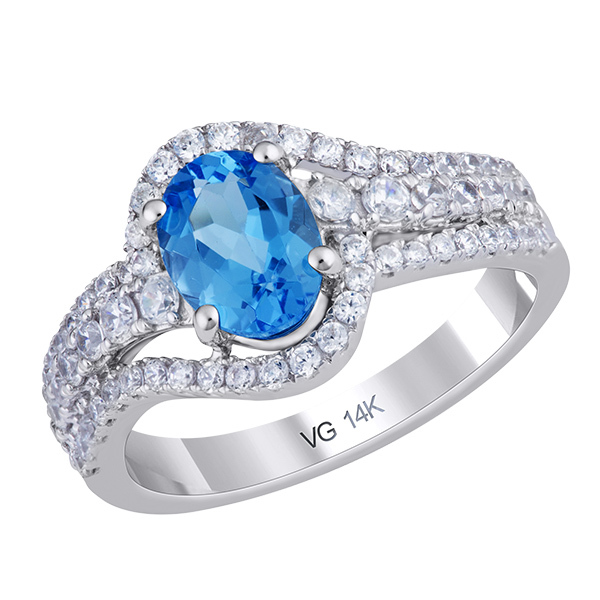 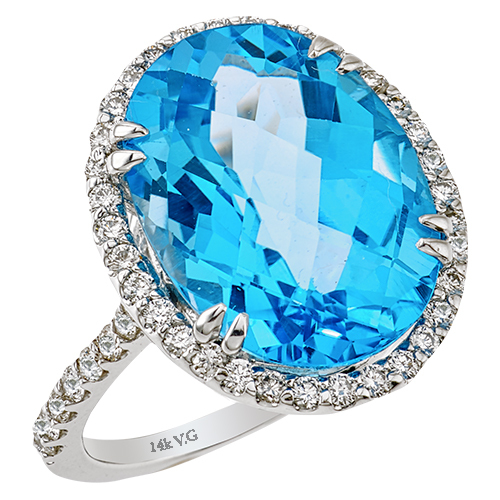 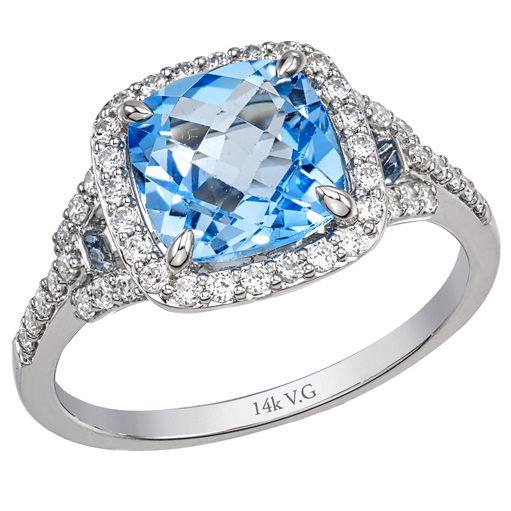 14K White Gold semi precious Blue Topaz ring (G/SI2, D-0.16ct, BT-1.39ct). 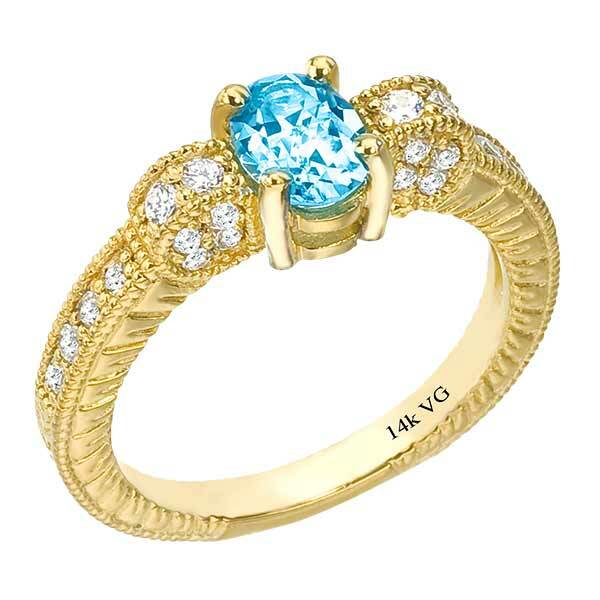 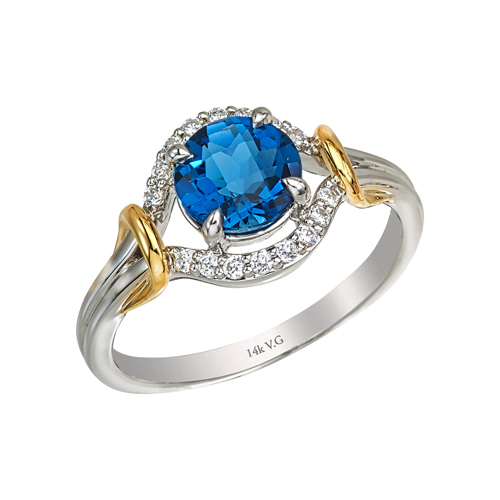 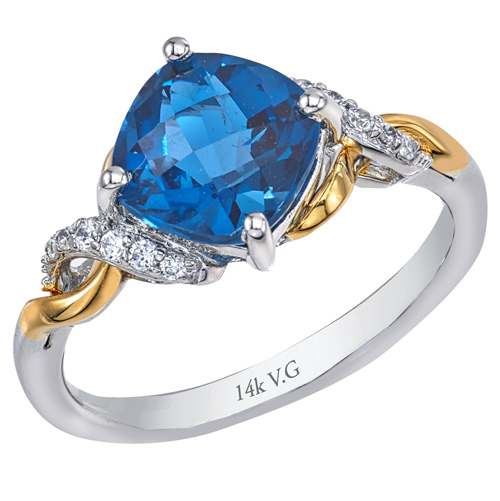 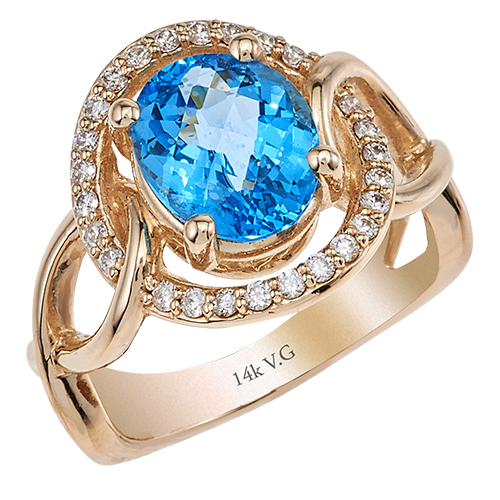 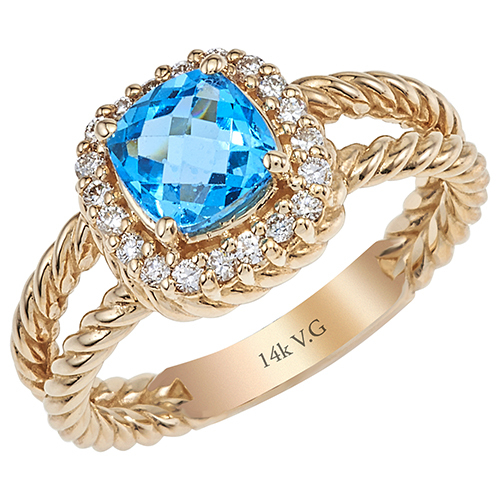 14K Yellow Gold semi precious Blue Topaz ring (G/SI2, D-0.42ct, BT-1.62ct). 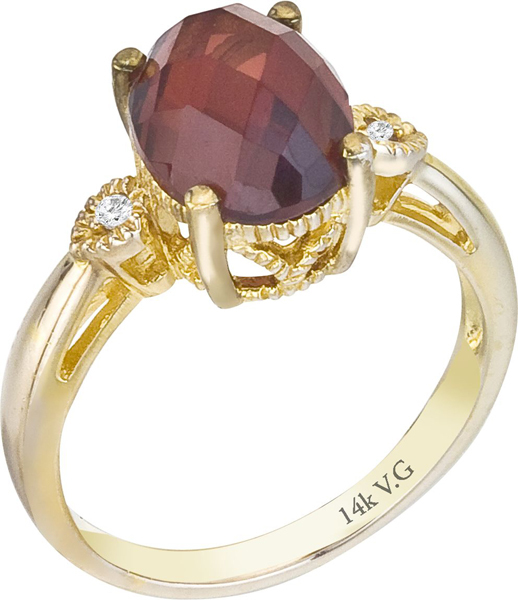 14K Yellow Gold semi precious Pink tourmaline ring (G/SI2, D-0.65ct. 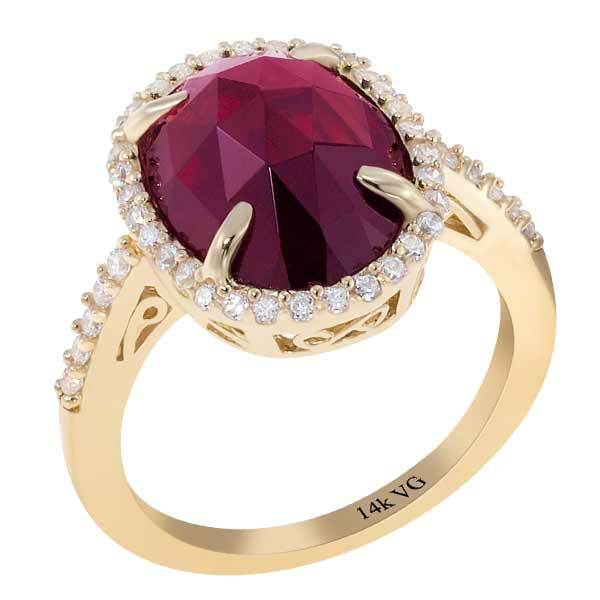 PT-9x7mm). 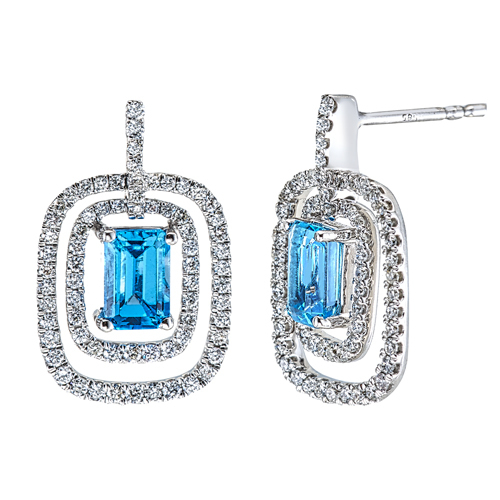 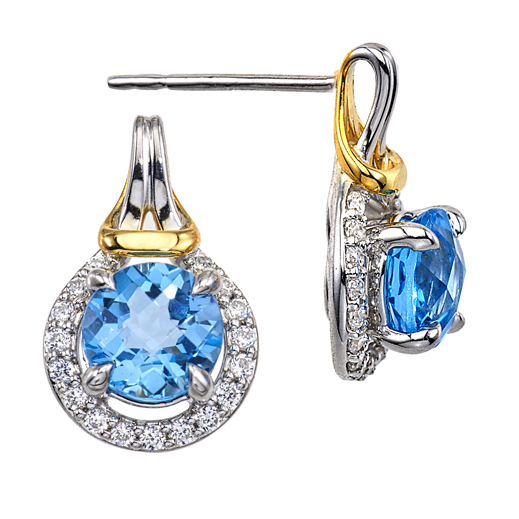 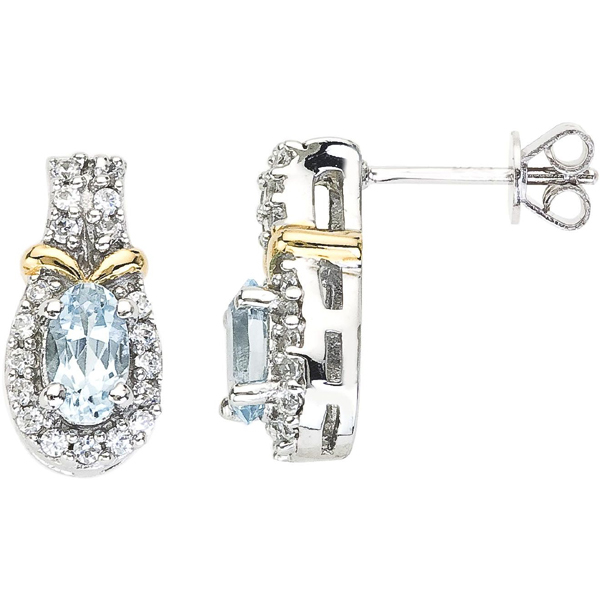 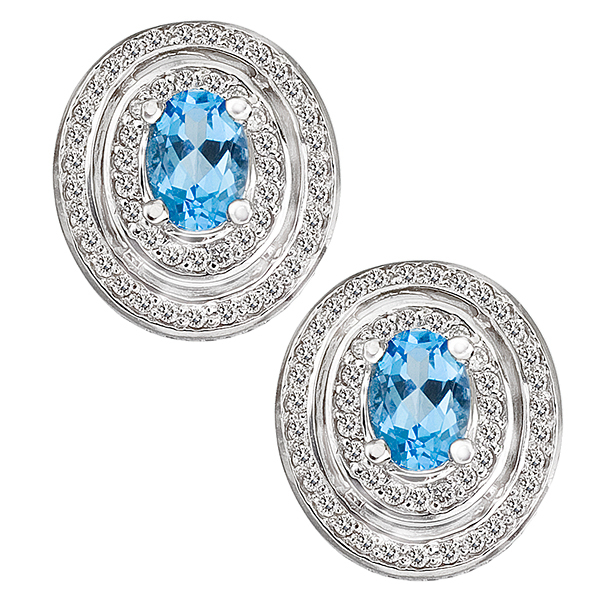 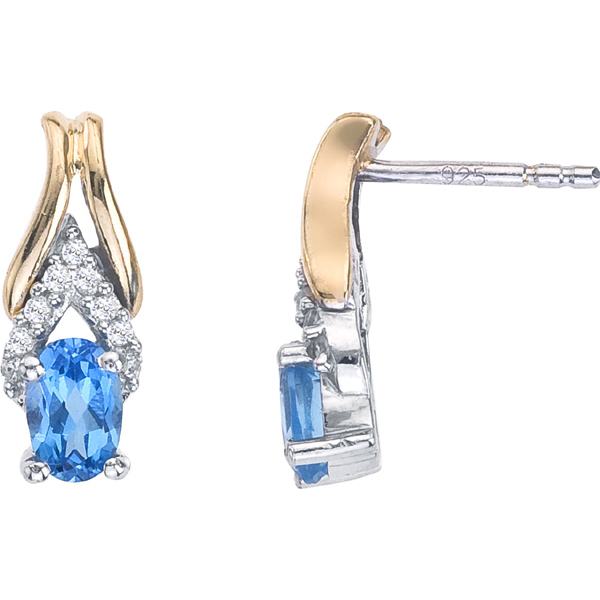 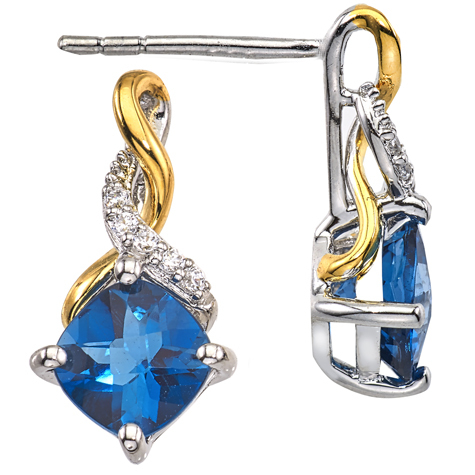 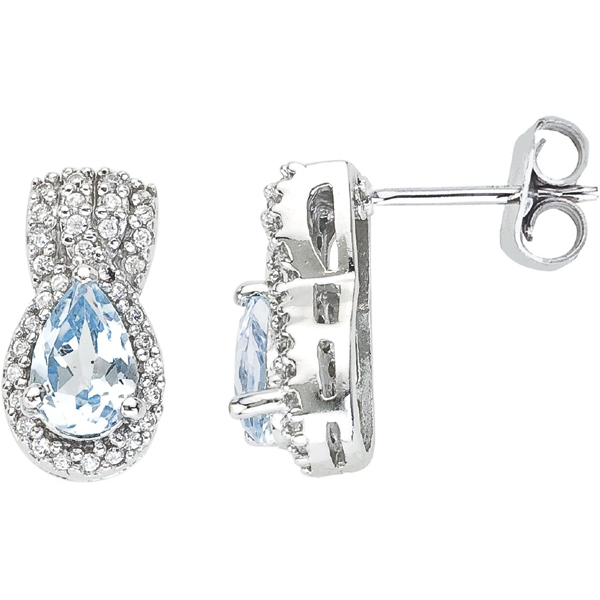 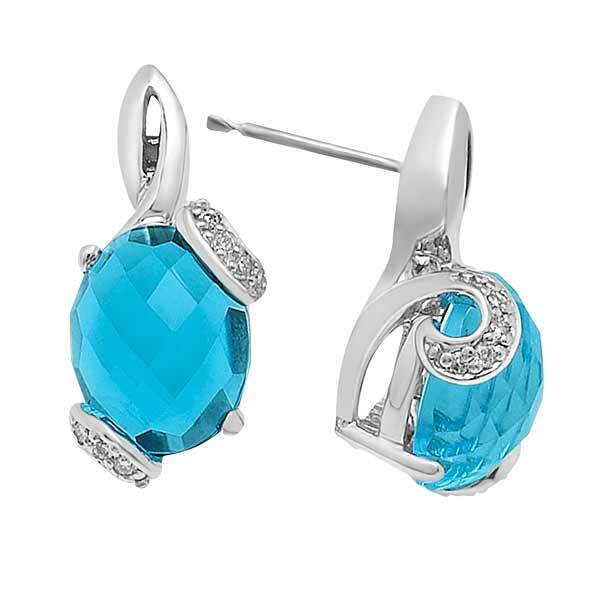 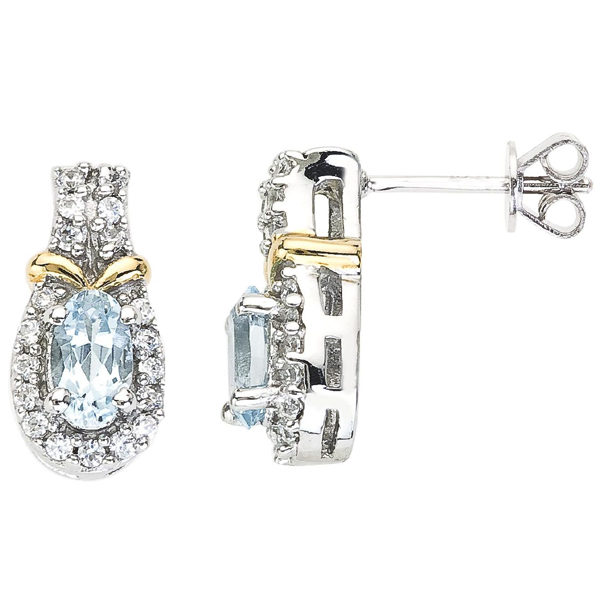 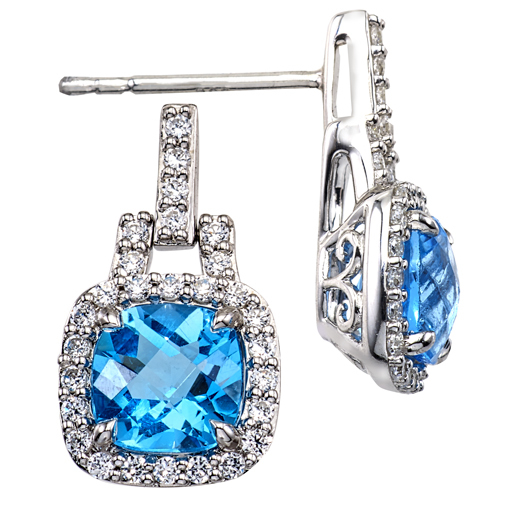 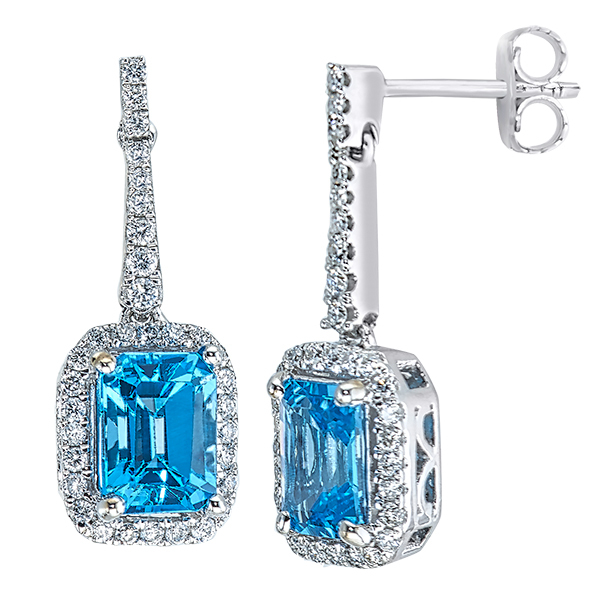 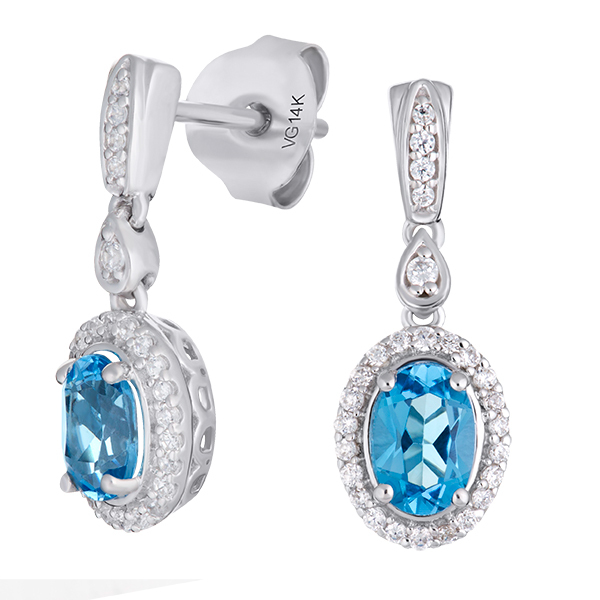 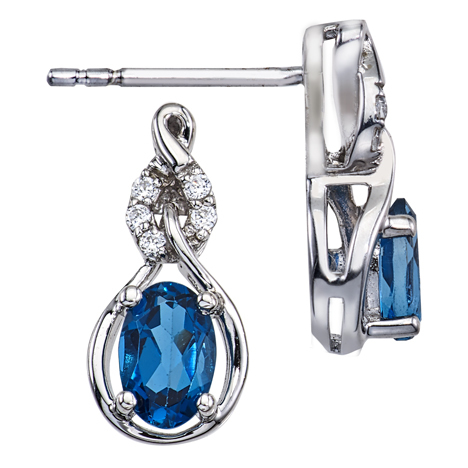 14K White Gold semi precious Blue Topaz pair of earrings (G/SI2, D-0.02ct, BT-1.65ct). 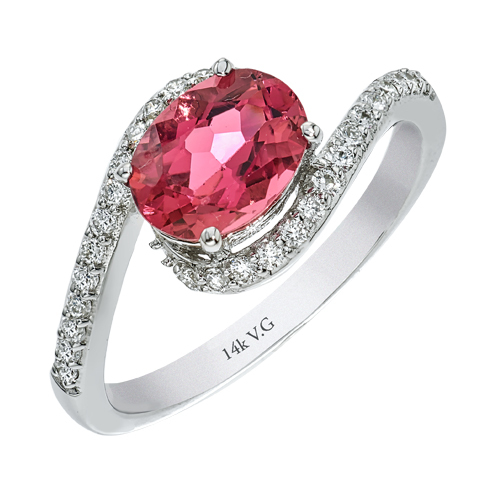 14K white gold precious stone Pink Tourmaline ring (G/SI2, D-0.25ct, ST-6x6mm). 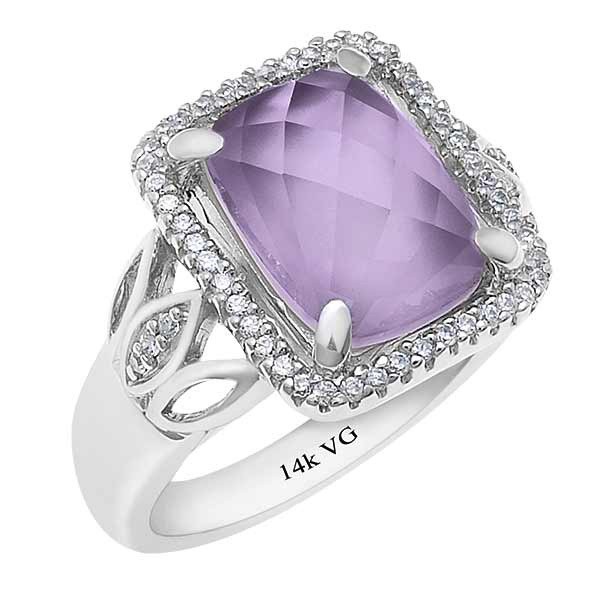 14K White Gold semi precious amethyst ring (G/SI2, D-0.15ct, Ame- 6x4mm). 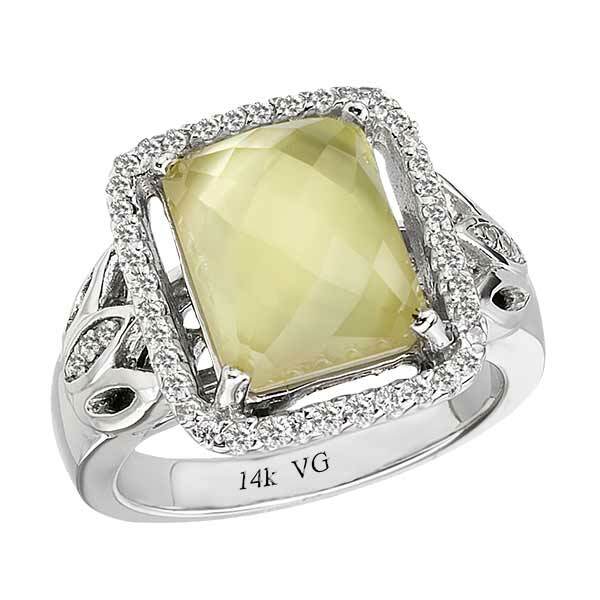 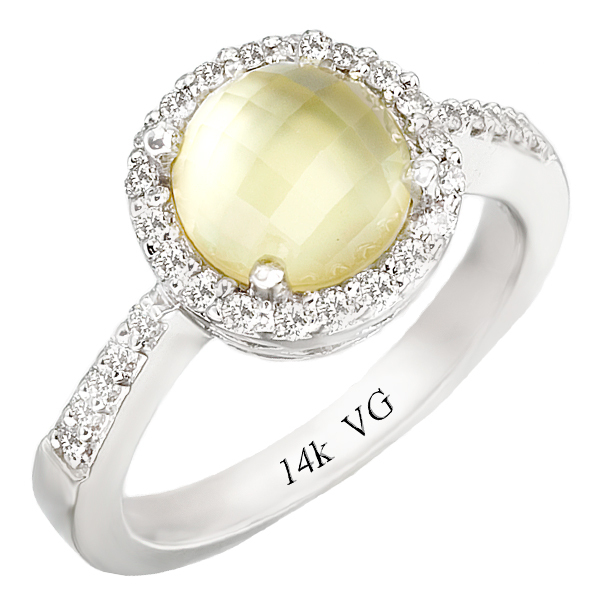 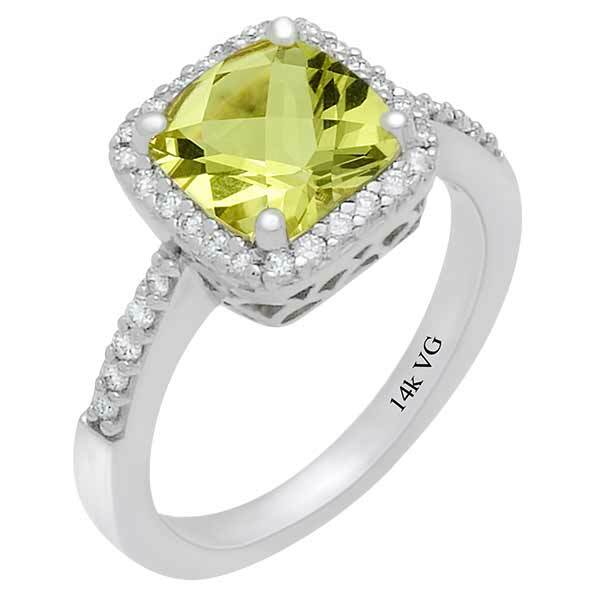 14K White Gold, semi precious yellow quartz ring for comfort fit (G/SI2, D-0.29ct. 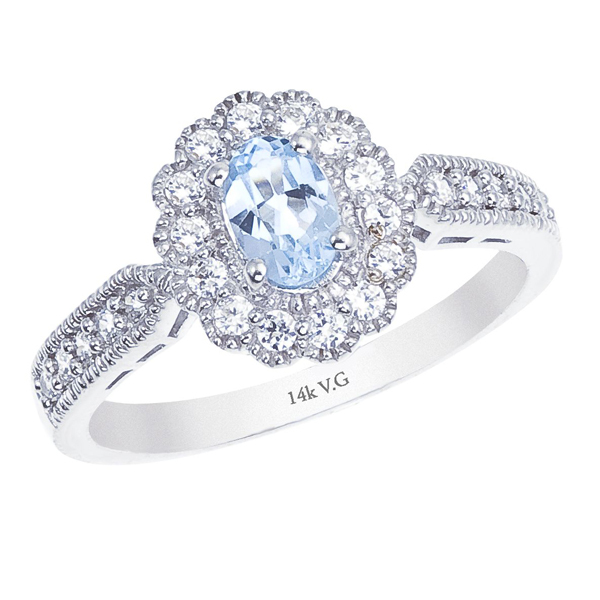 YQ-11.8/8mm) . 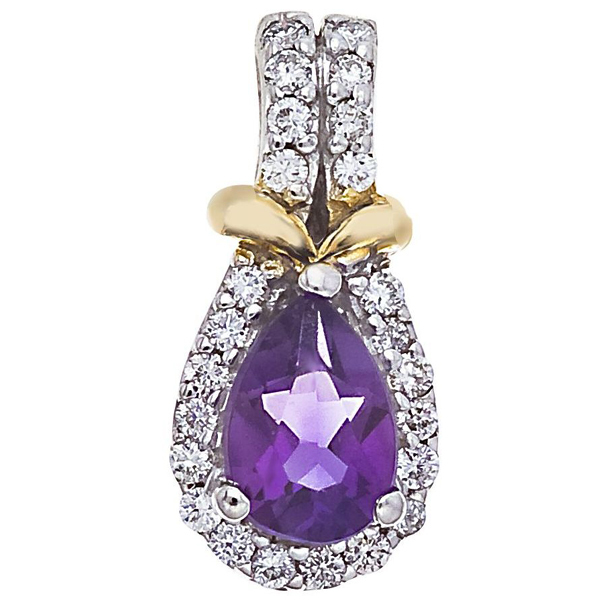 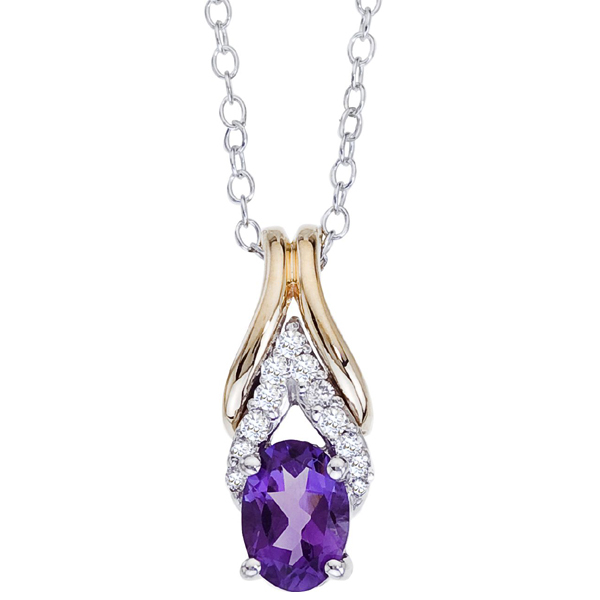 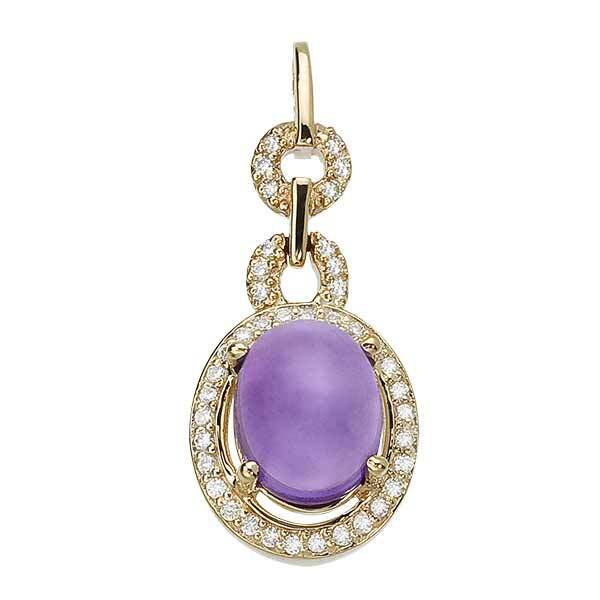 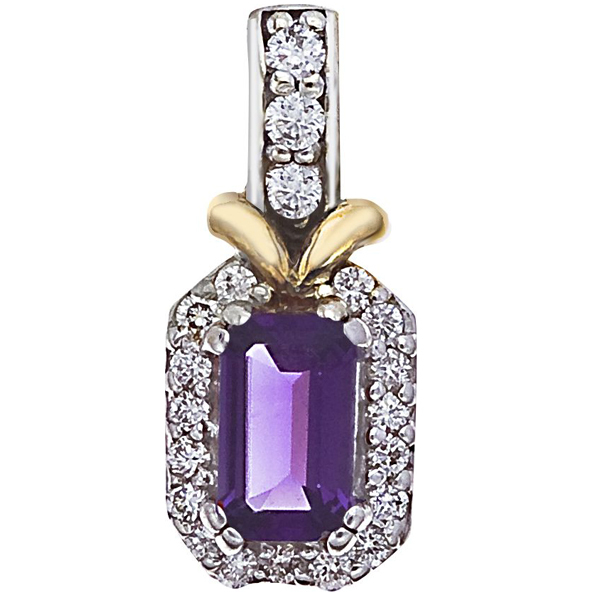 14K Yellow Gold semi precious amethyst pendant for comfort fit (G/SI2, D-0.07ct, AME-6mm). 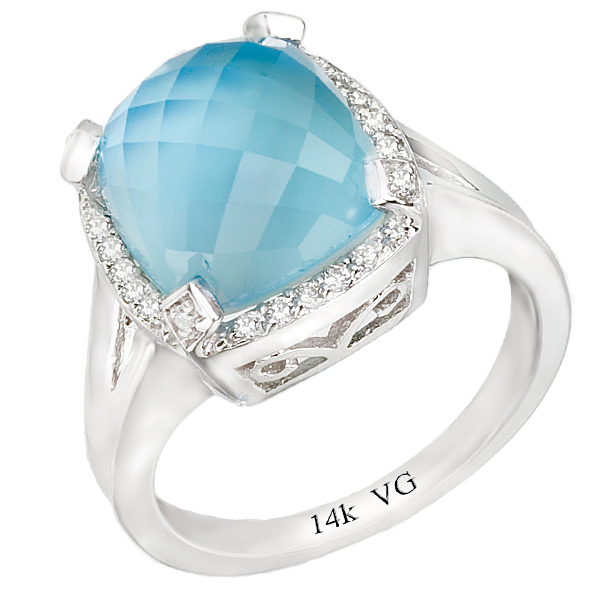 14K White Gold semi precious Aquamarine ring (G/SI2, D-0.20ct, Aqua- 6x4mm). 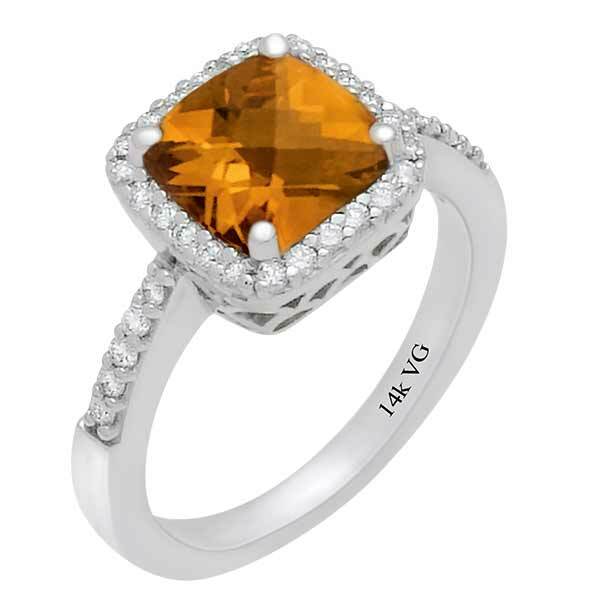 14K White Gold semi precious Citrine Ring (G/SI2, D-0.34ct, C-6/4mm). 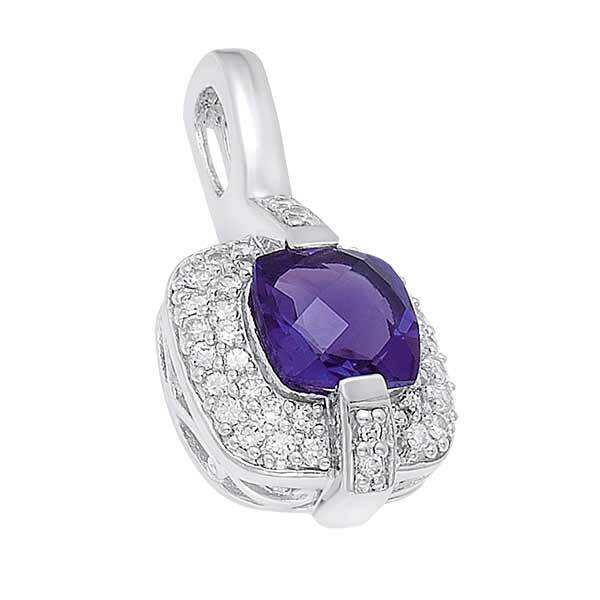 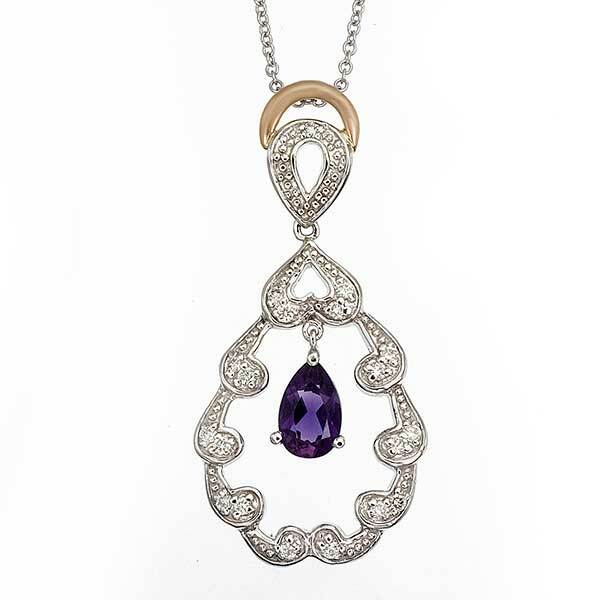 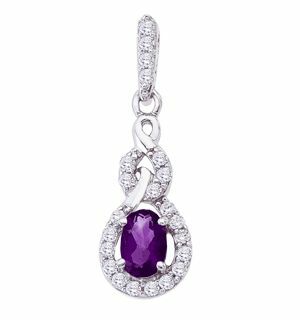 14K White Gold semi precious amethyst pendant (G/SI2, D-0.05ct, Amt- 6mm). 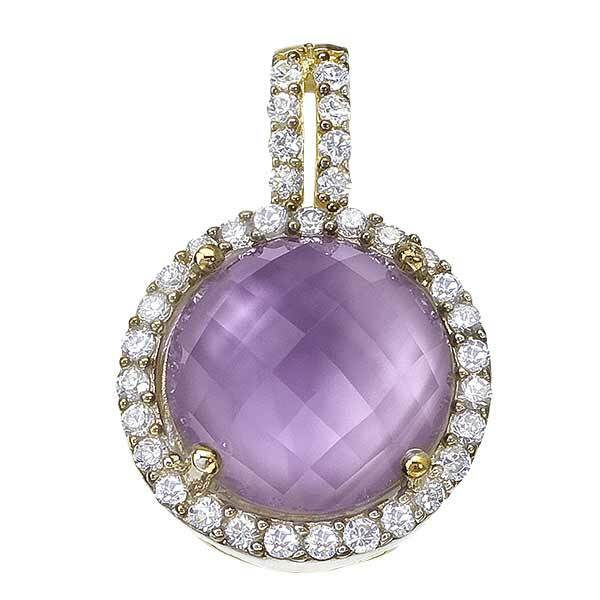 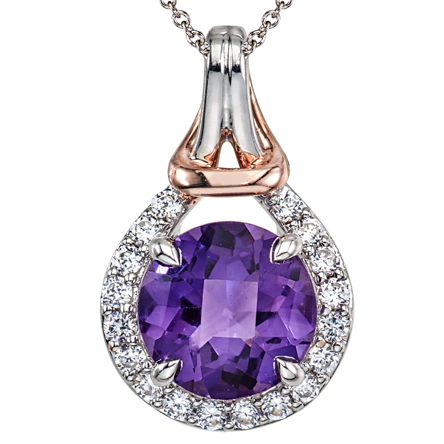 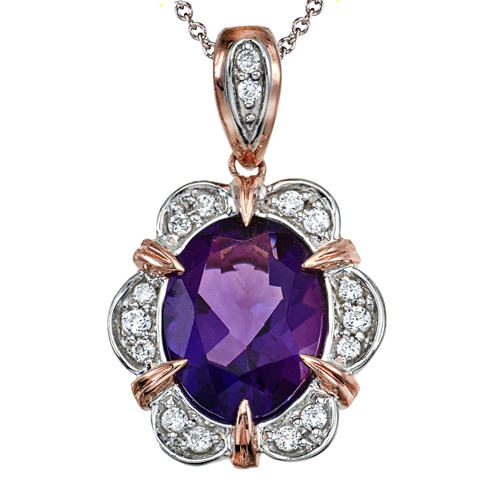 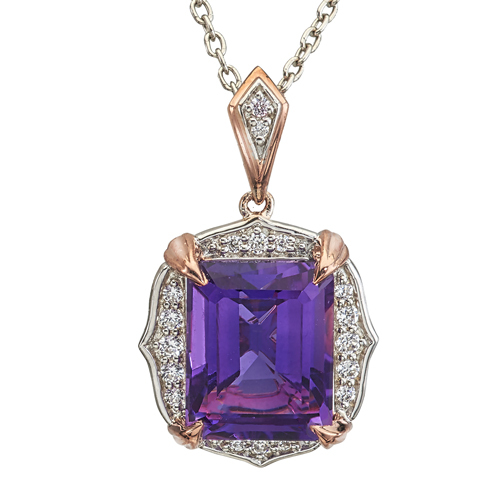 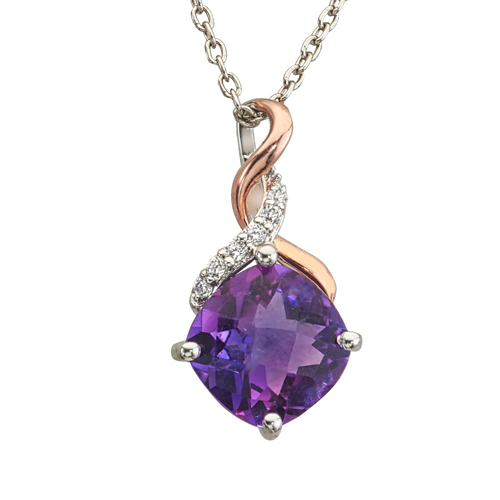 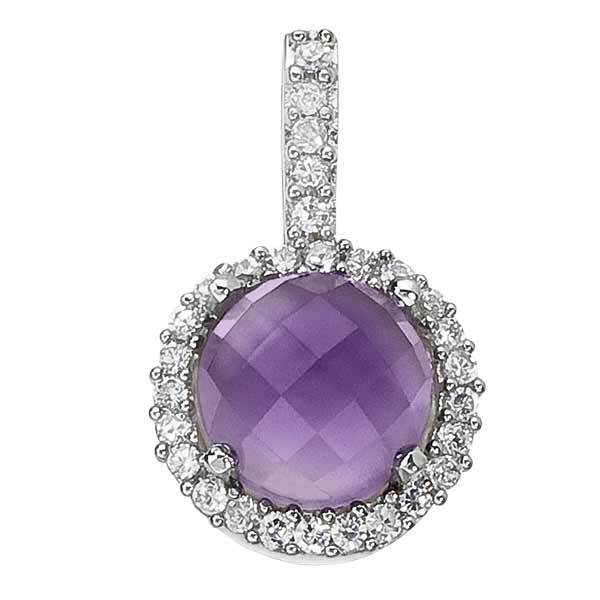 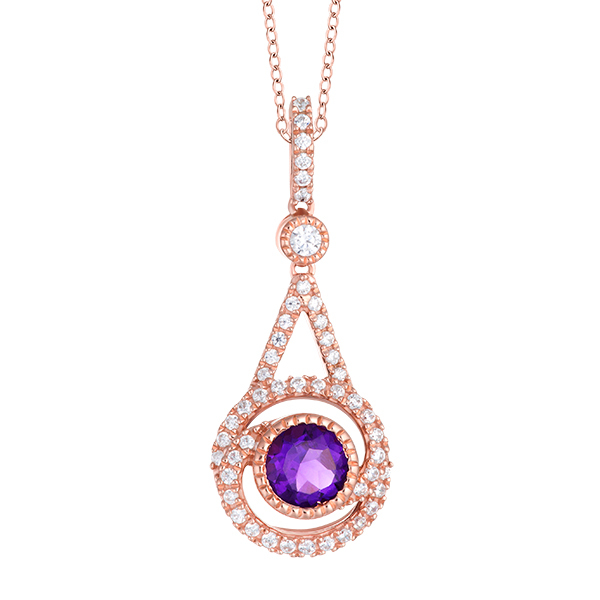 14K two-tone semi precious amethyst pendant for comfort fit (G/SI2, 0.04ct, Ame- 5mm). 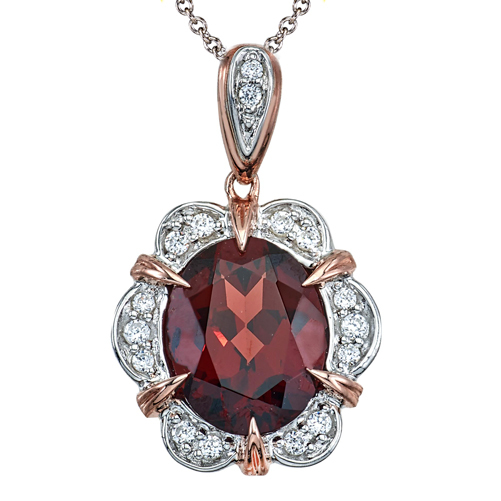 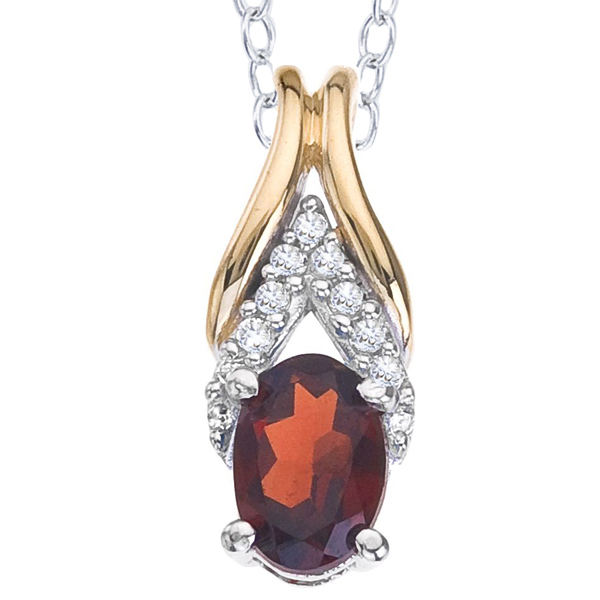 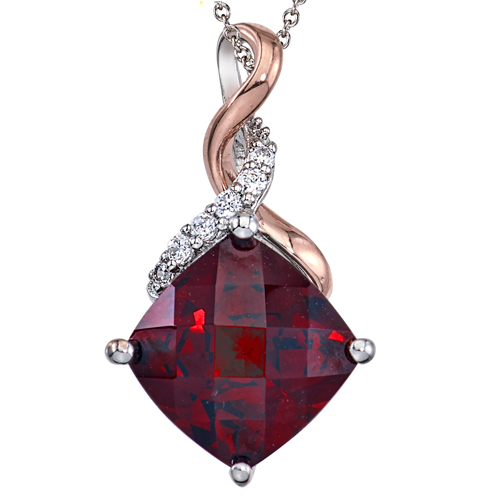 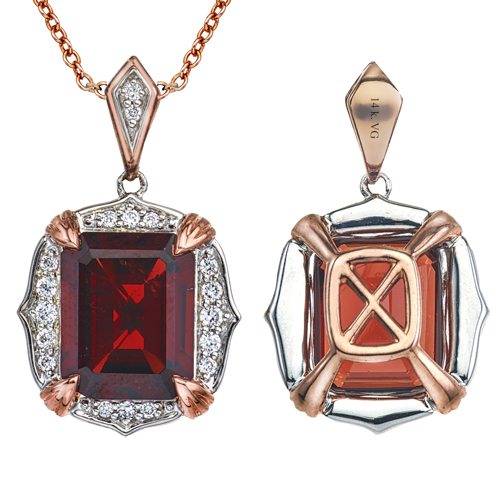 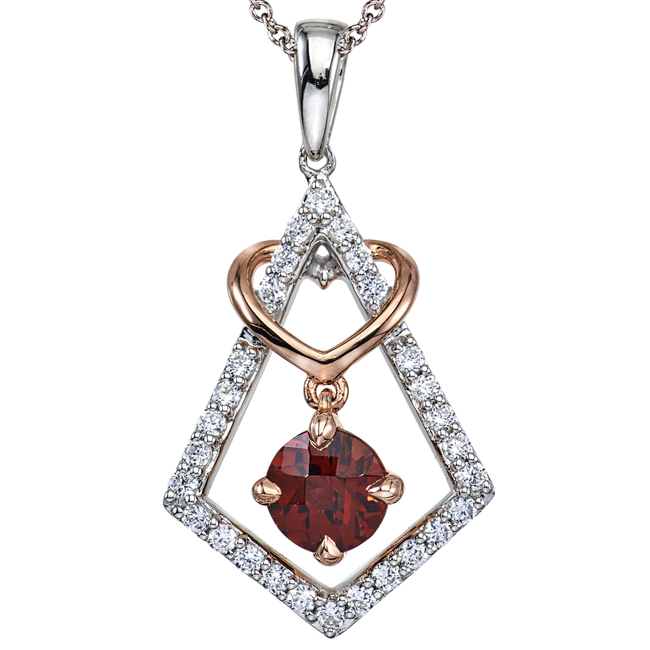 14k garnet and diamond pendant.